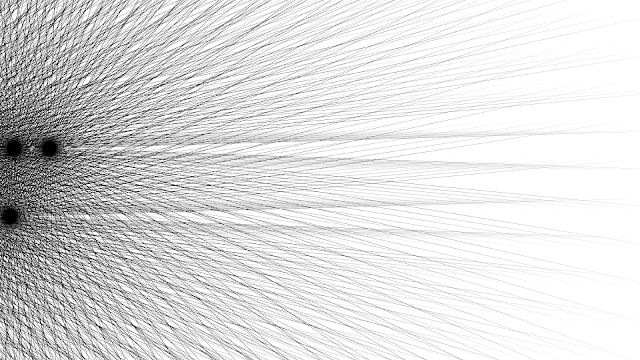 DETAILS: Project Lineseed is a series of line art. 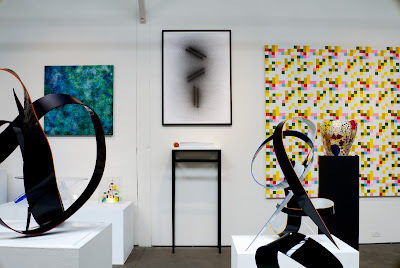 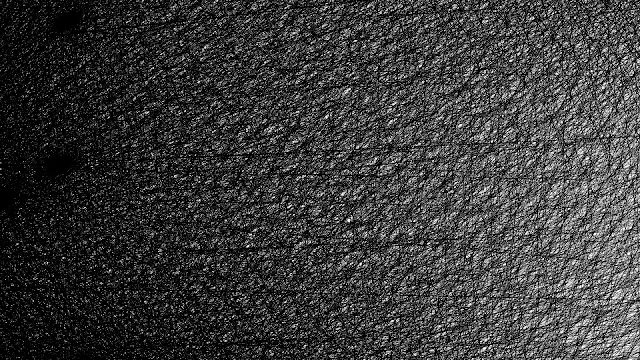 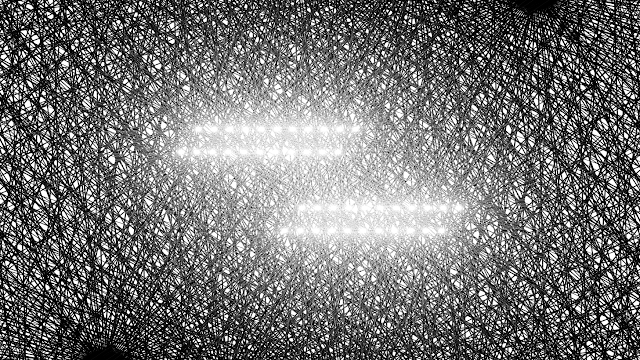 It is non-objective, pure black and white, has no foundation in reality, and explores simple localised line cross-overs that produces complexity on a larger scale. 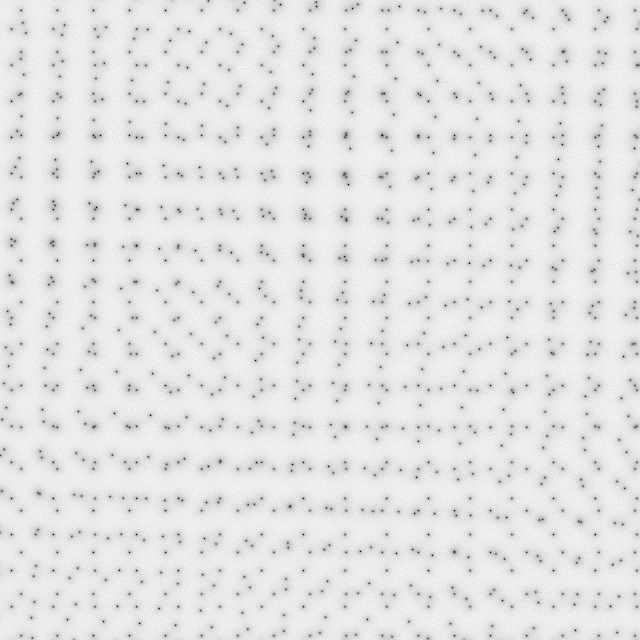 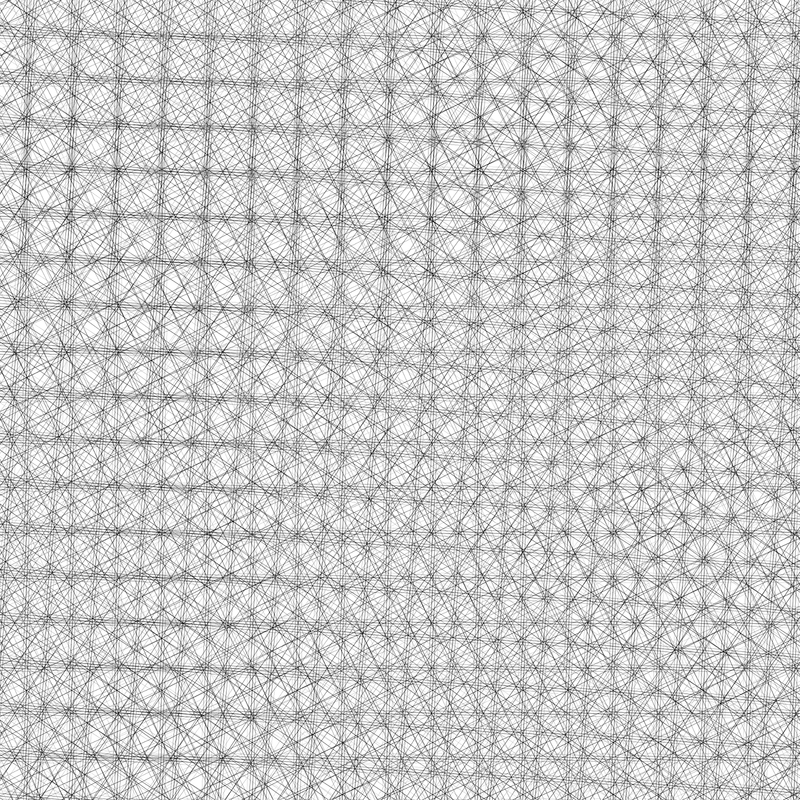 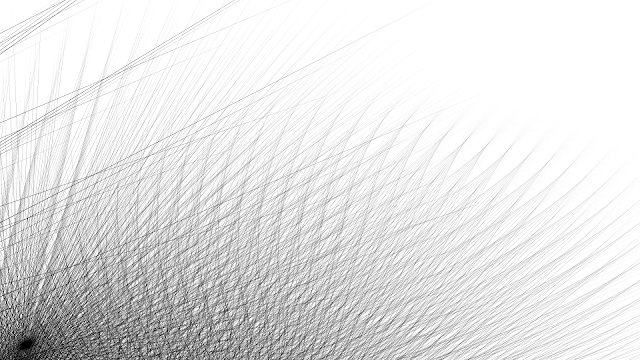 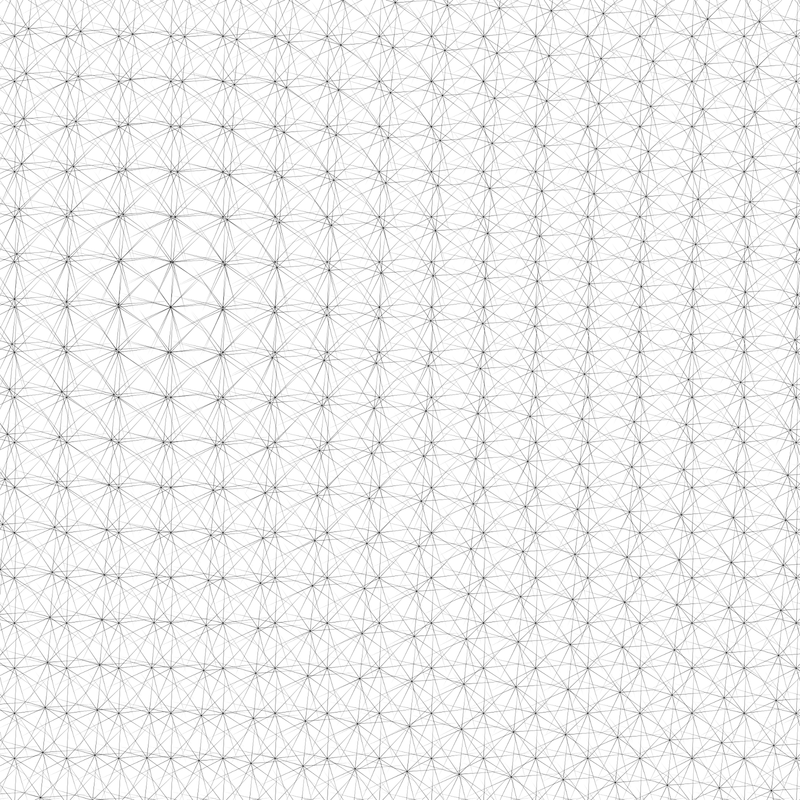 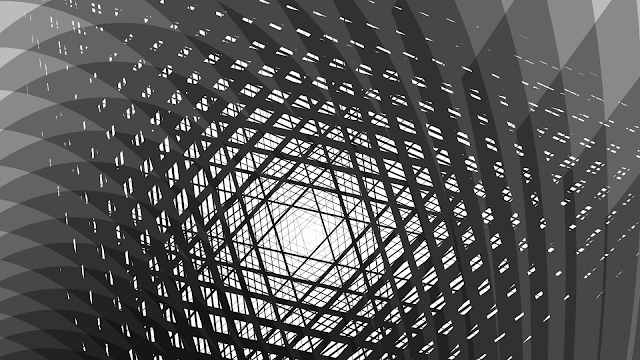 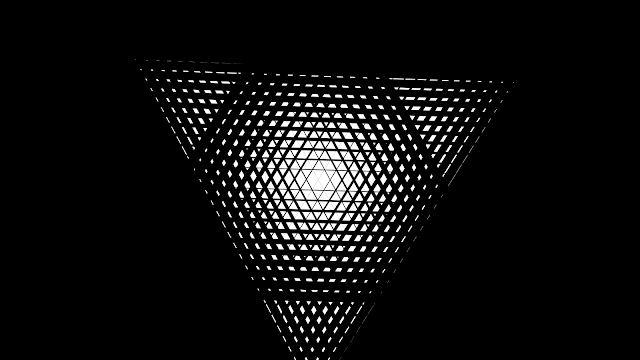 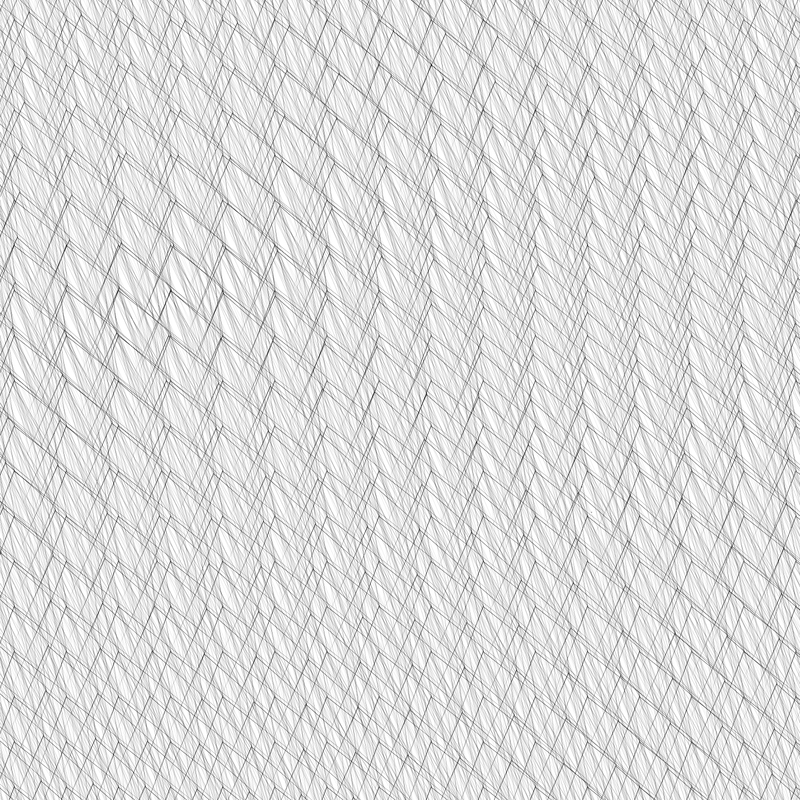 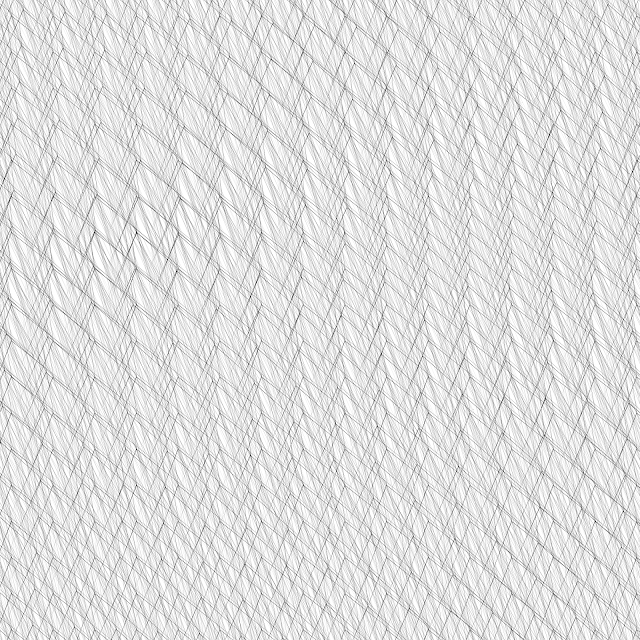 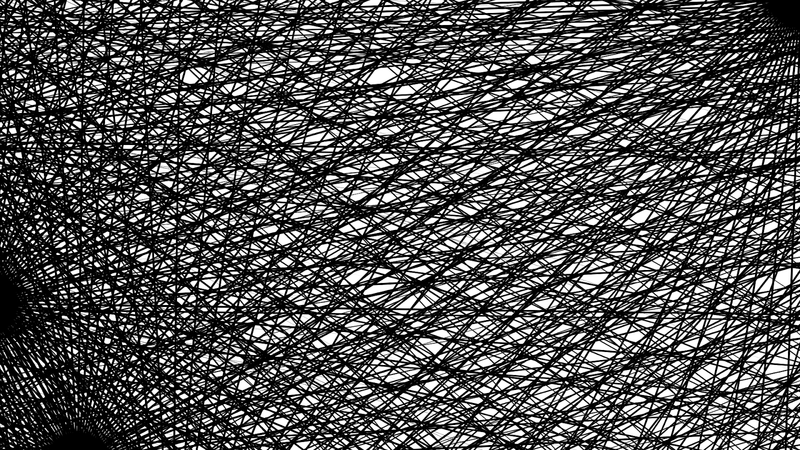 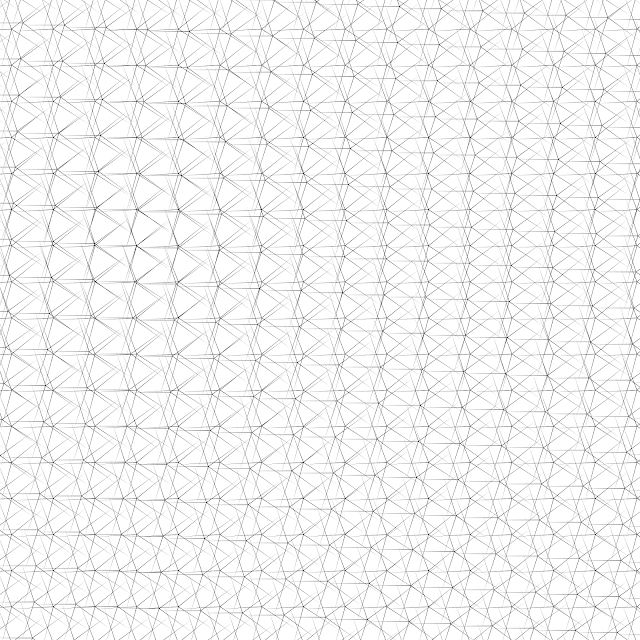 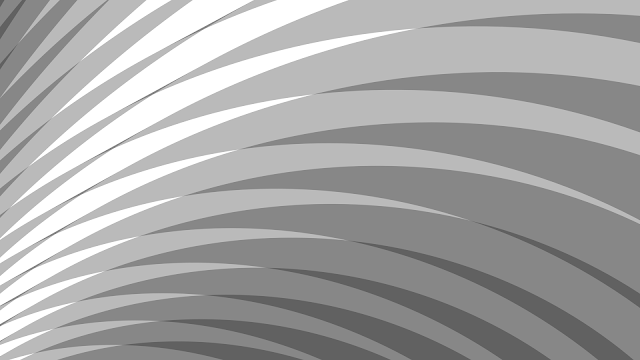 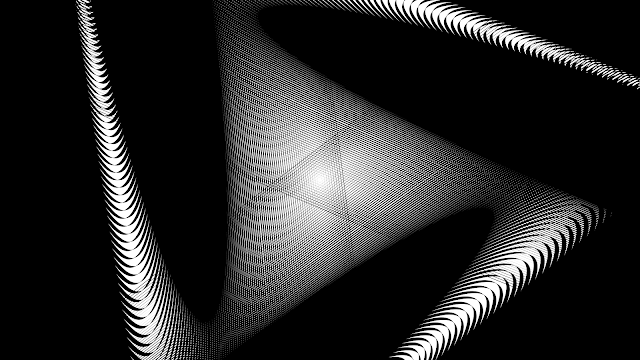 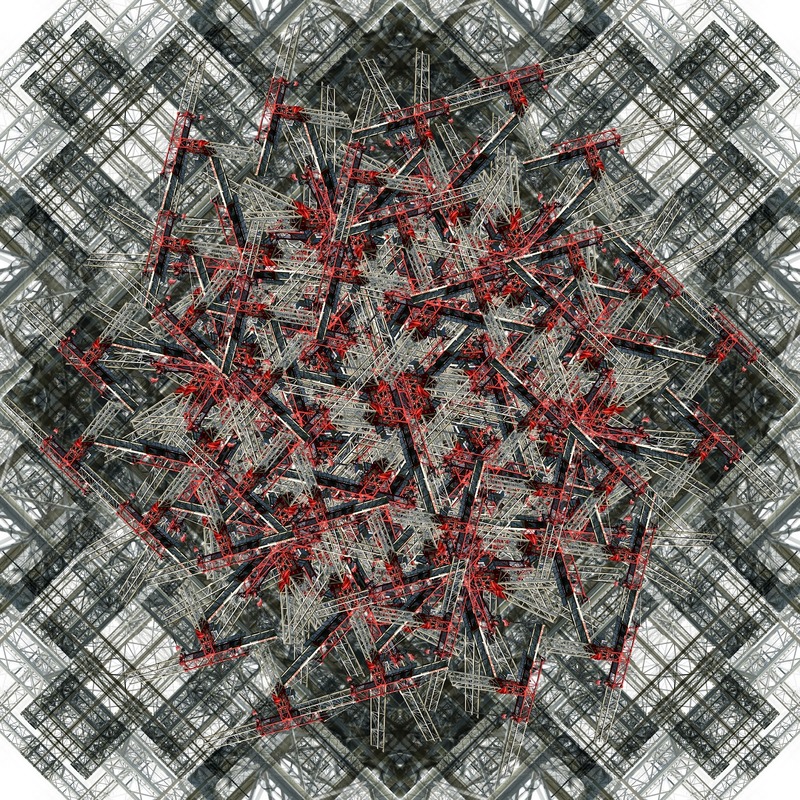 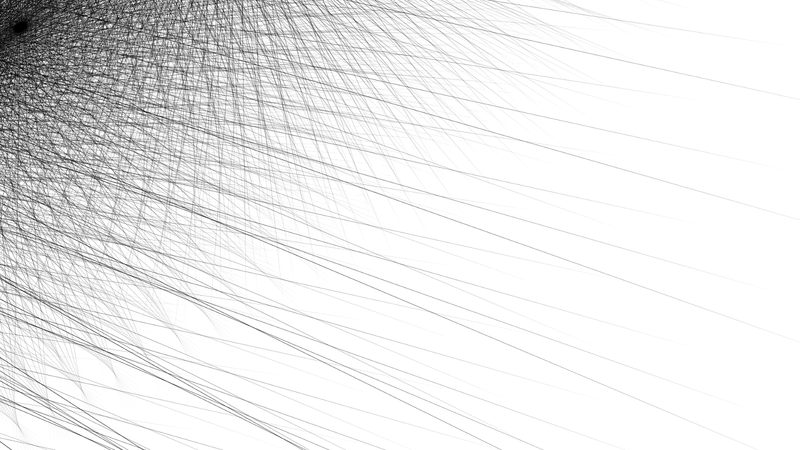 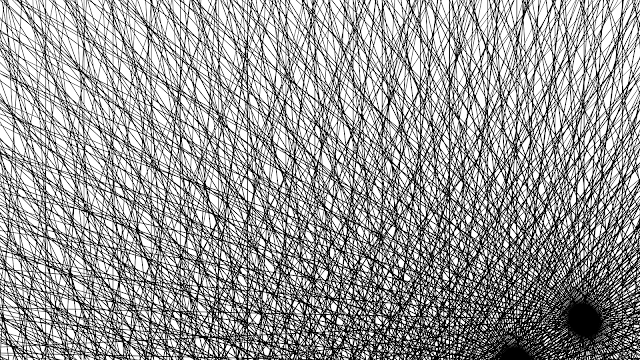 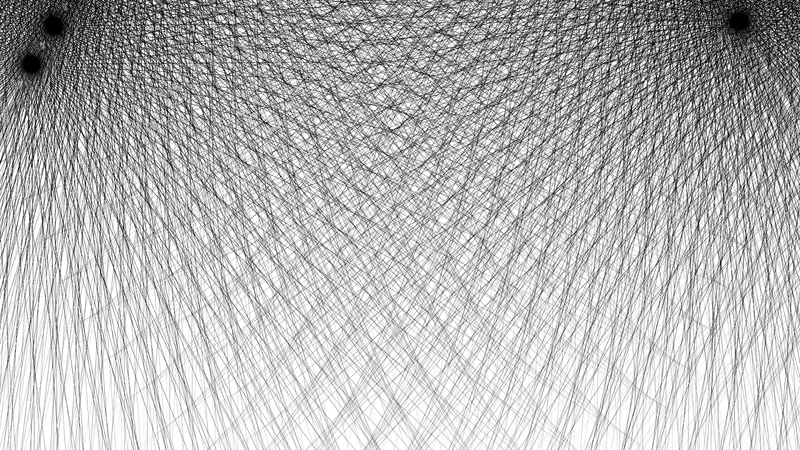 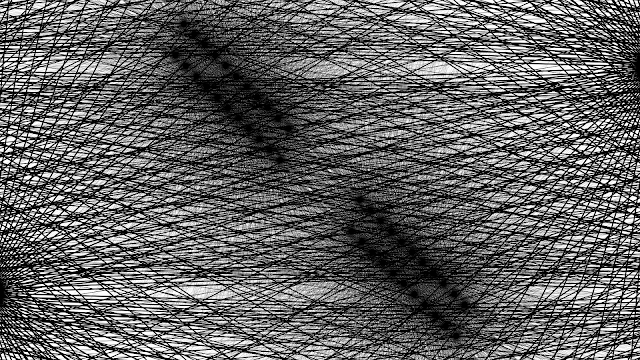 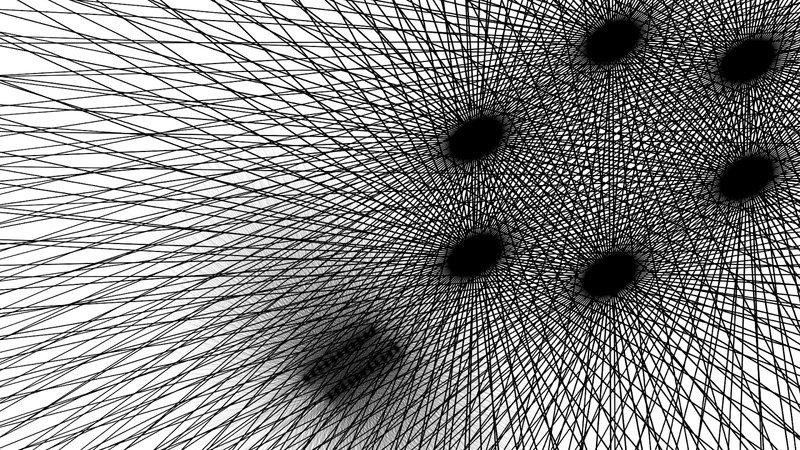 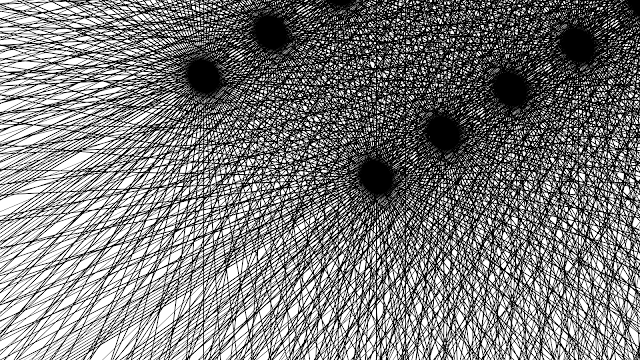 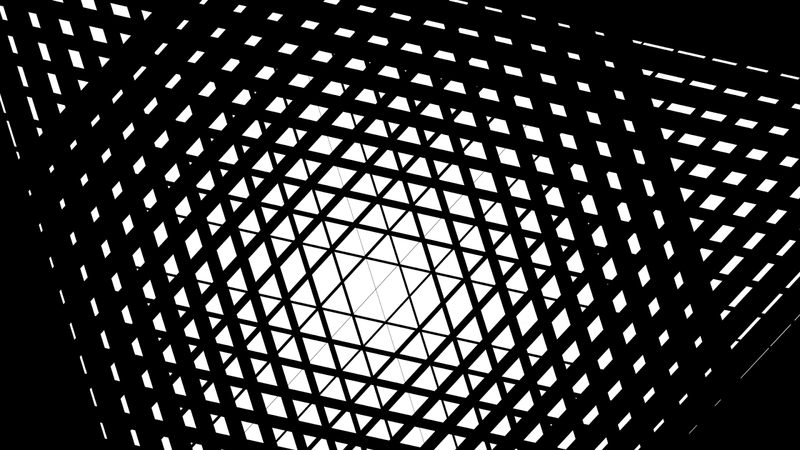 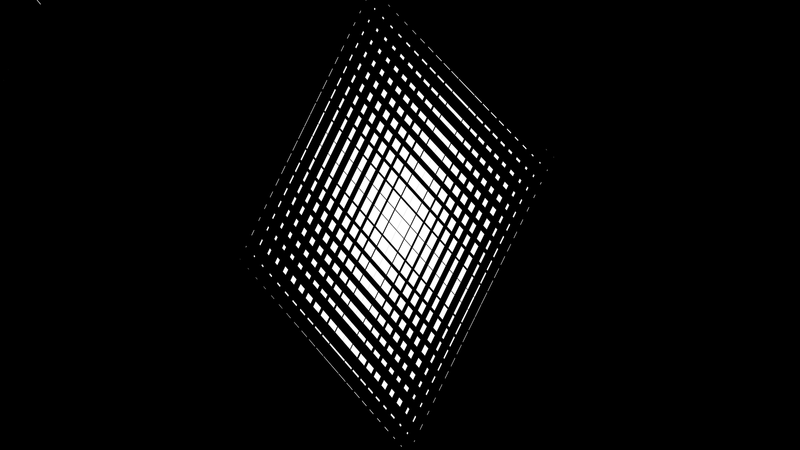 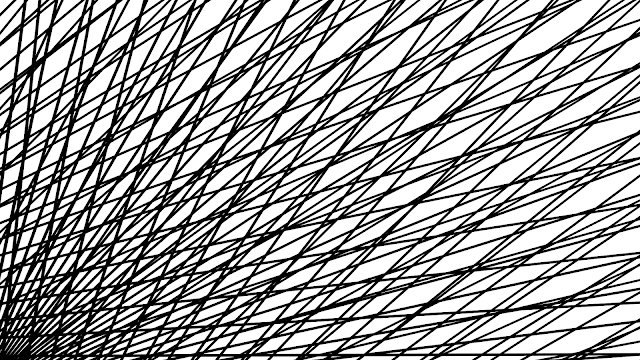 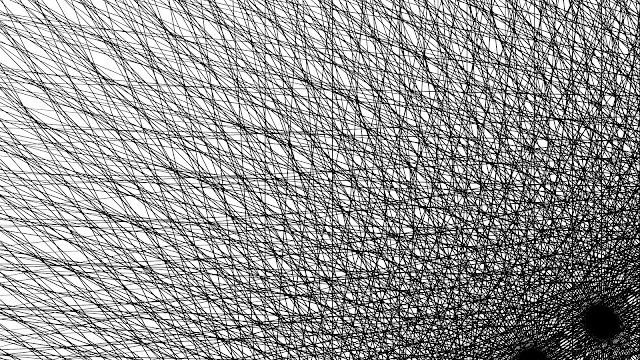 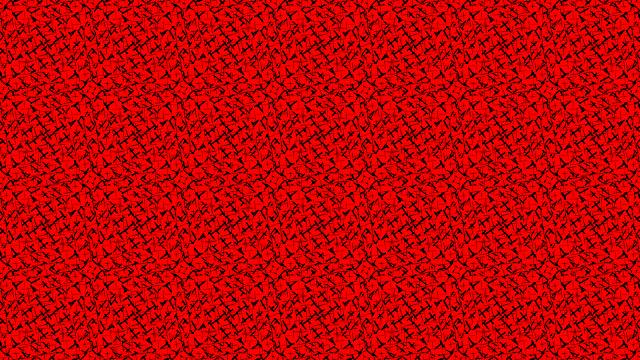 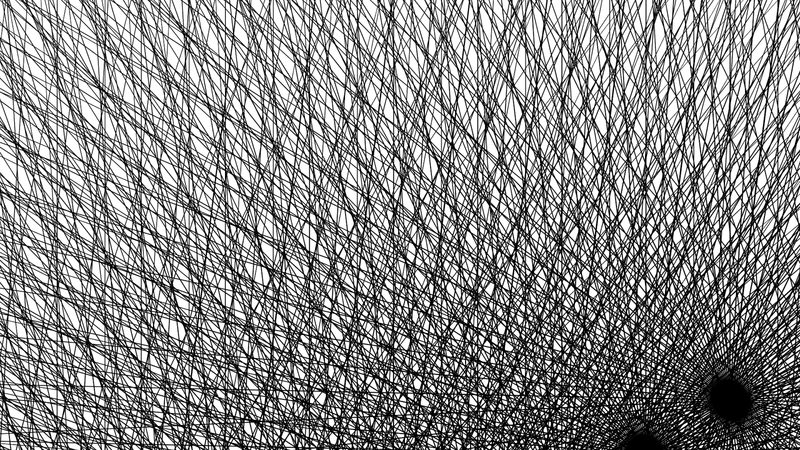 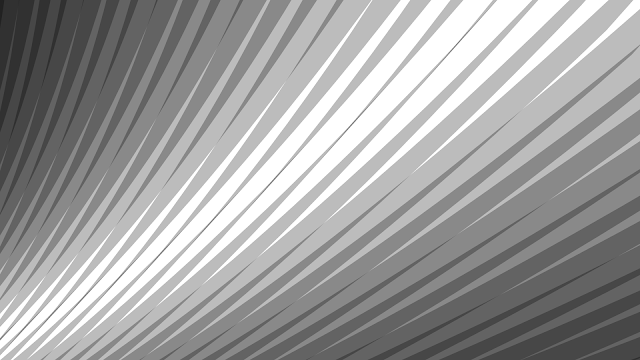 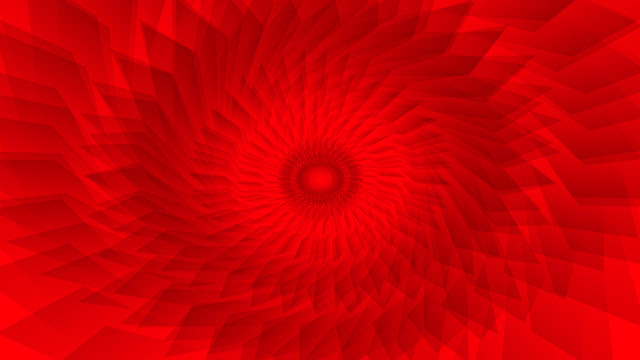 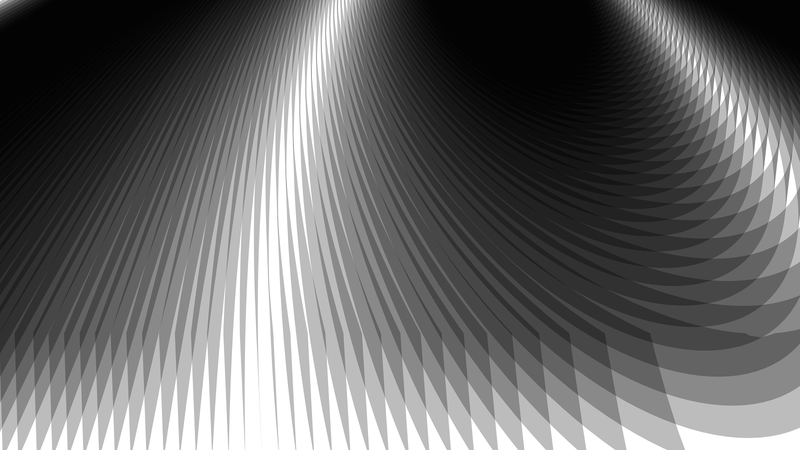 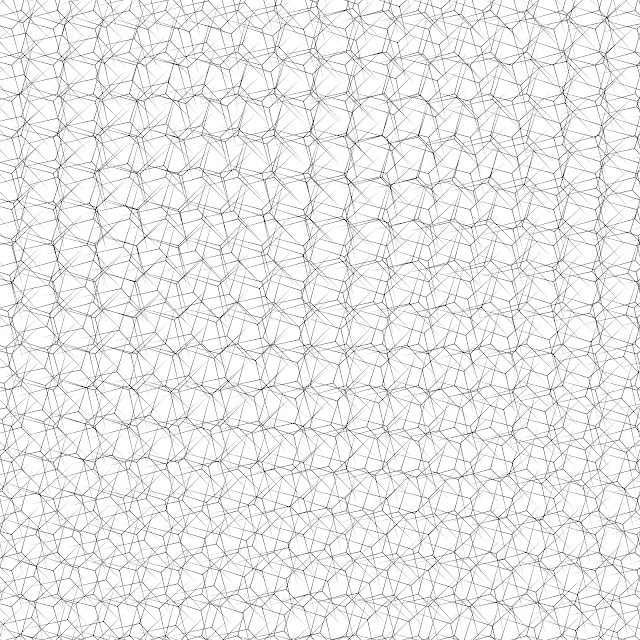 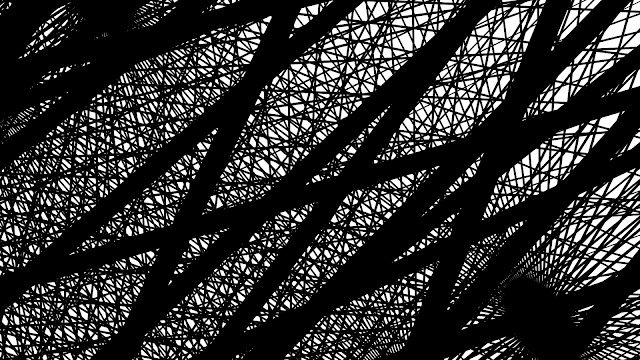 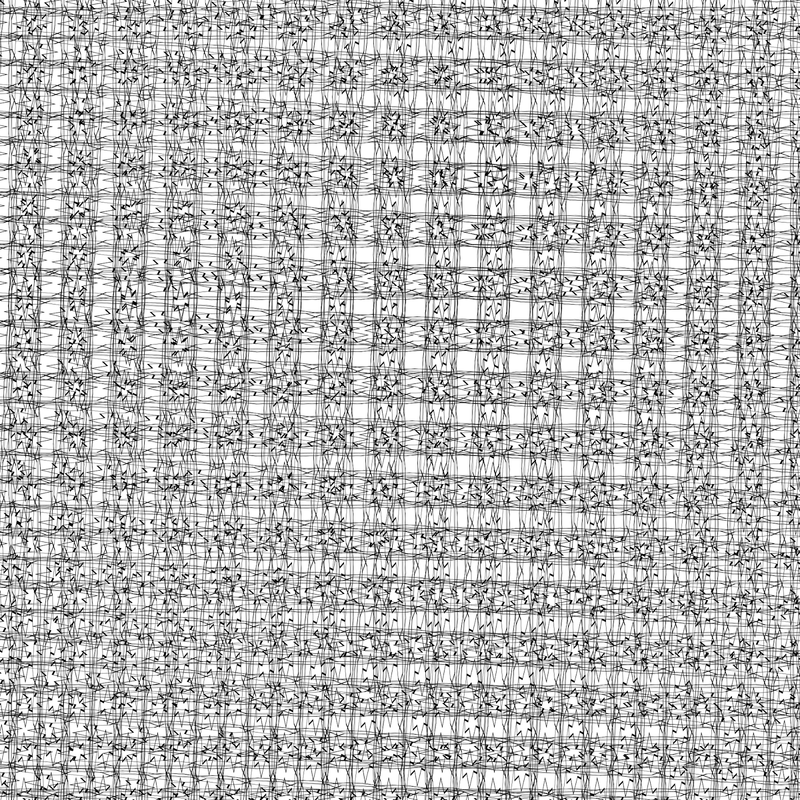 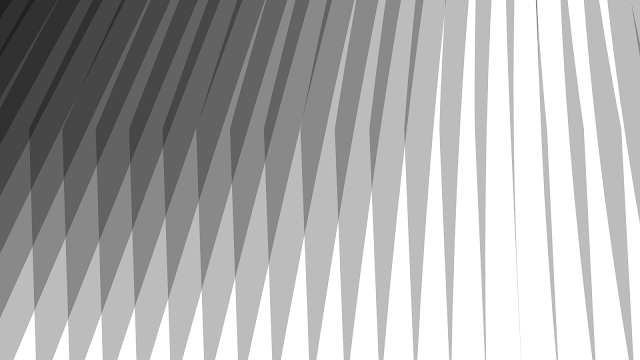 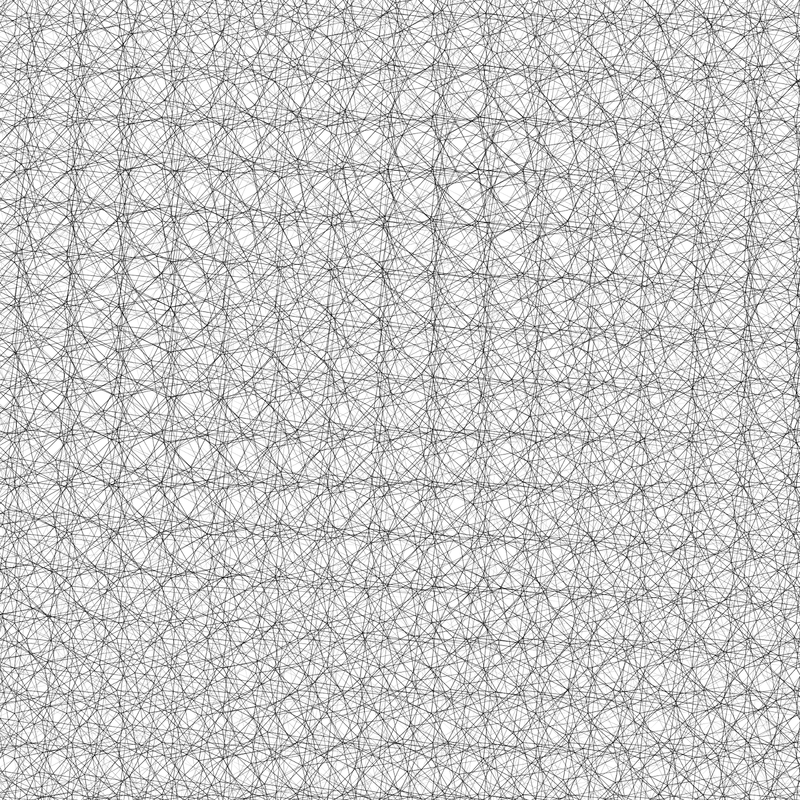 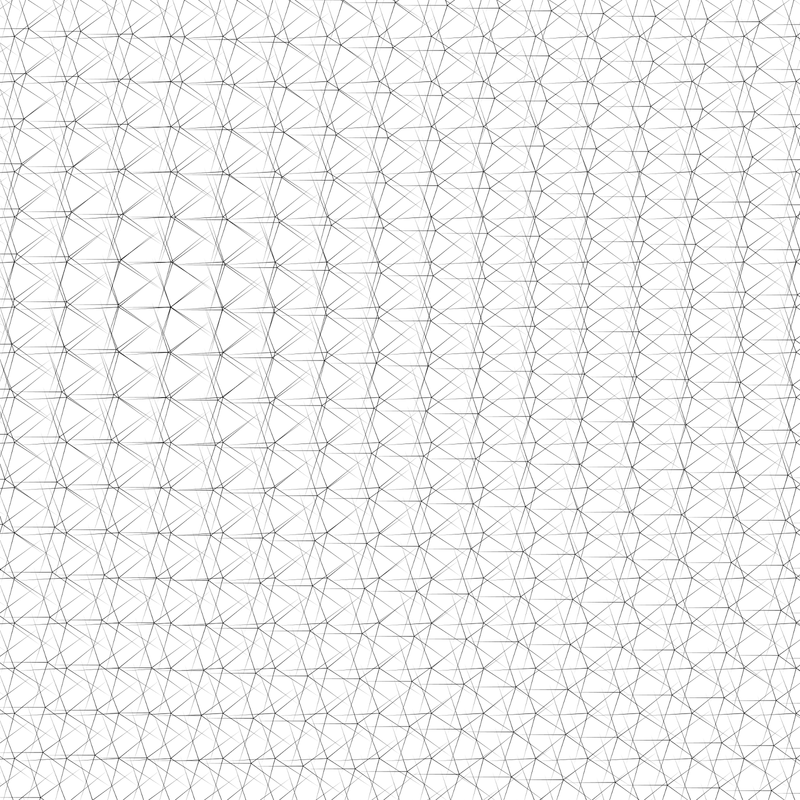 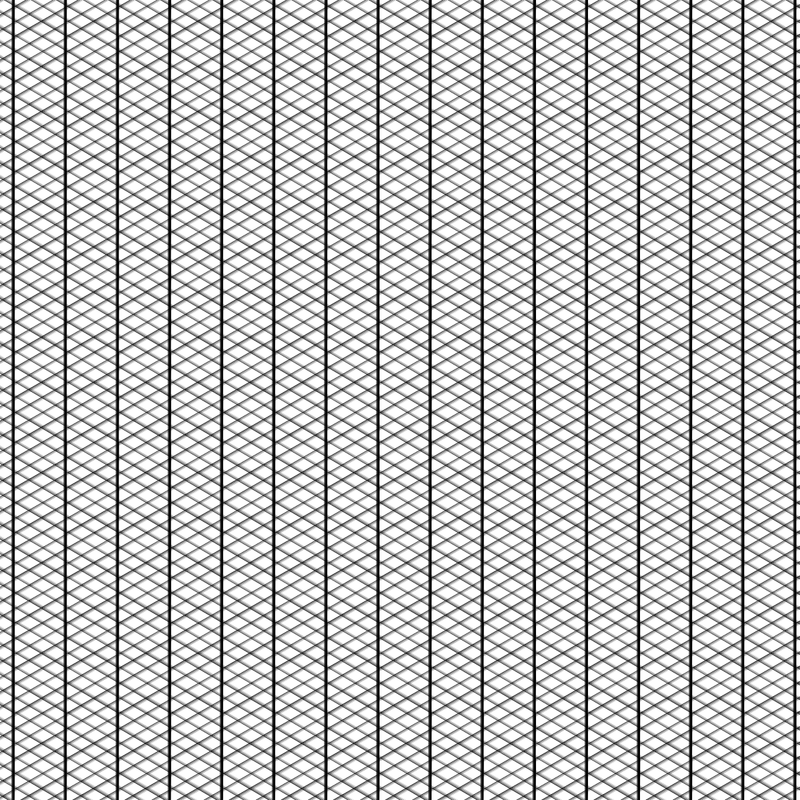 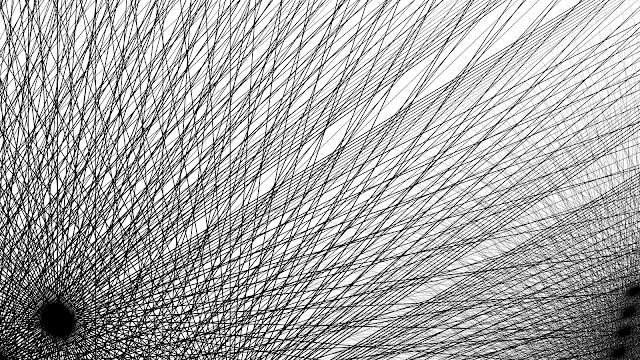 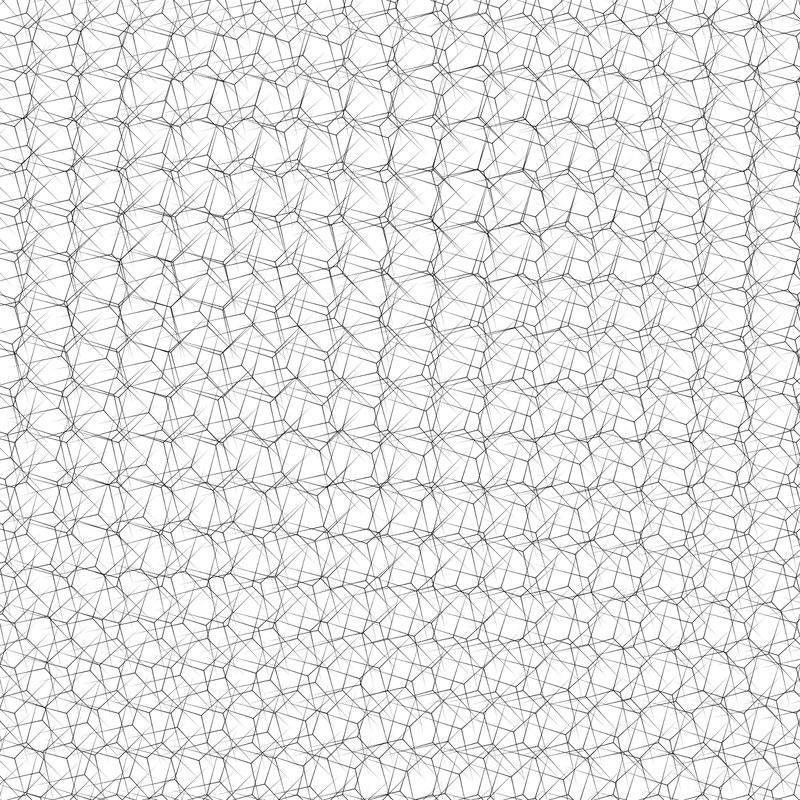 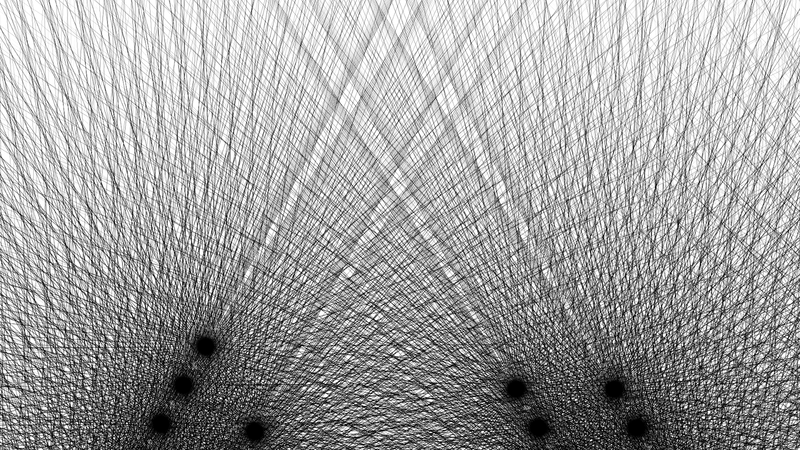 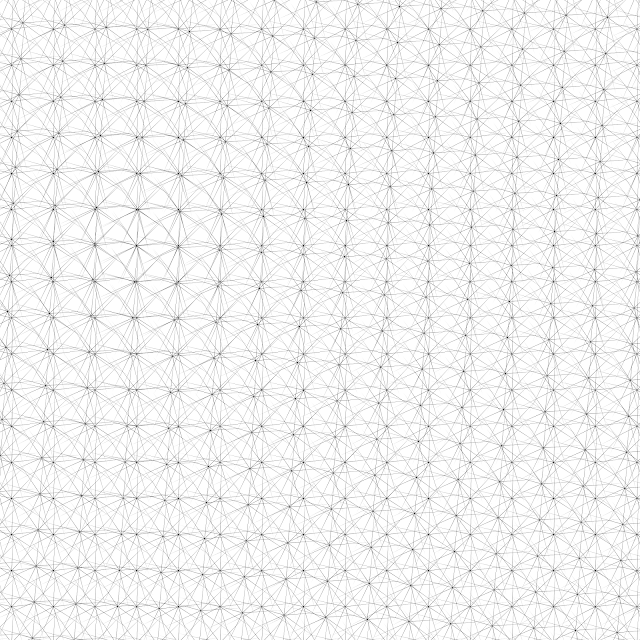 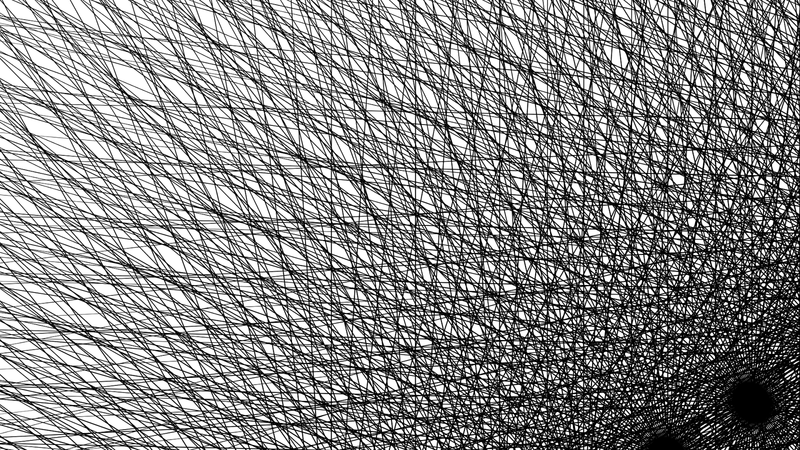 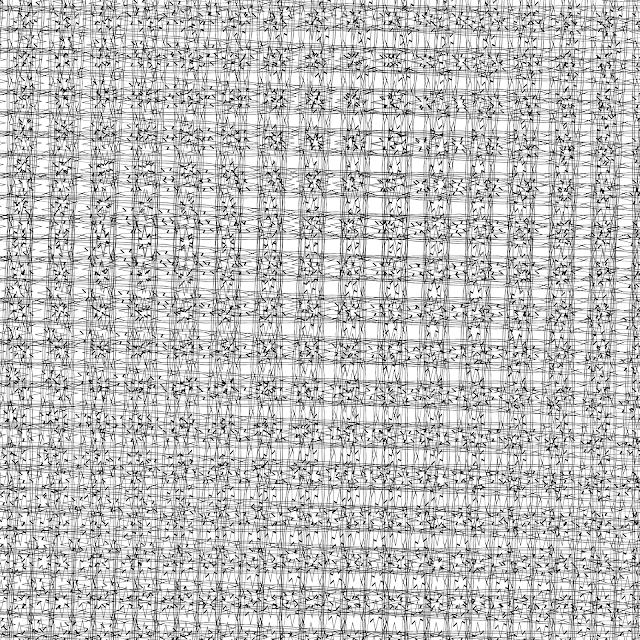 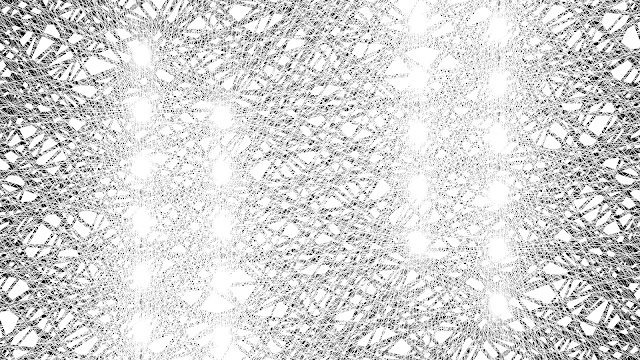 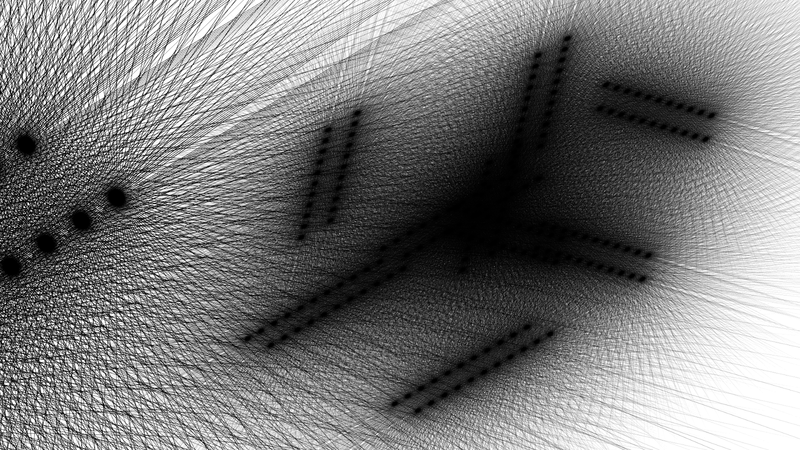 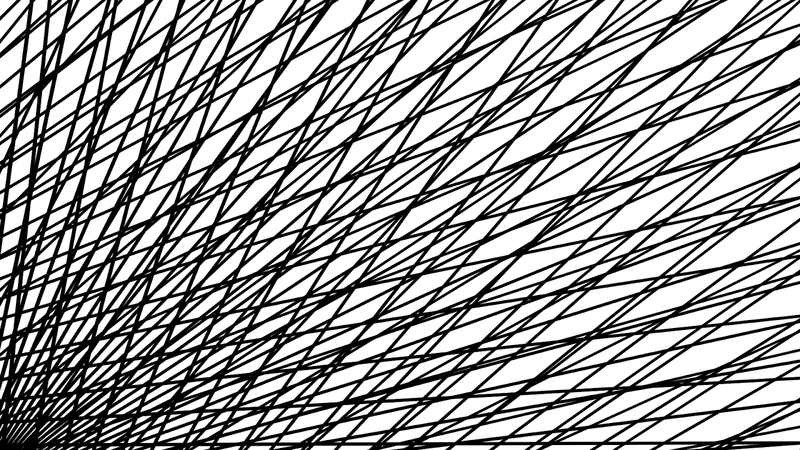 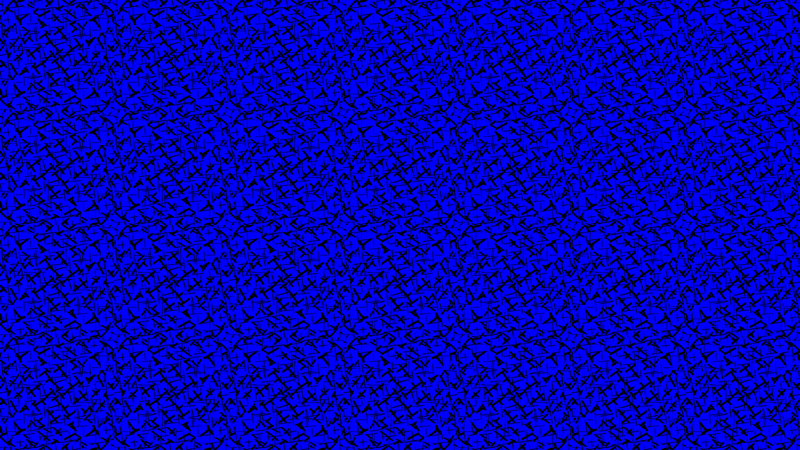 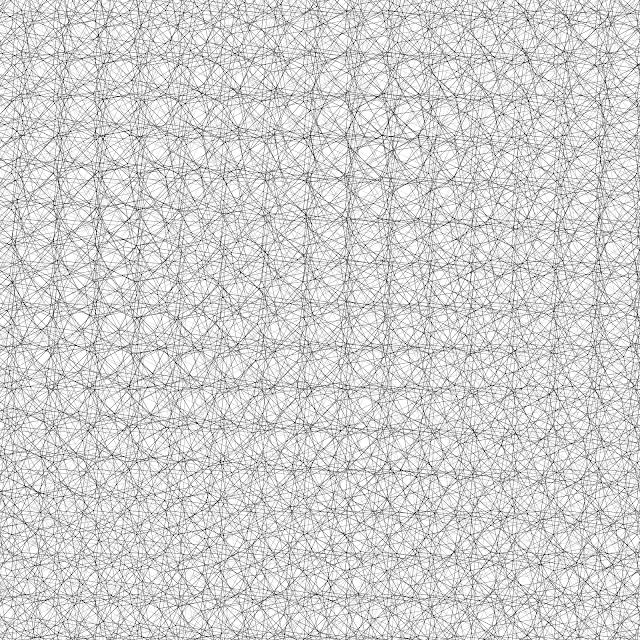 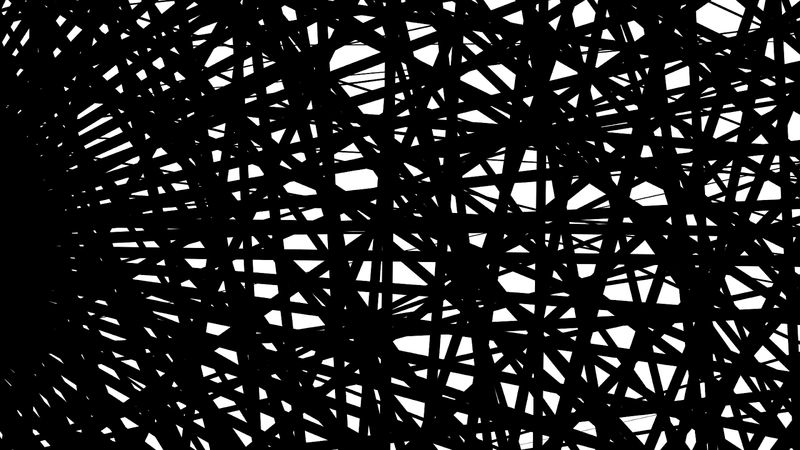 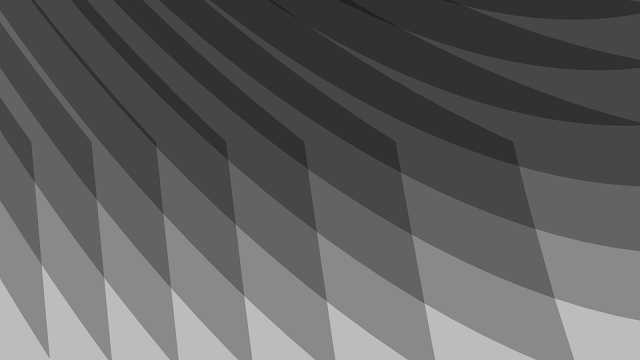 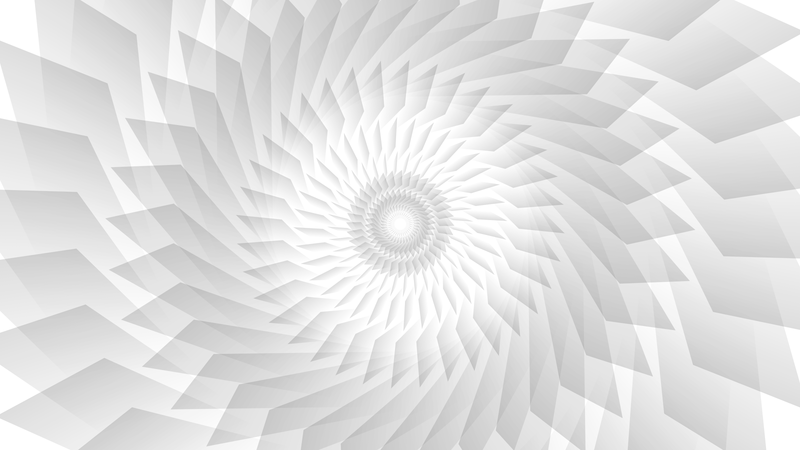 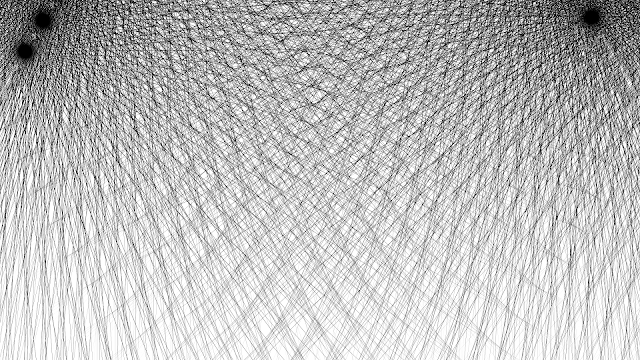 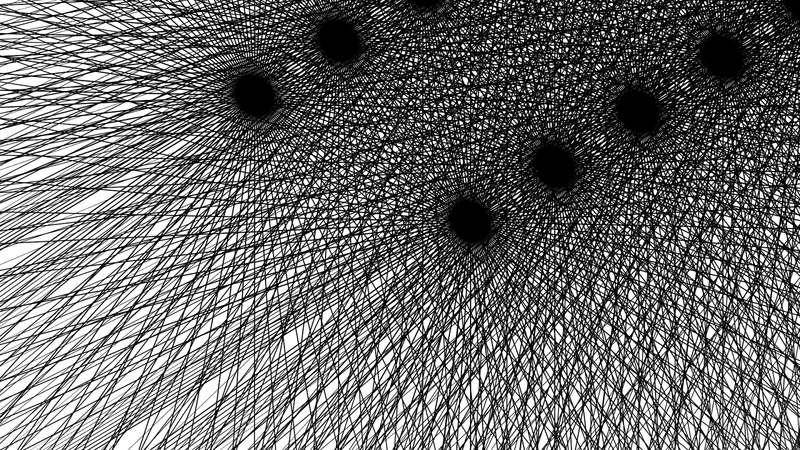 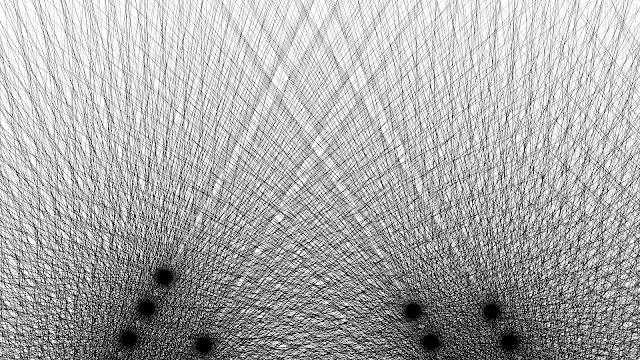 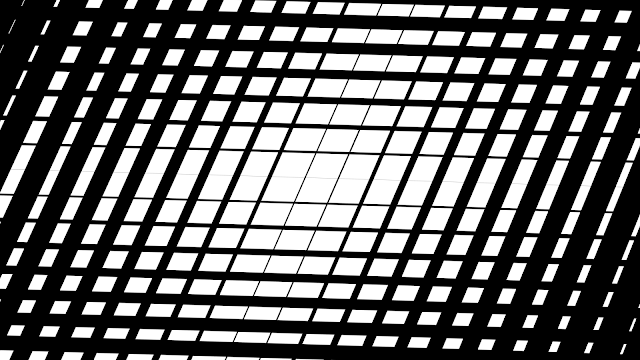 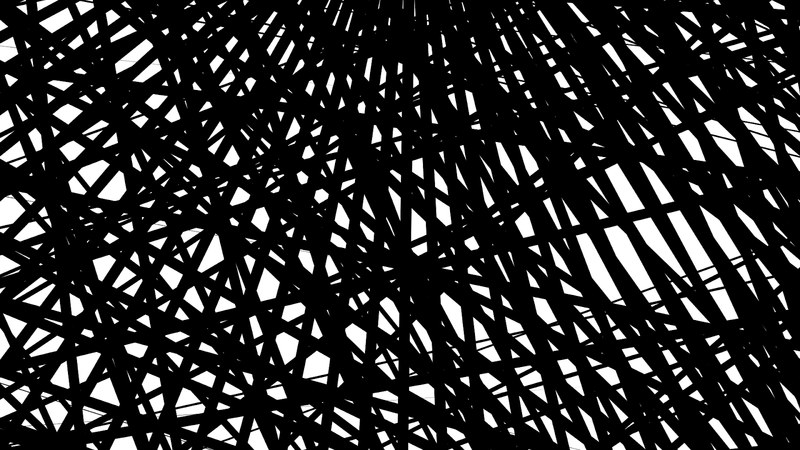 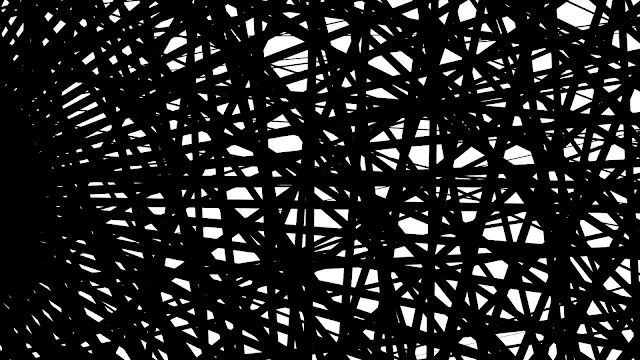 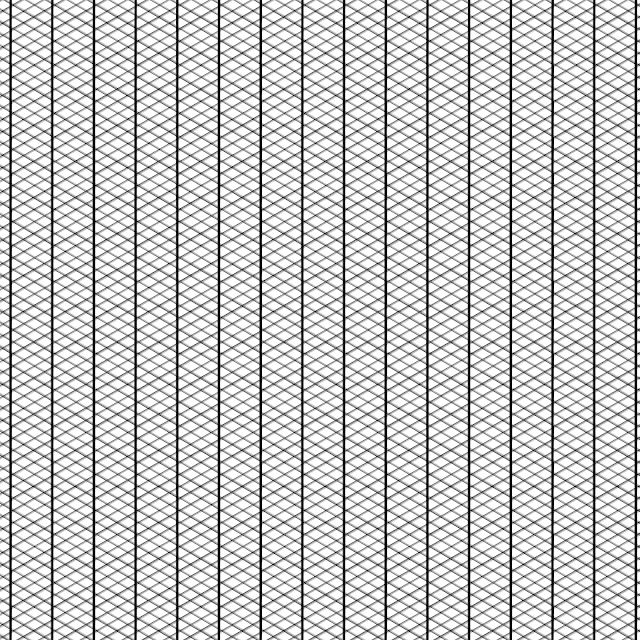 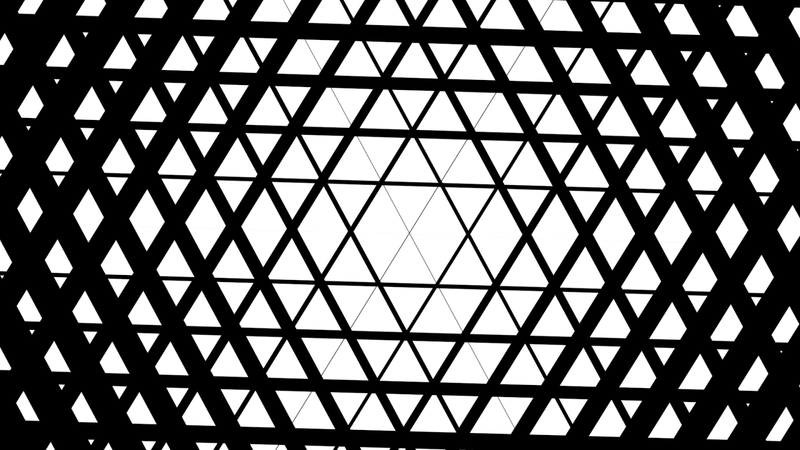 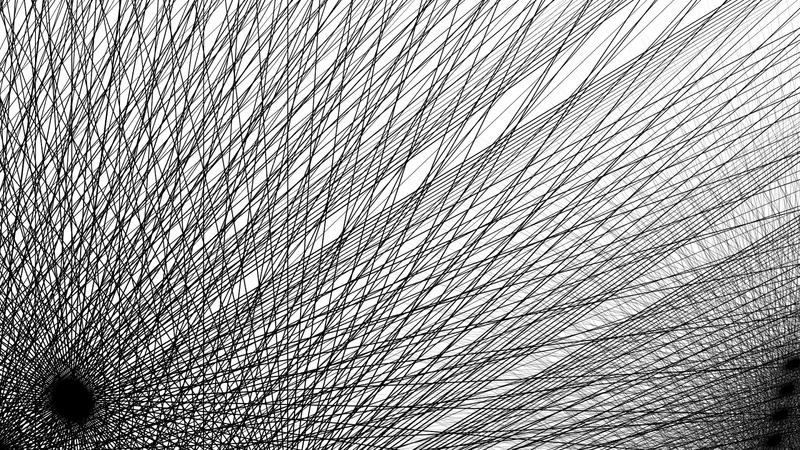 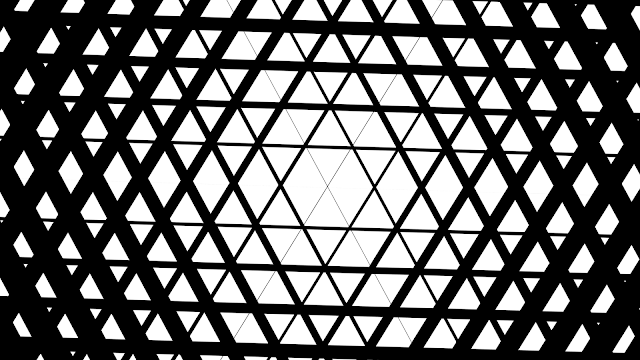 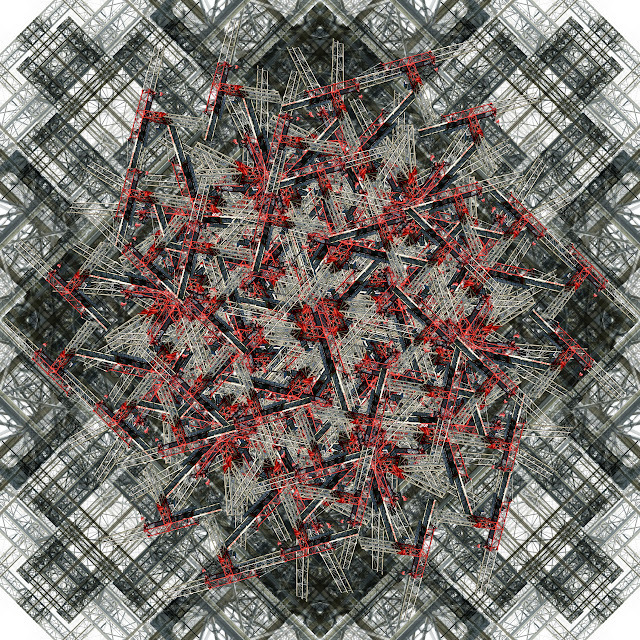 It is based on the repetition of a 100 corner vector star (a seed of lines). 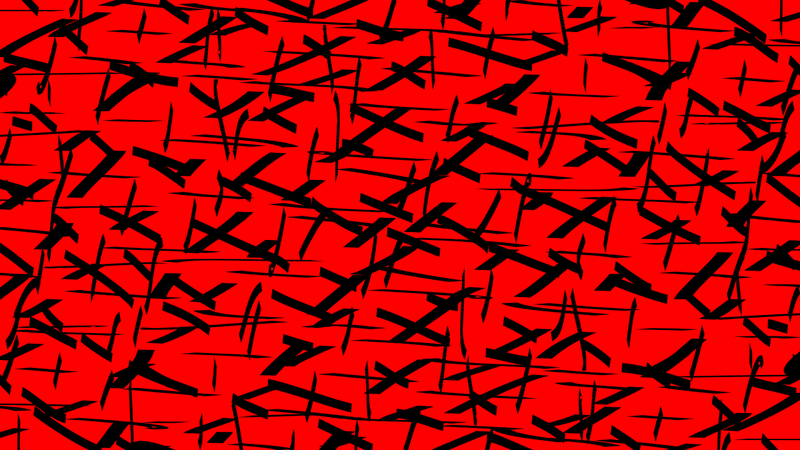 The original series of 3 designs were produced in August 2015. 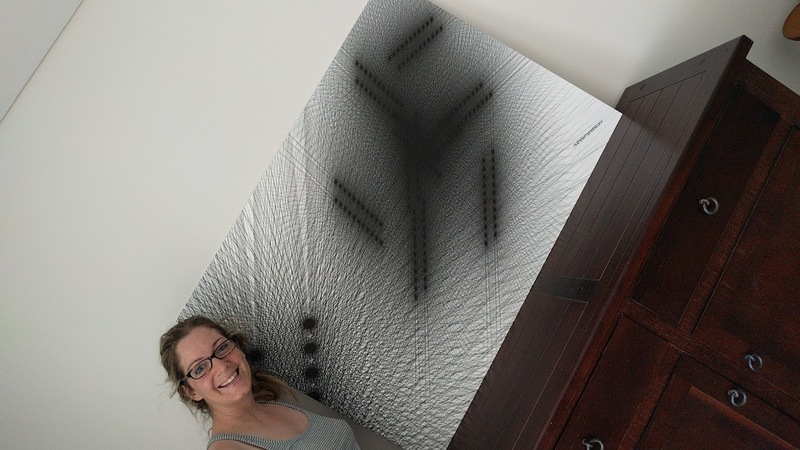 One item was chosen by committee as the favorite, which went onto the SQ1 In Residence exhibition in January 2016. 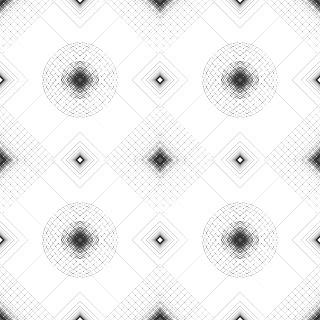 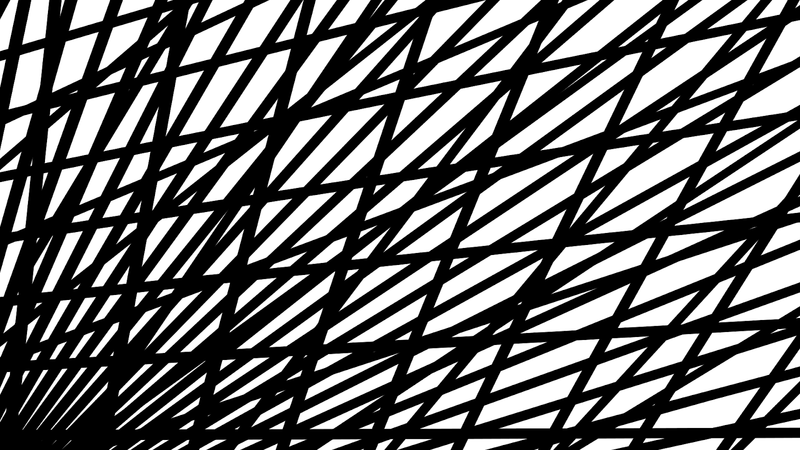 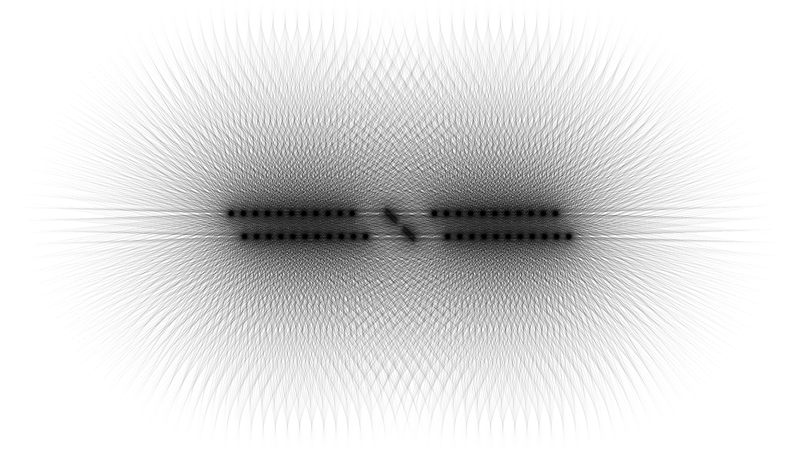 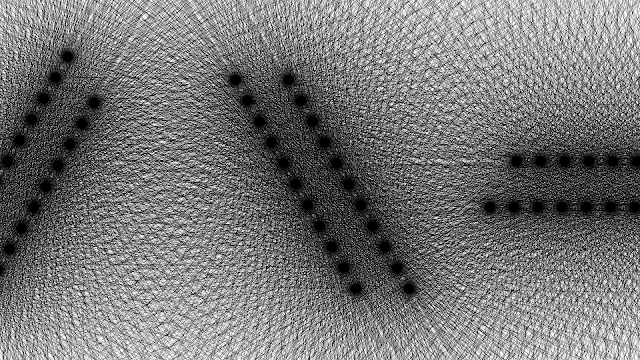 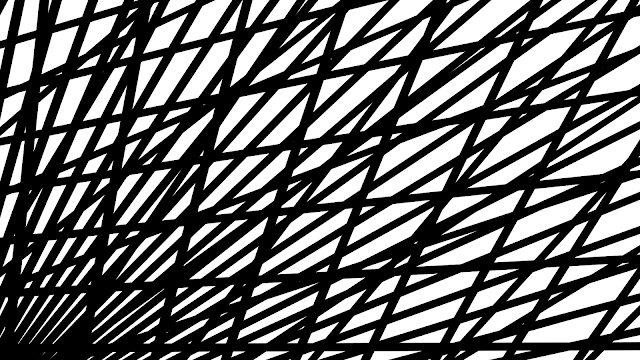 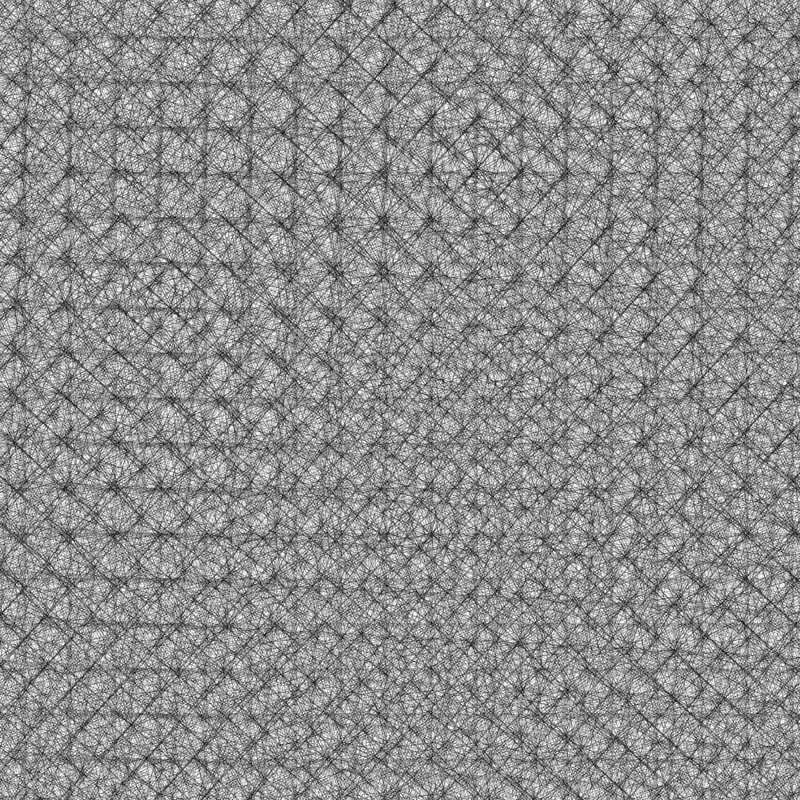 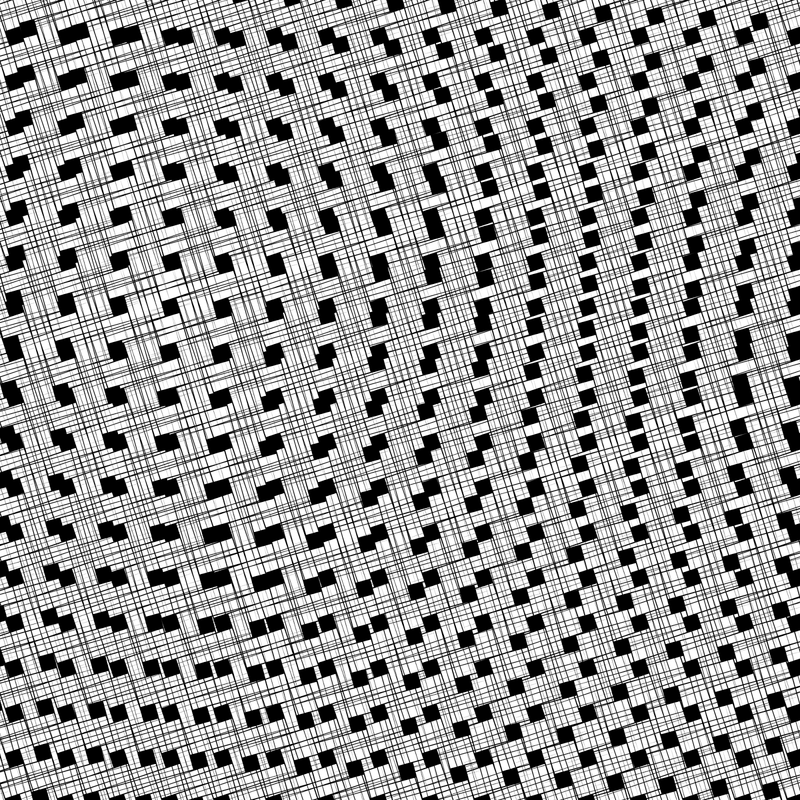 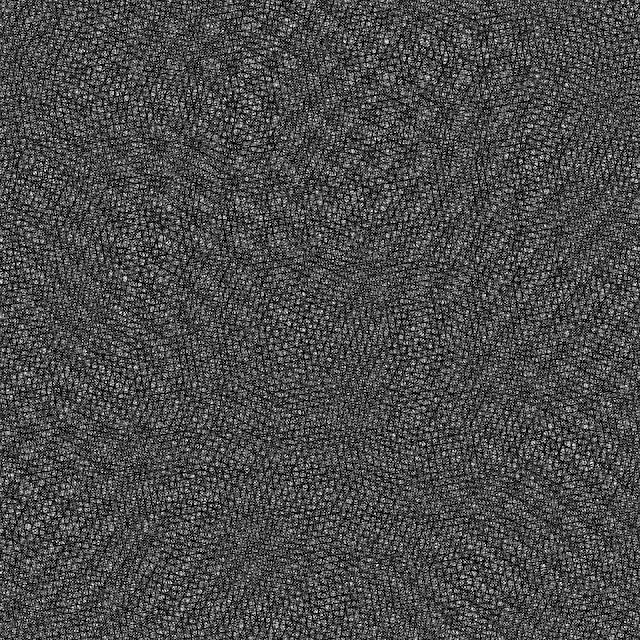 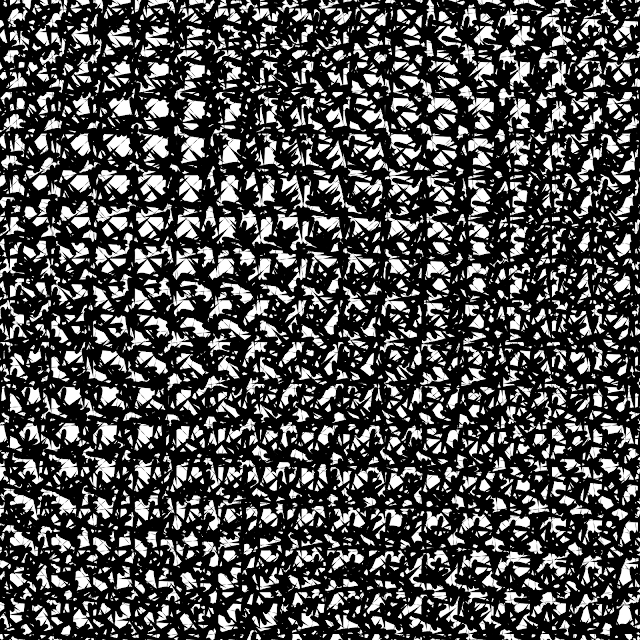 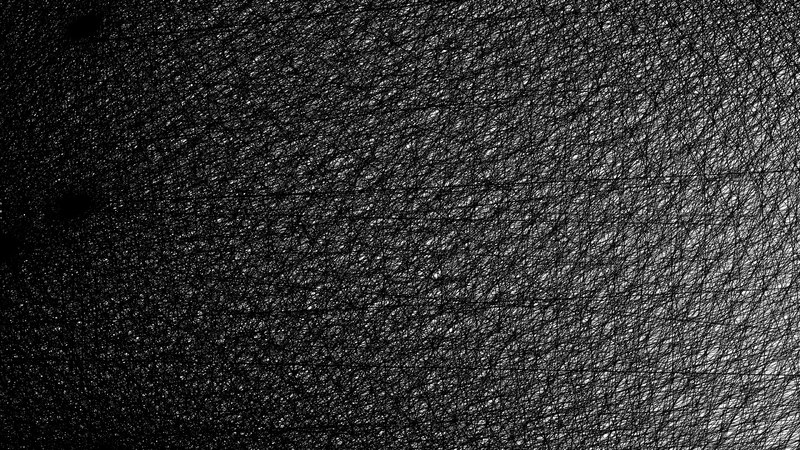 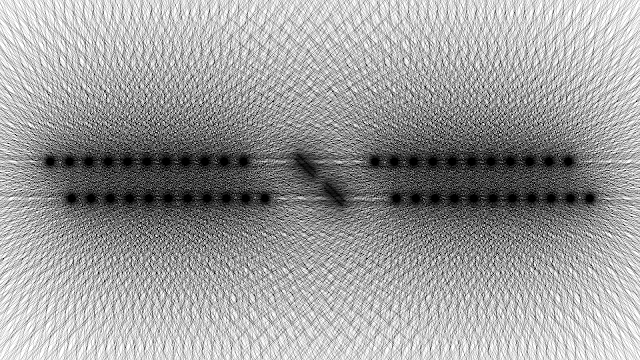 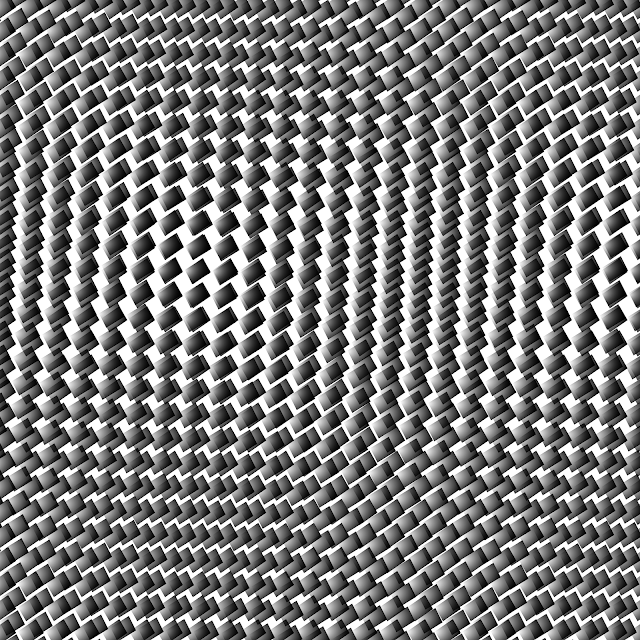 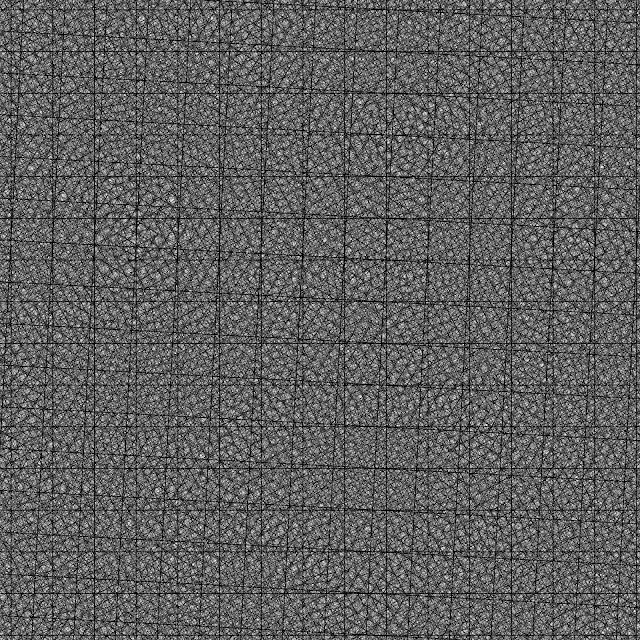 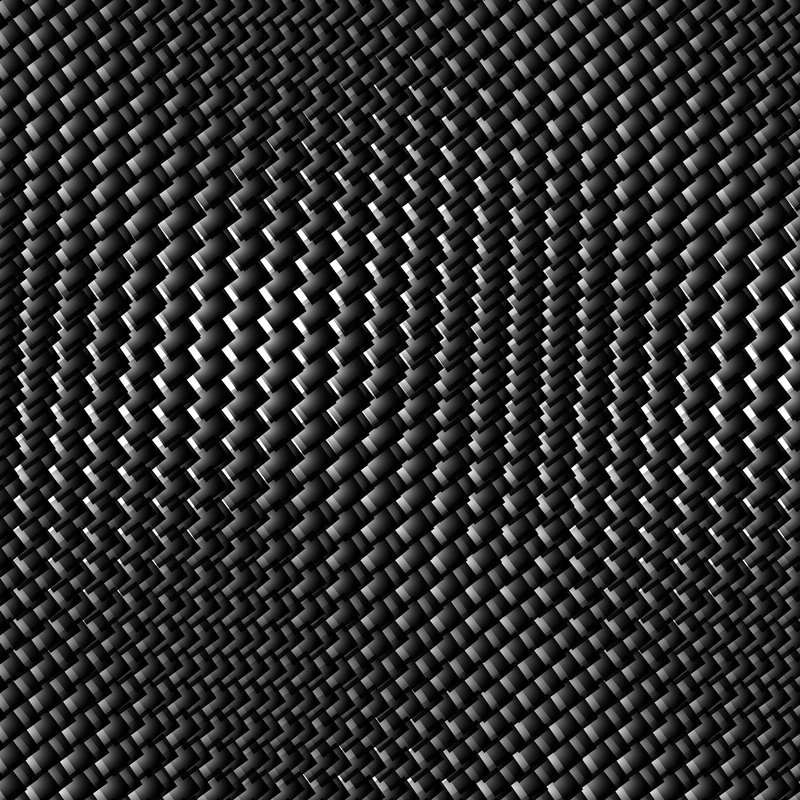 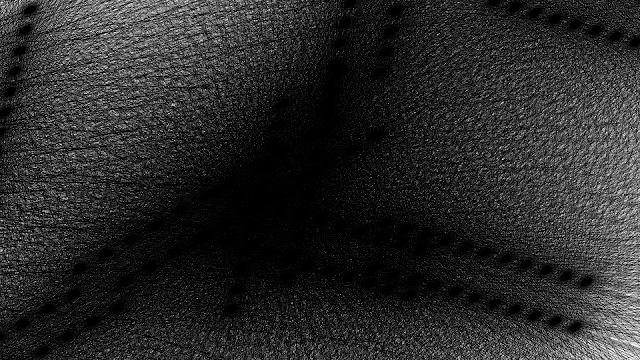 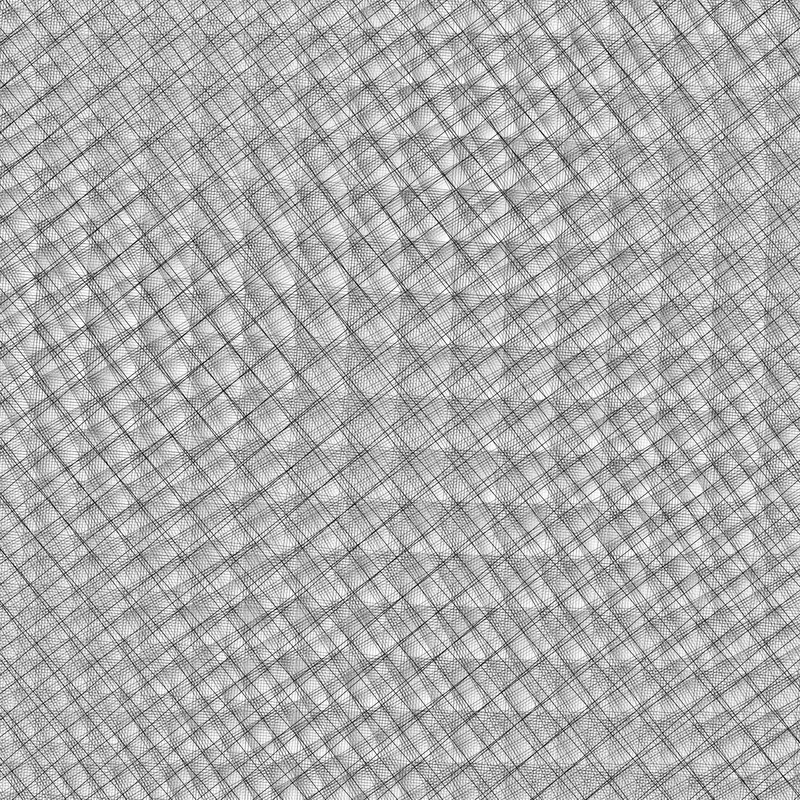 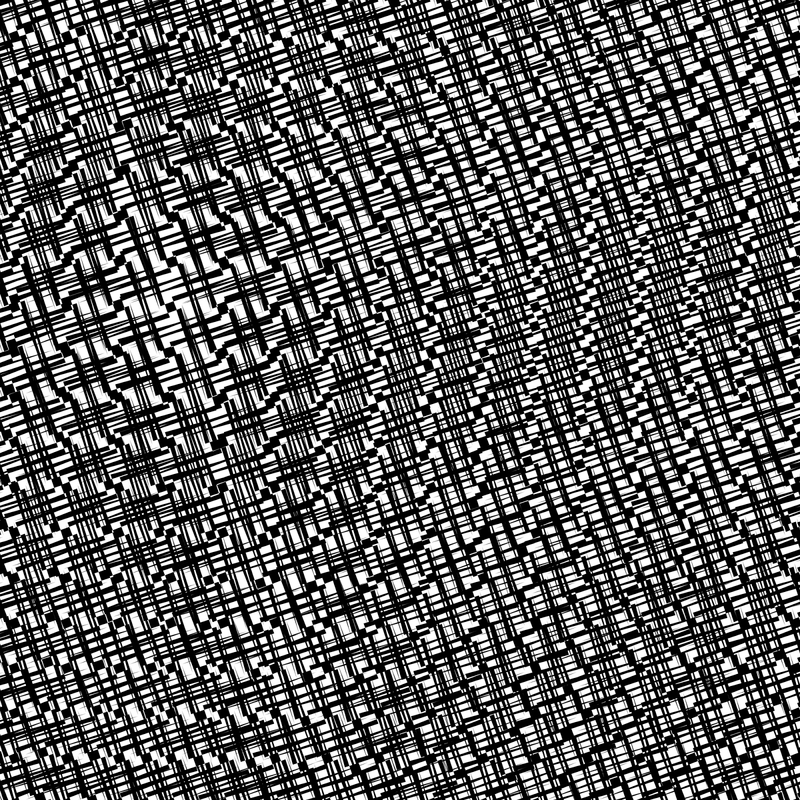 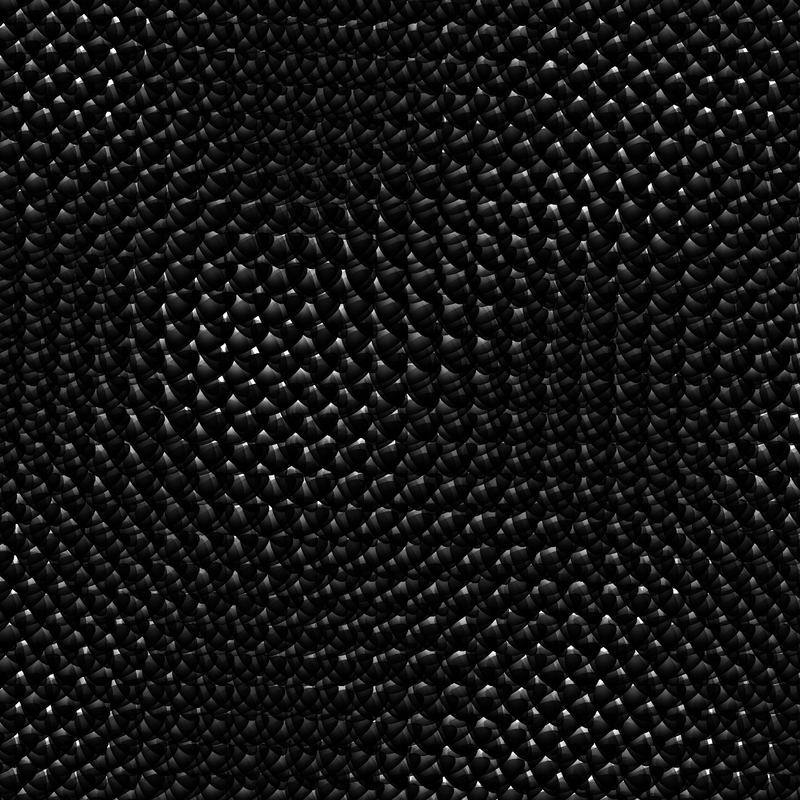 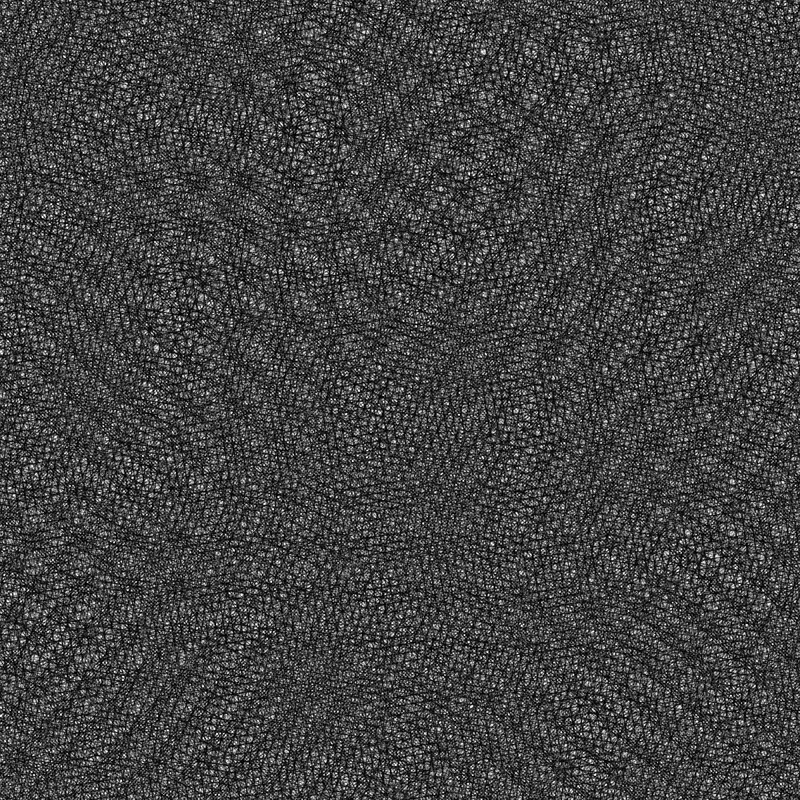 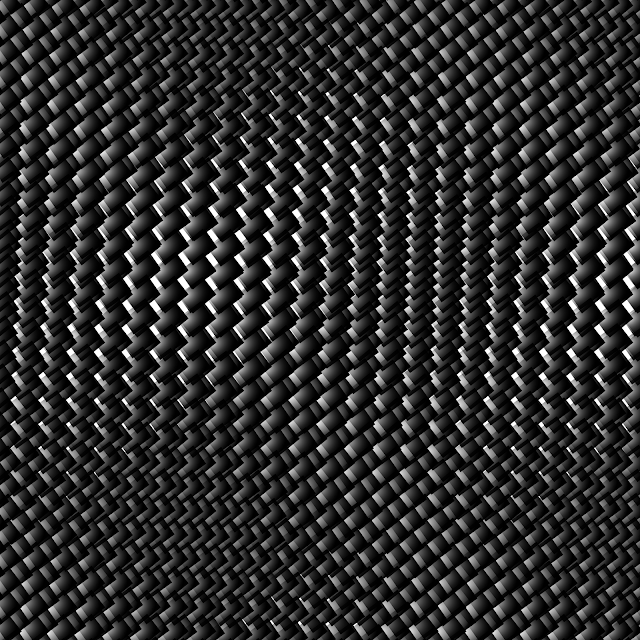 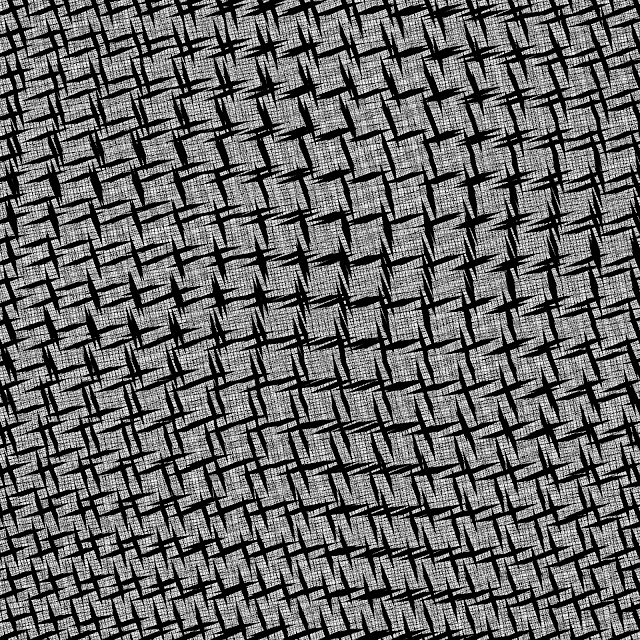 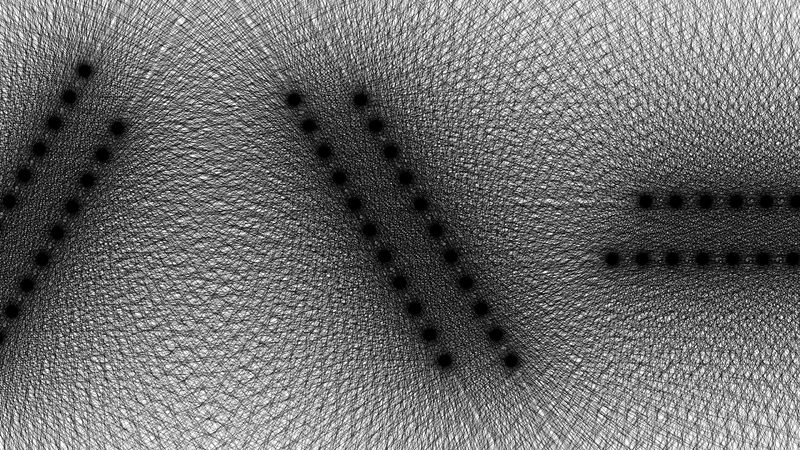 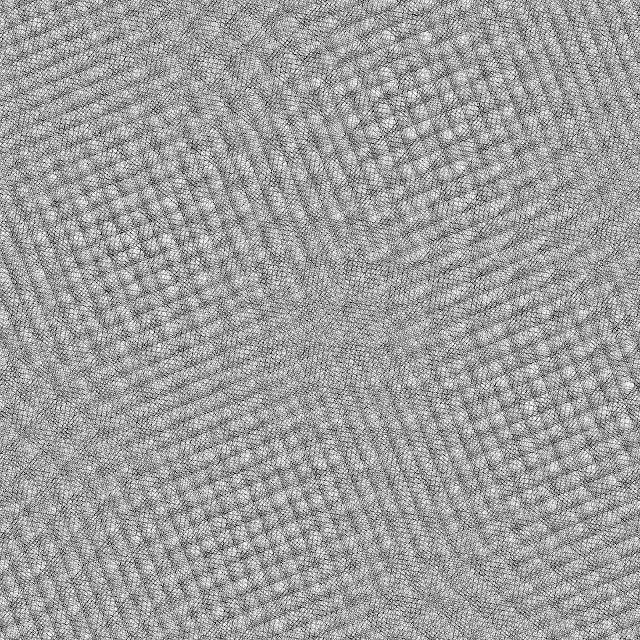 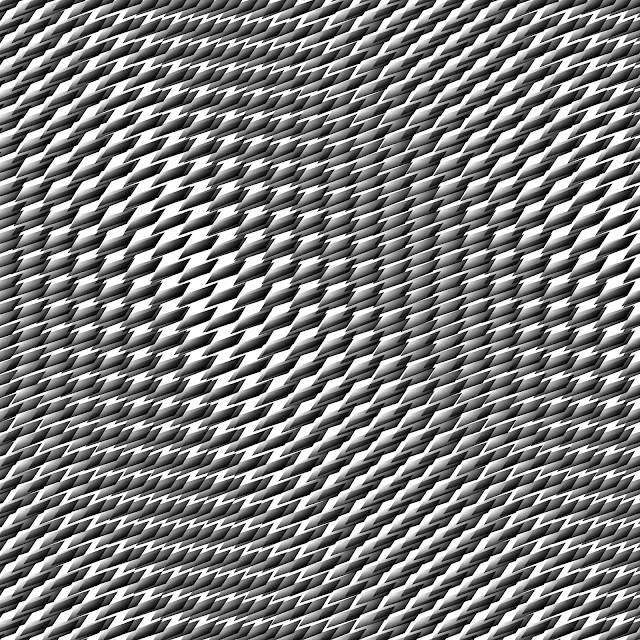 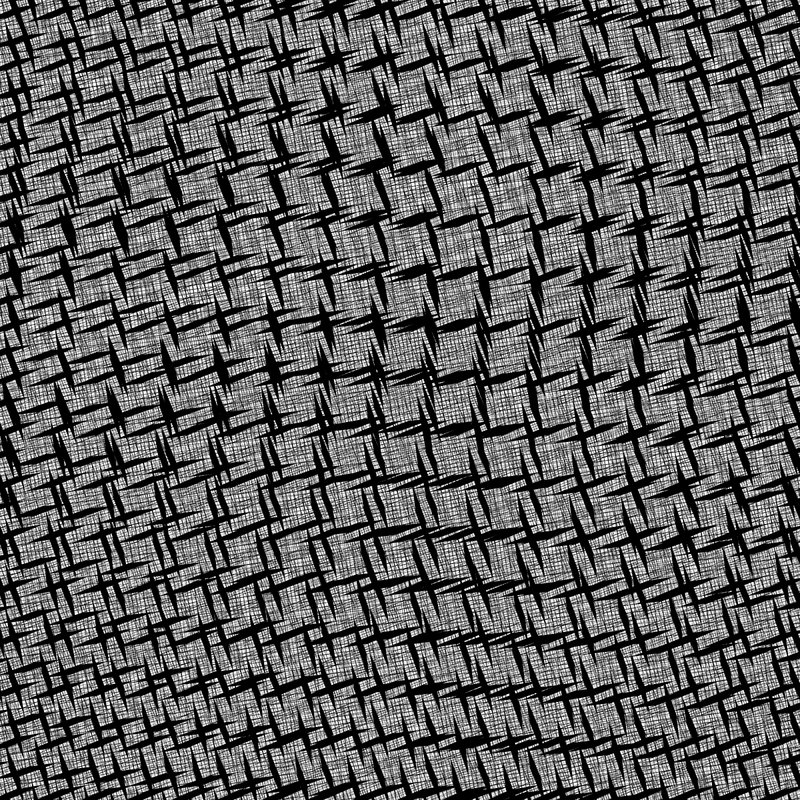 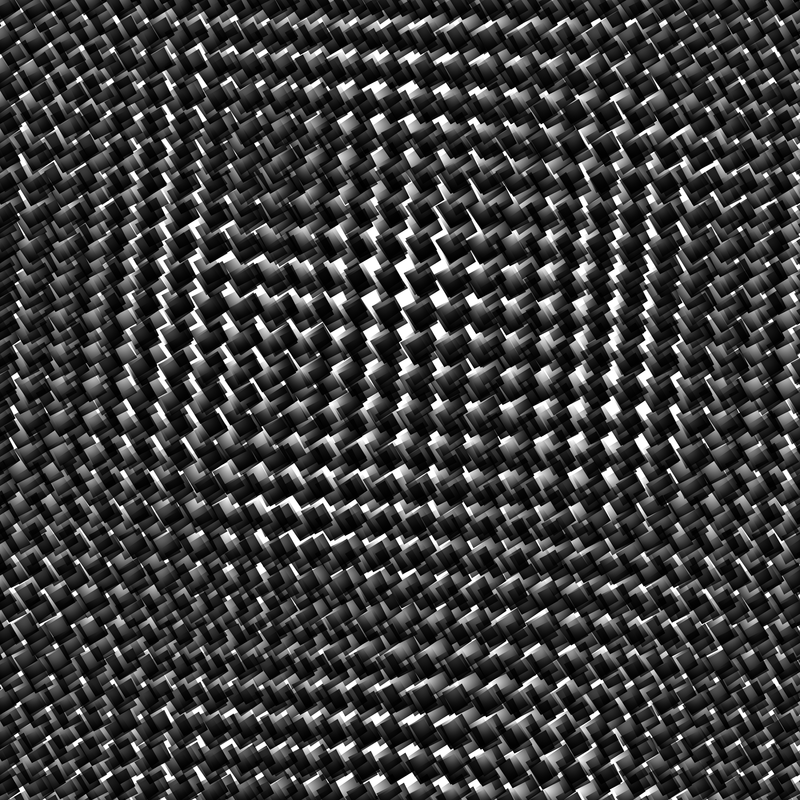 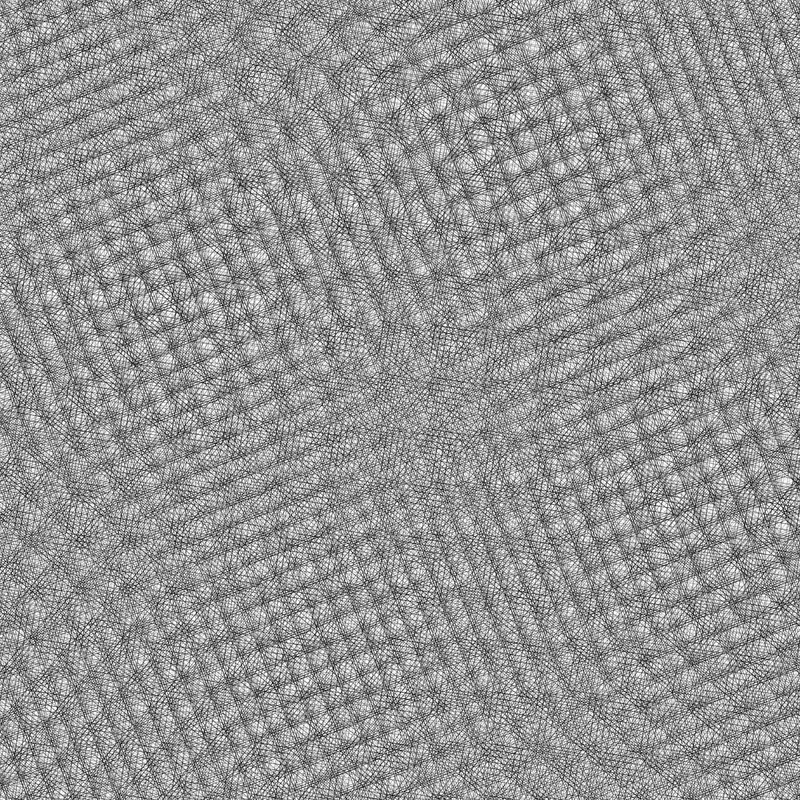 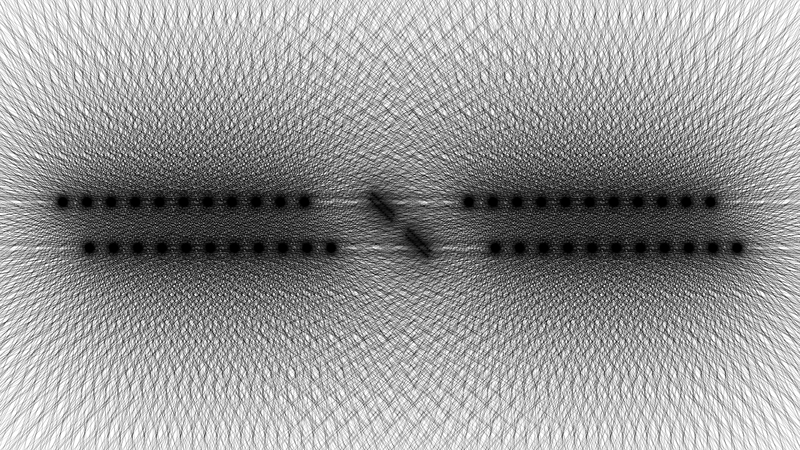 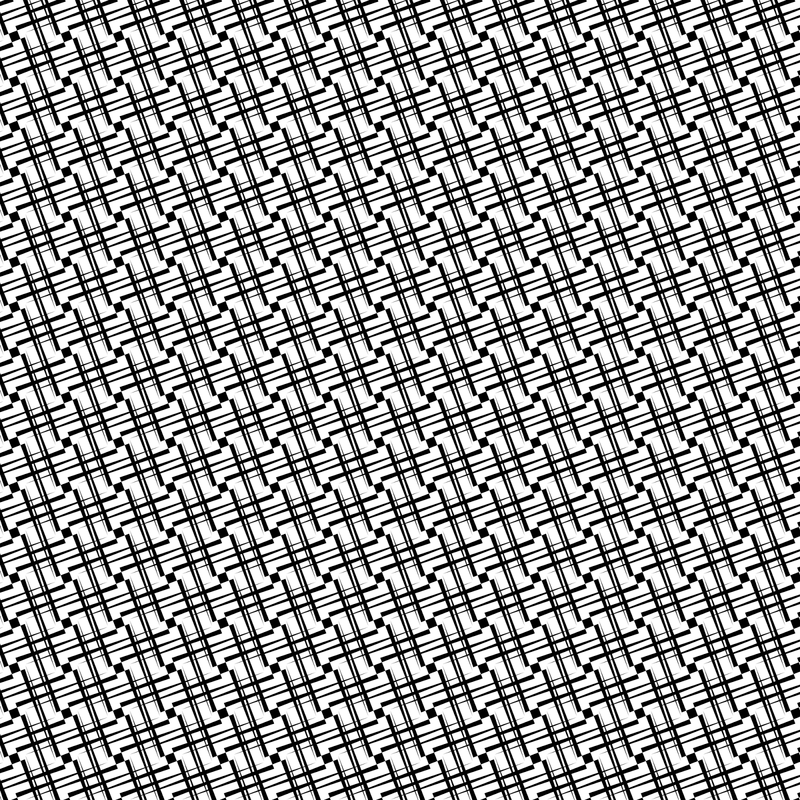 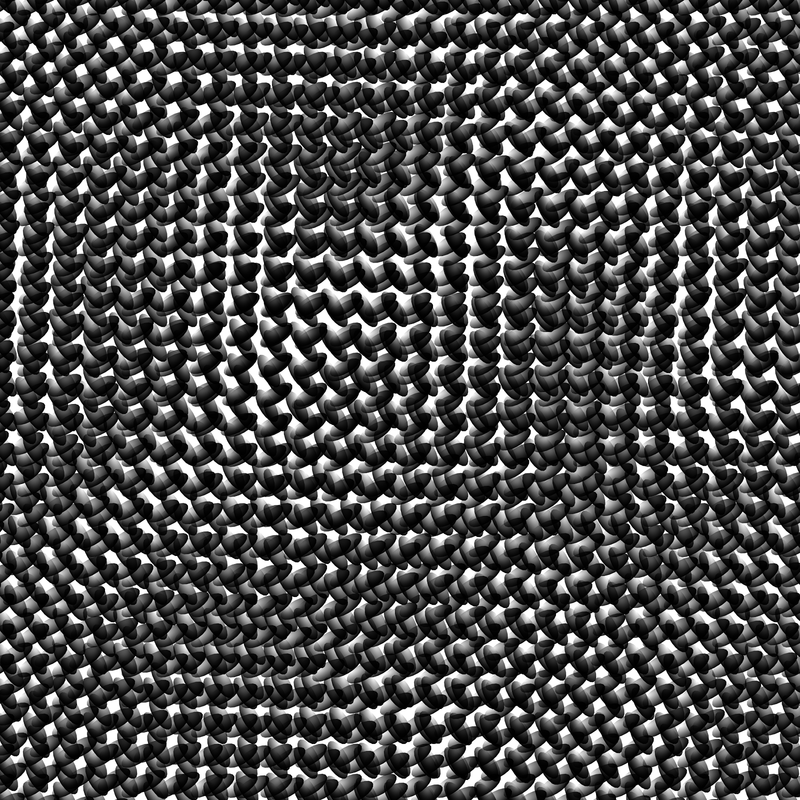 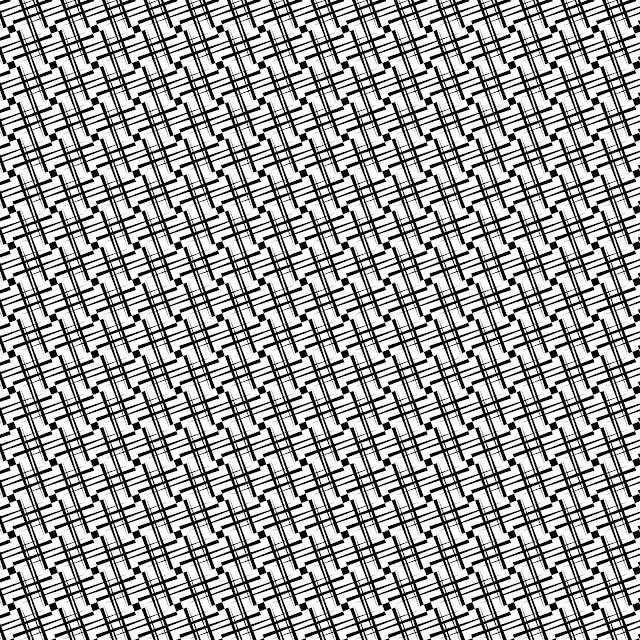 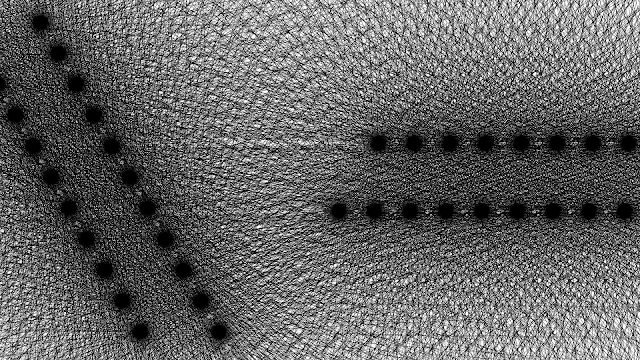 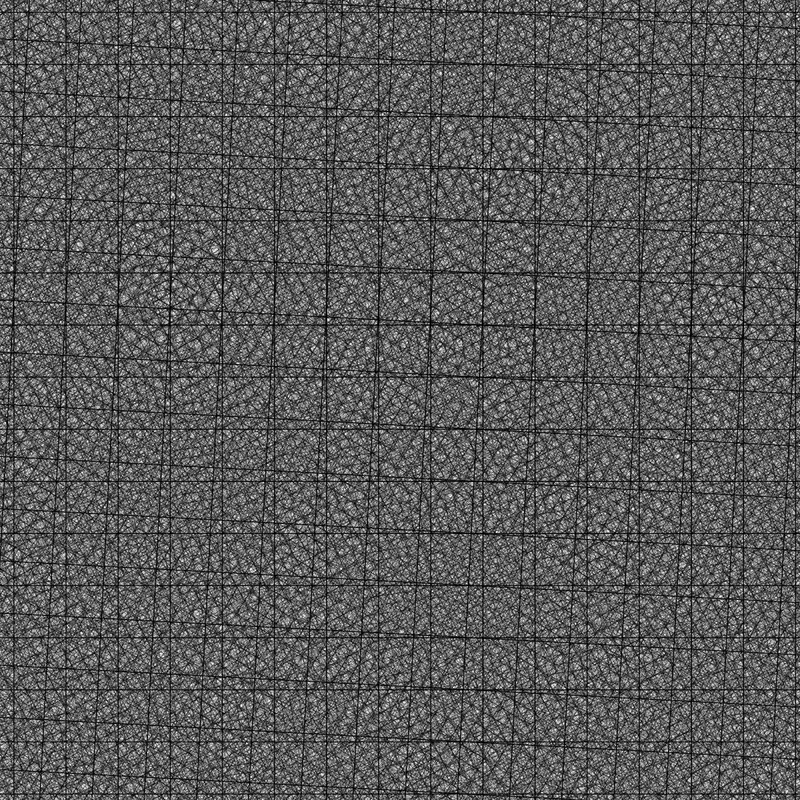 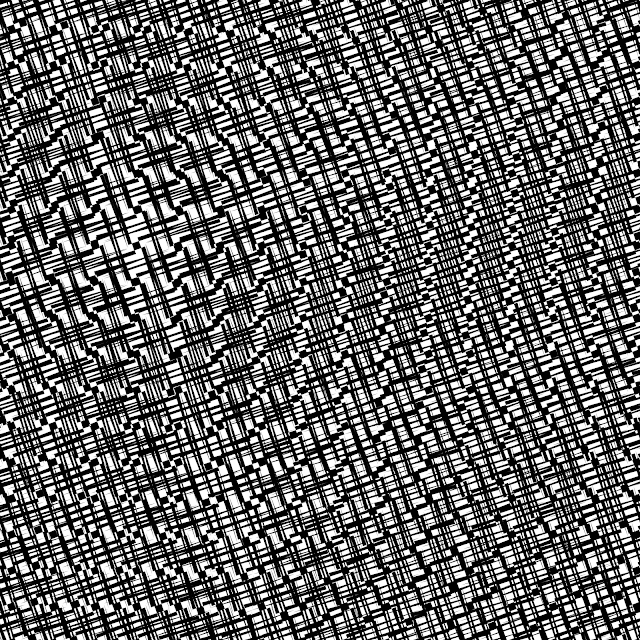 The method for producing these patterns sits somewhere between moire pattern and generative design. 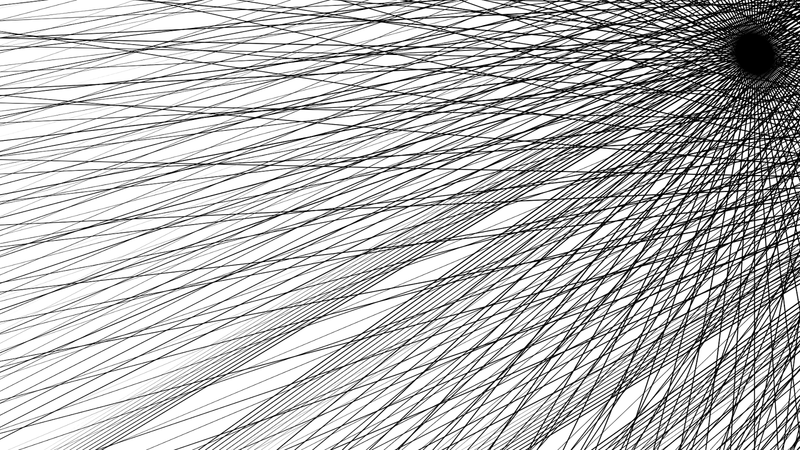 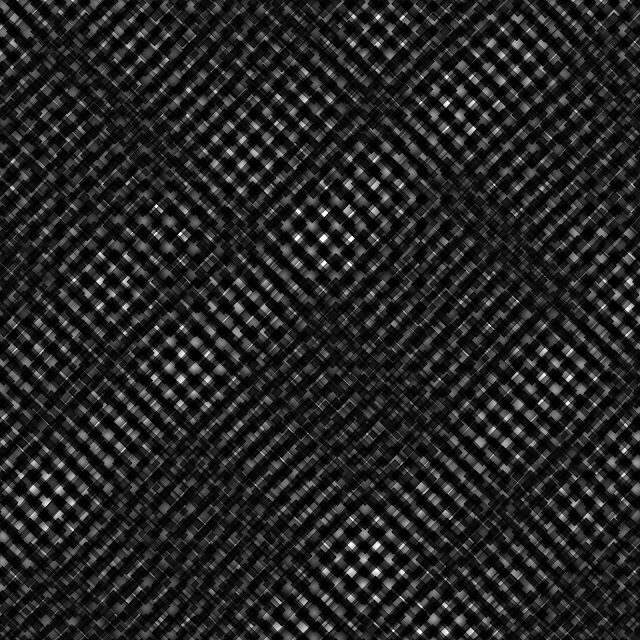 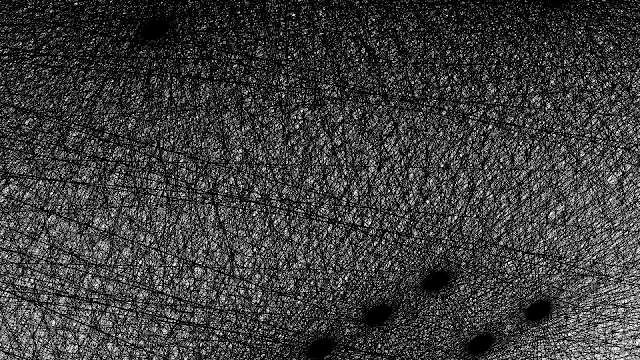 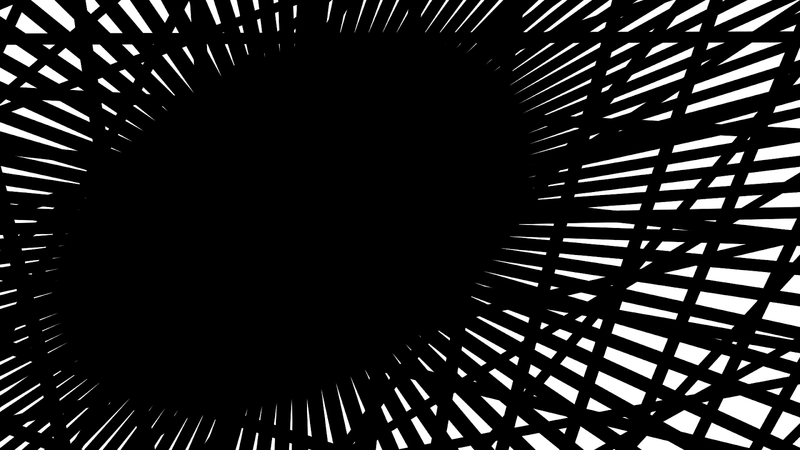 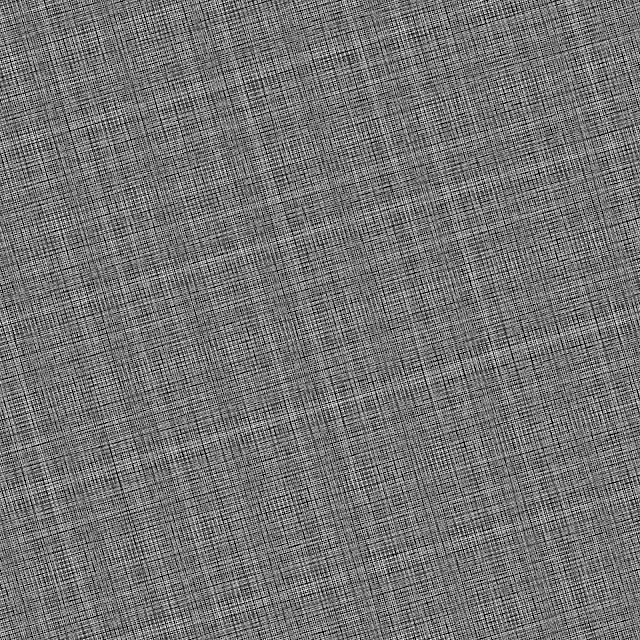 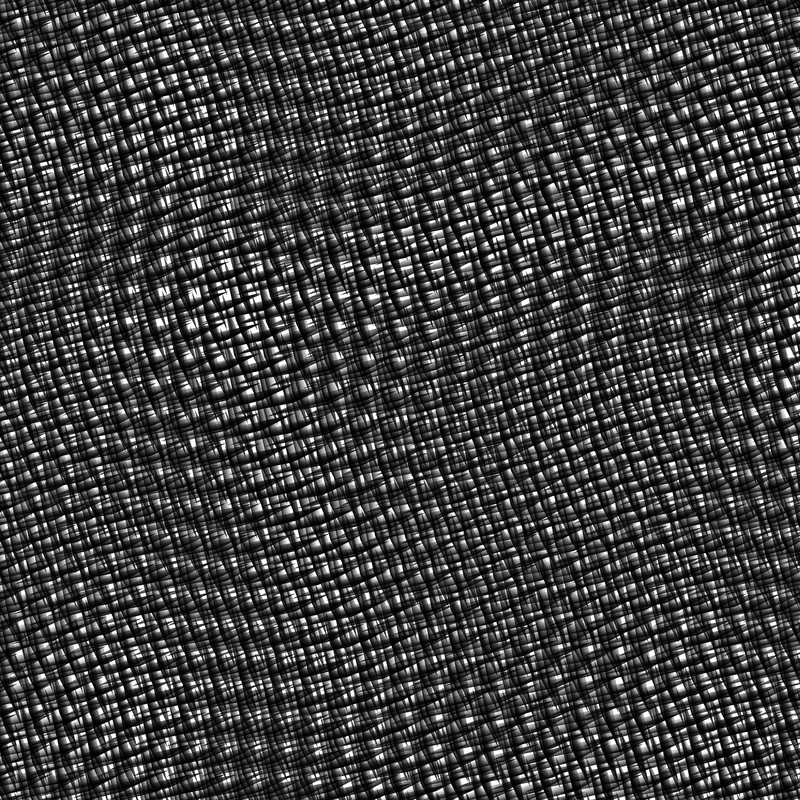 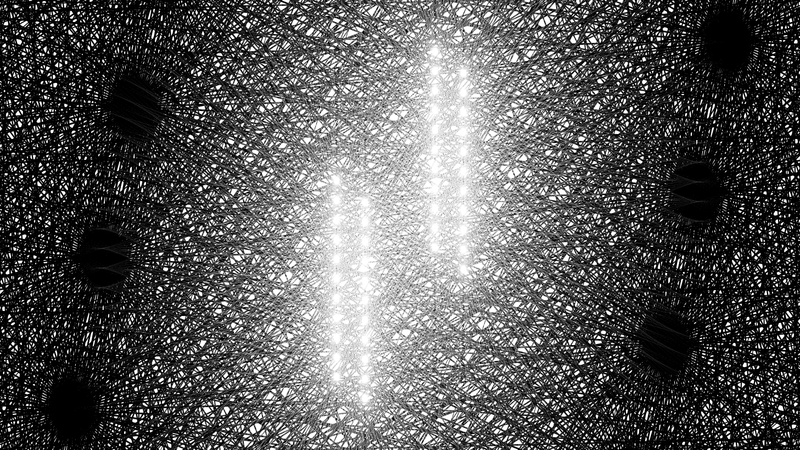 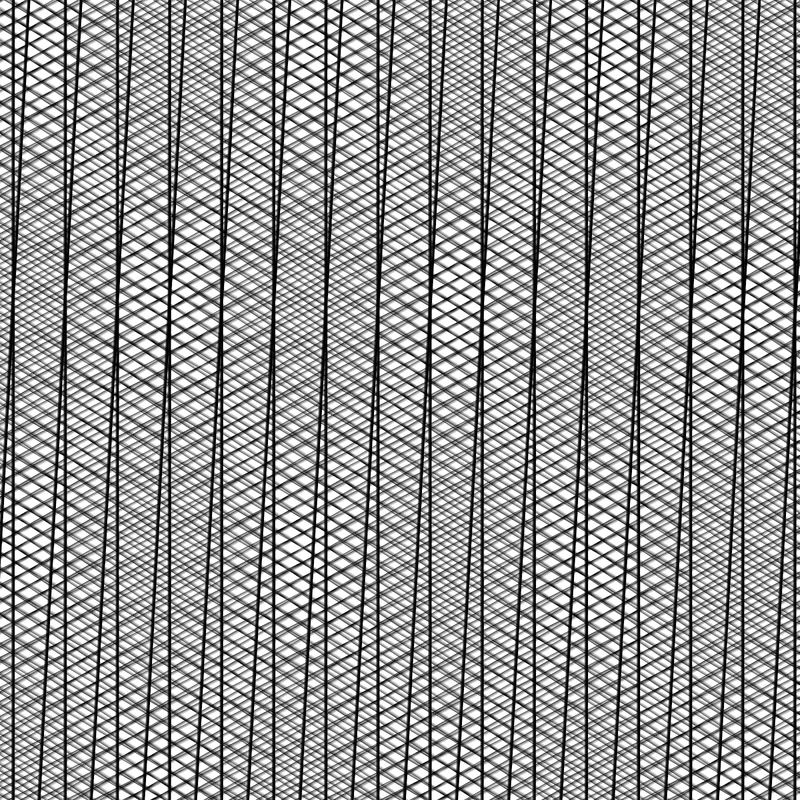 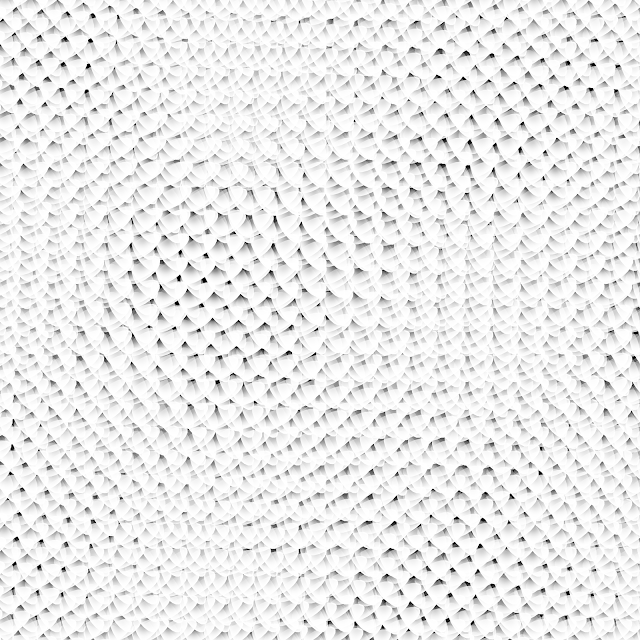 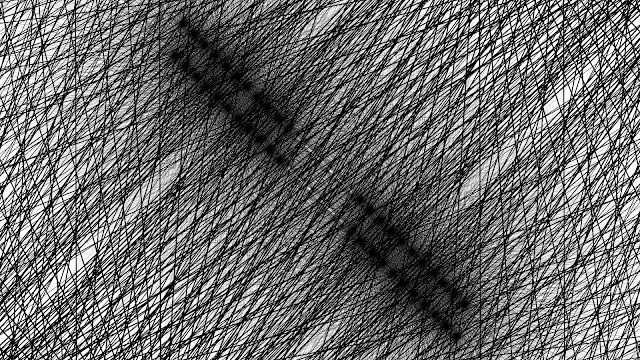 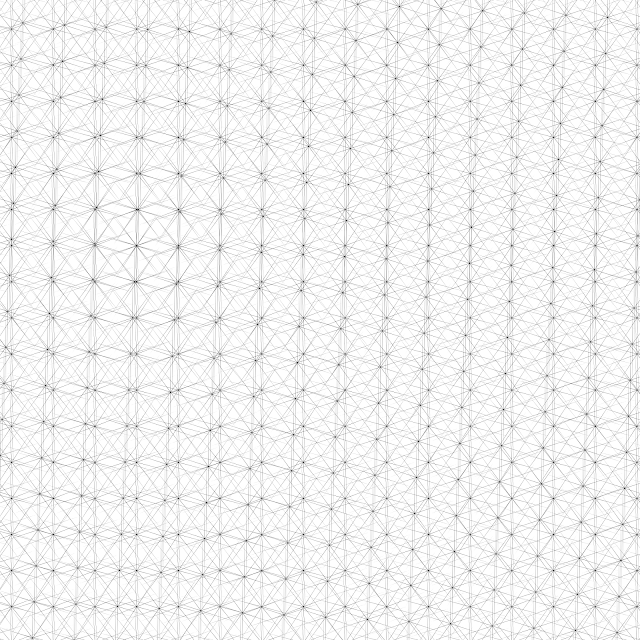 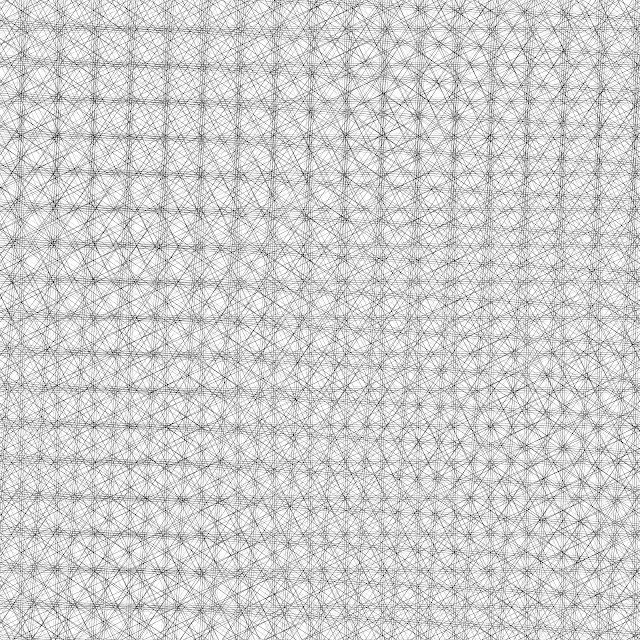 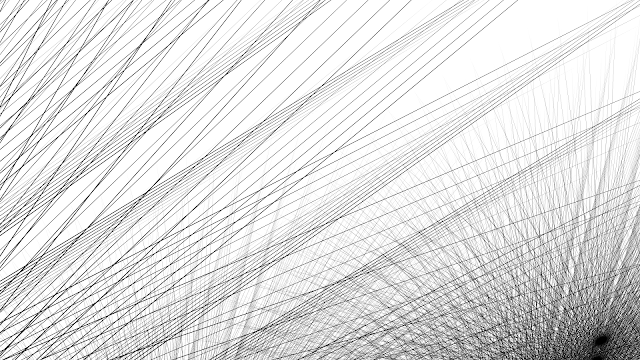 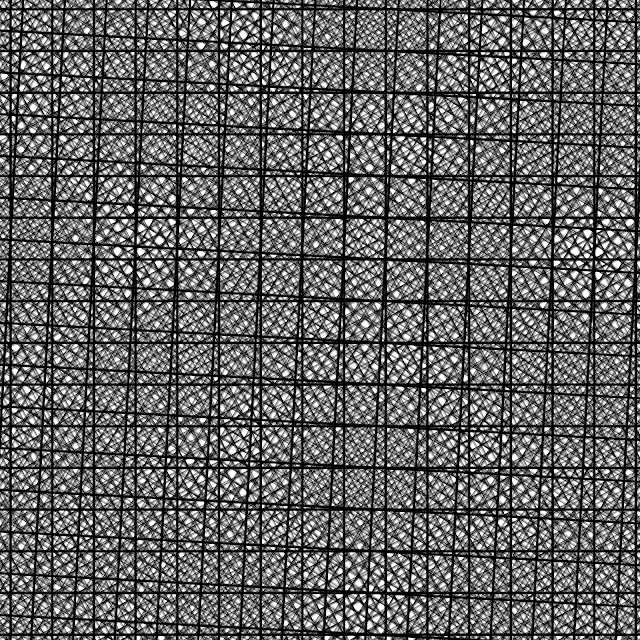 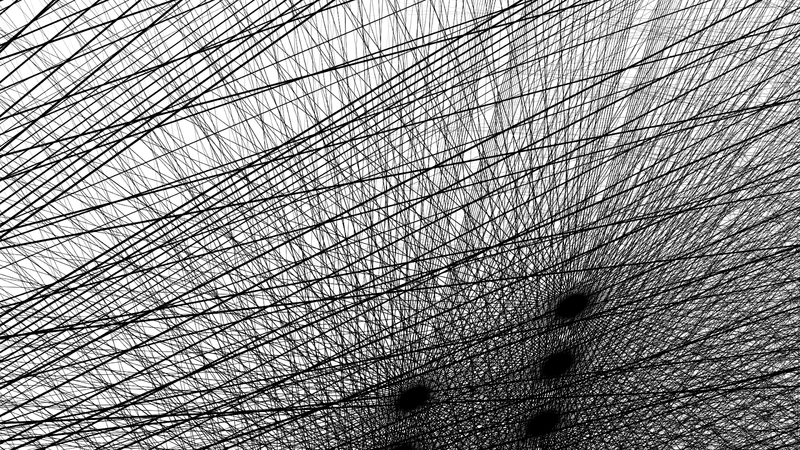 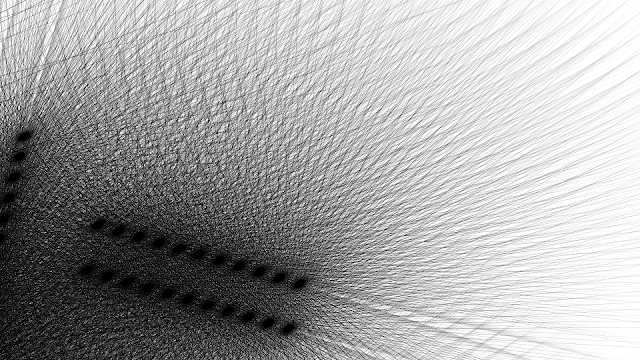 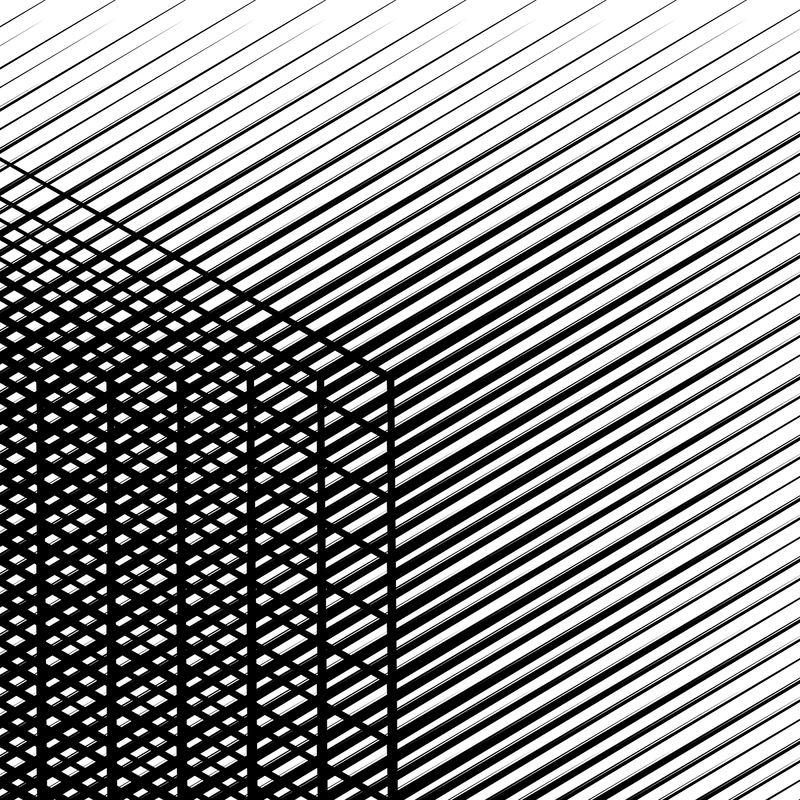 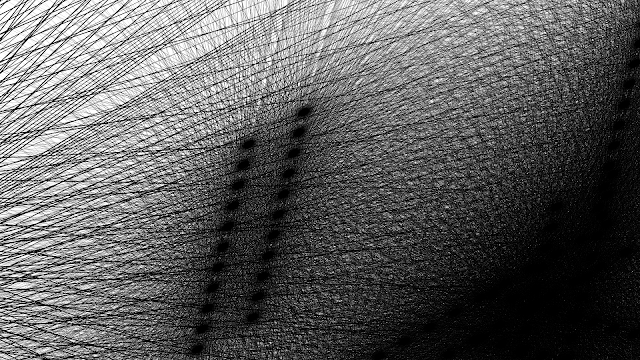 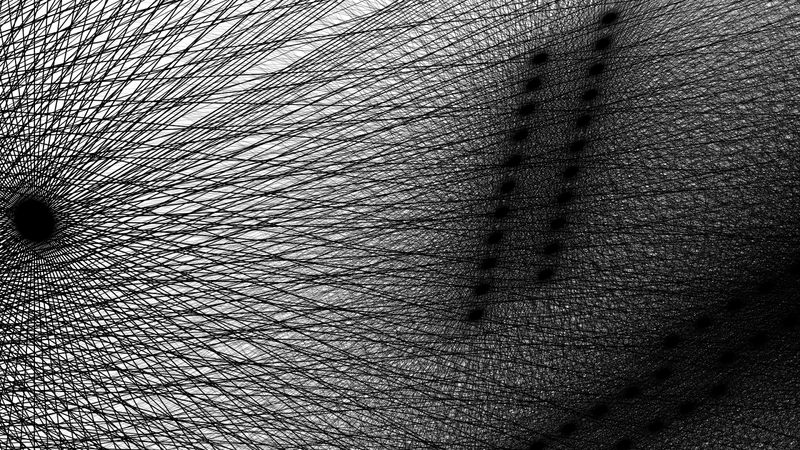 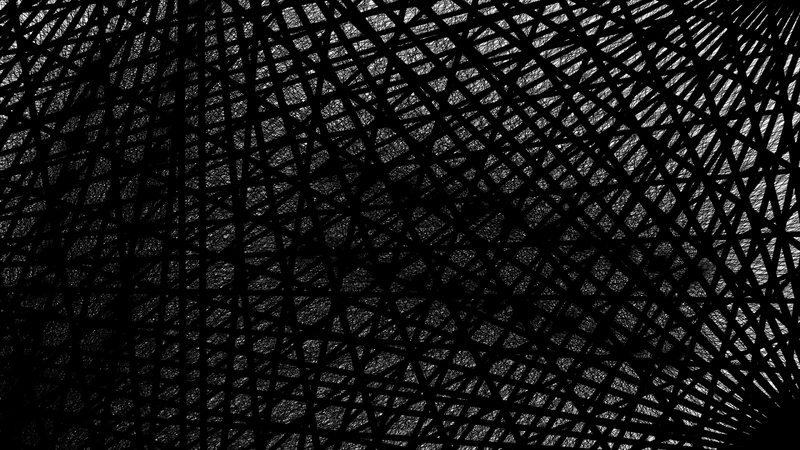 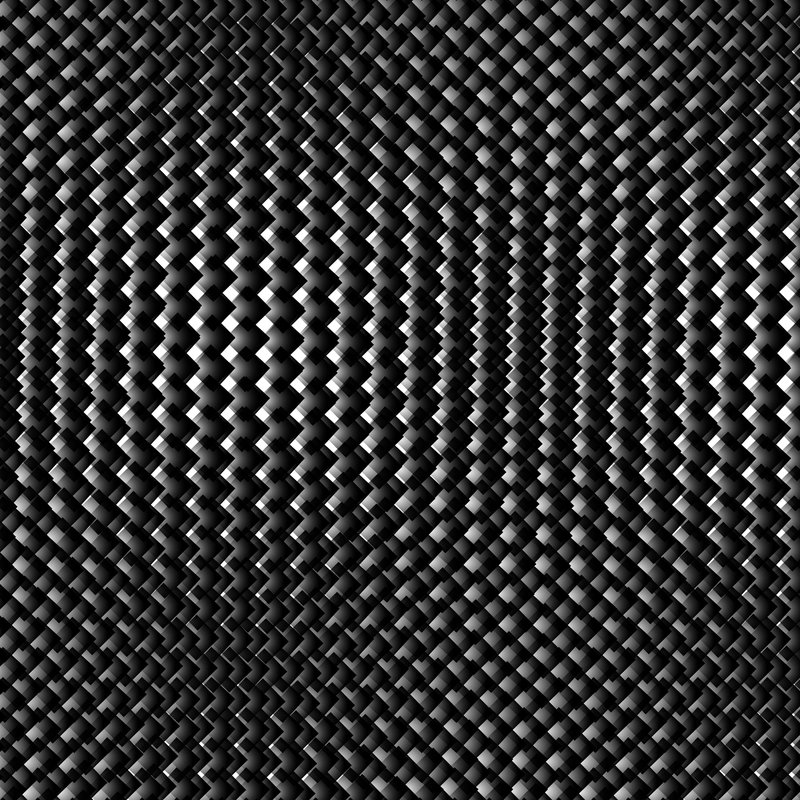 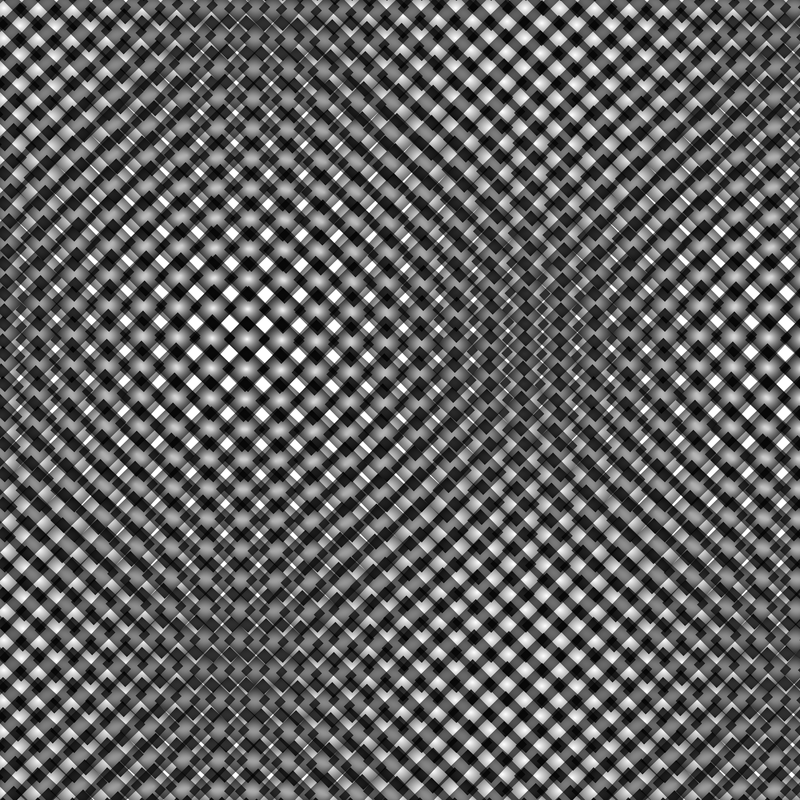 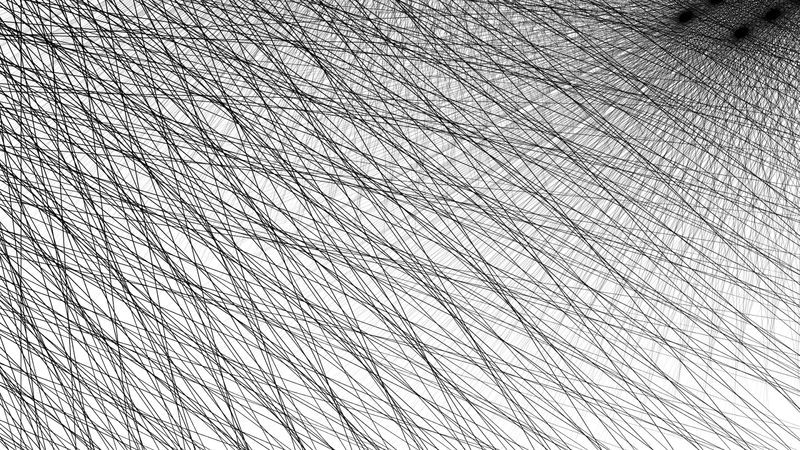 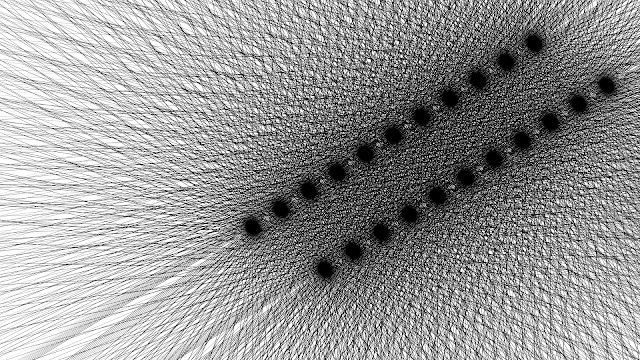 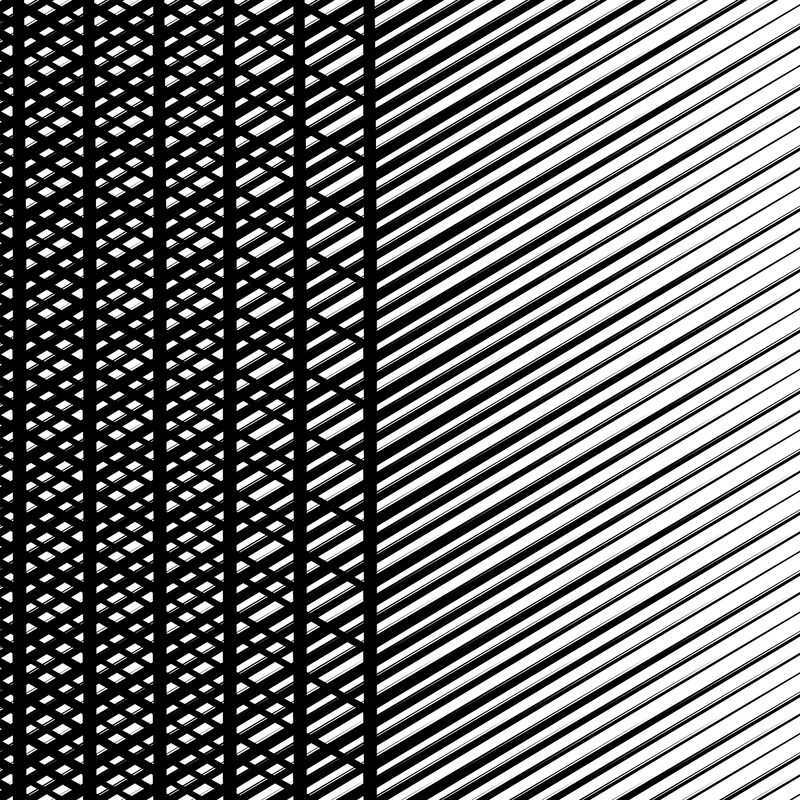 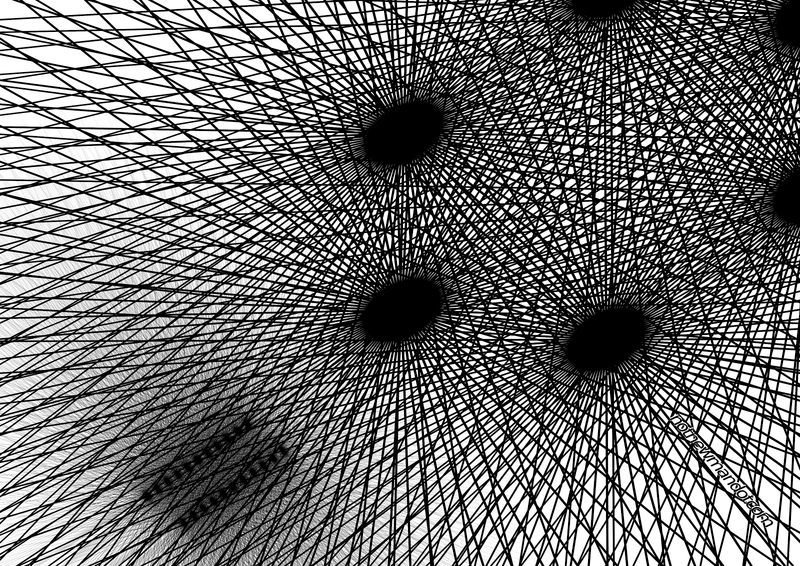 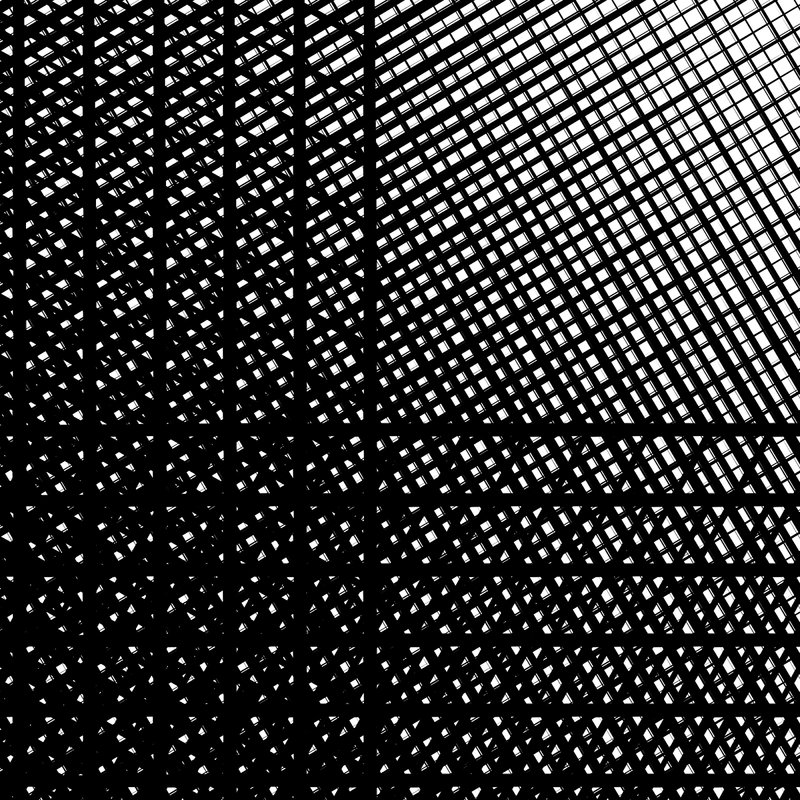 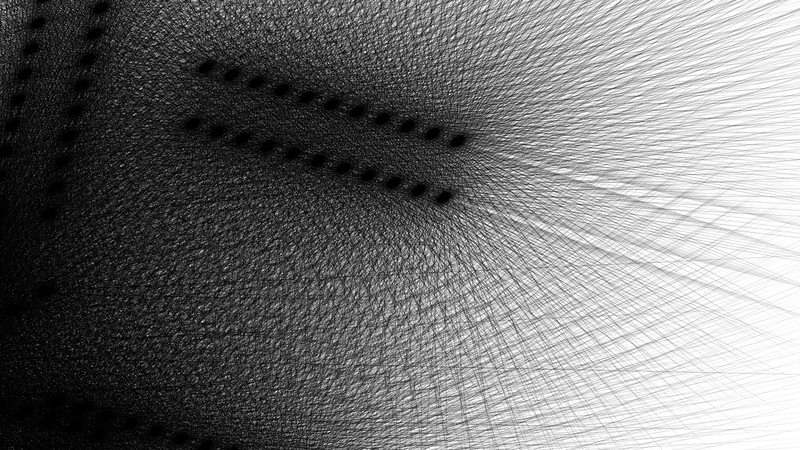 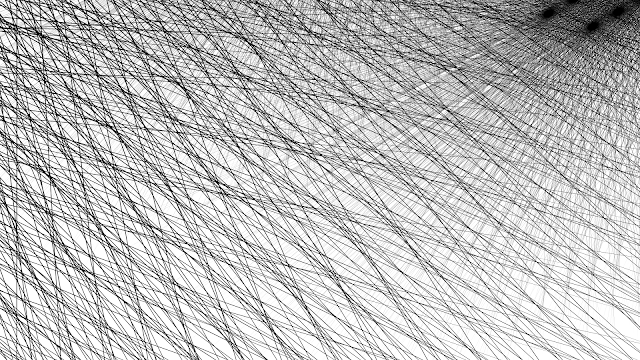 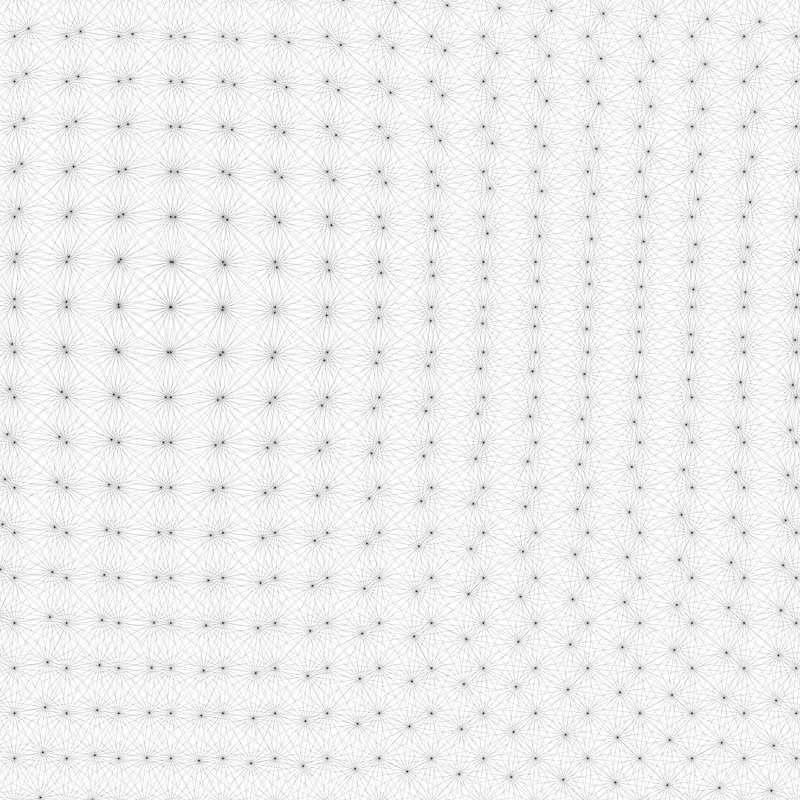 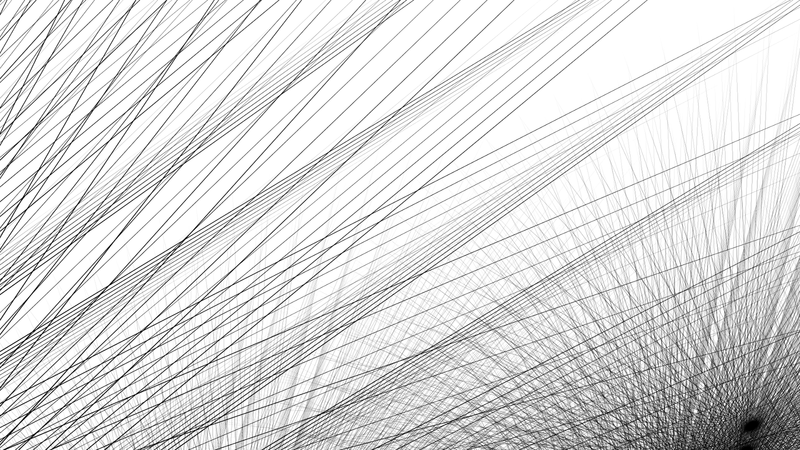 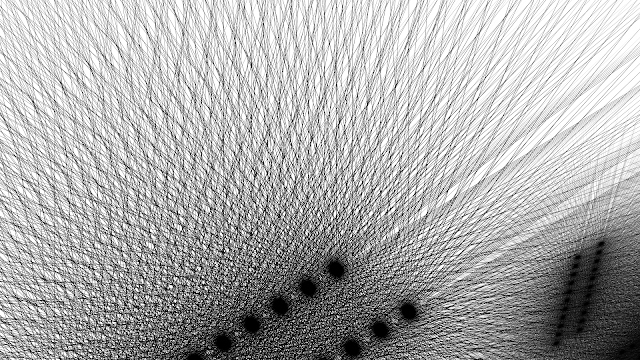 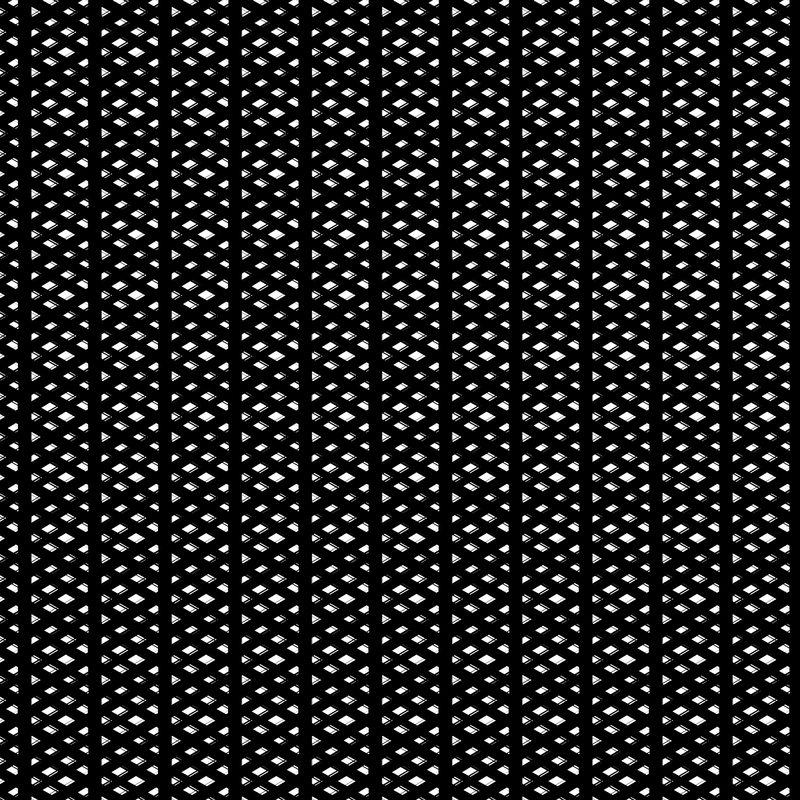 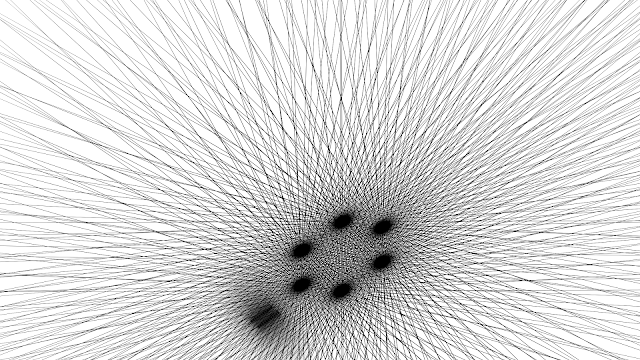 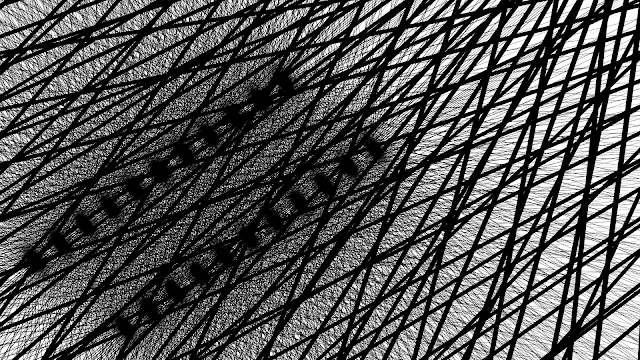 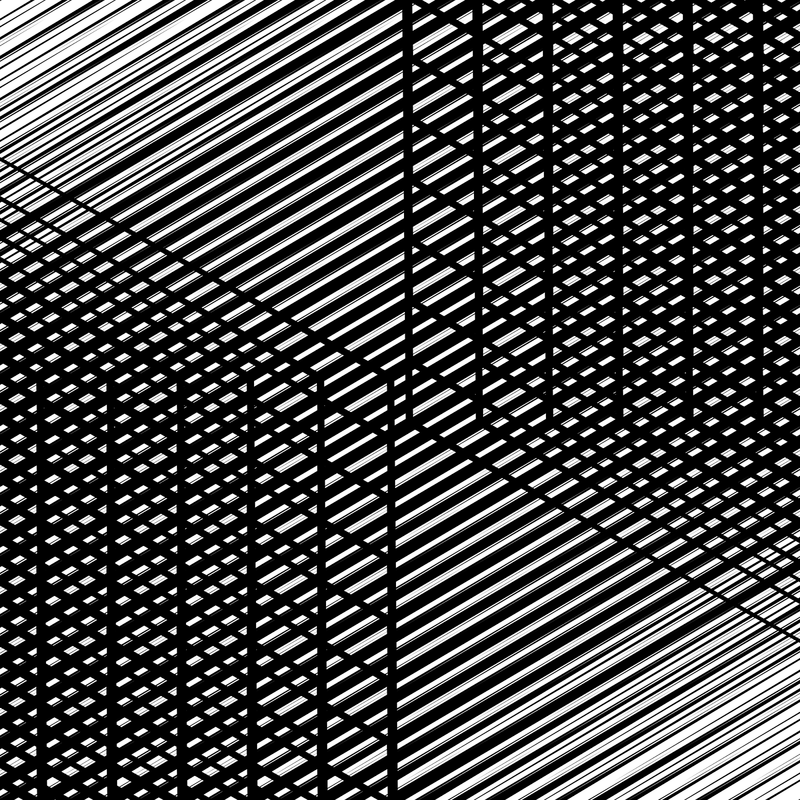 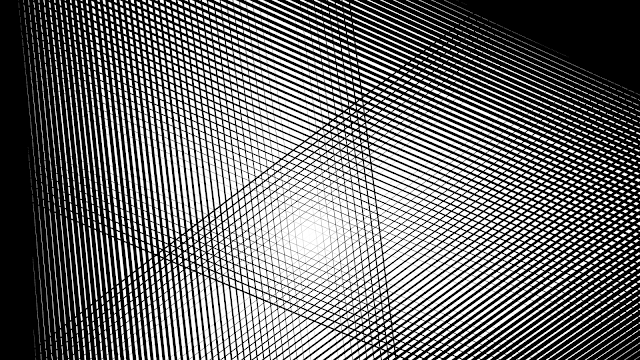 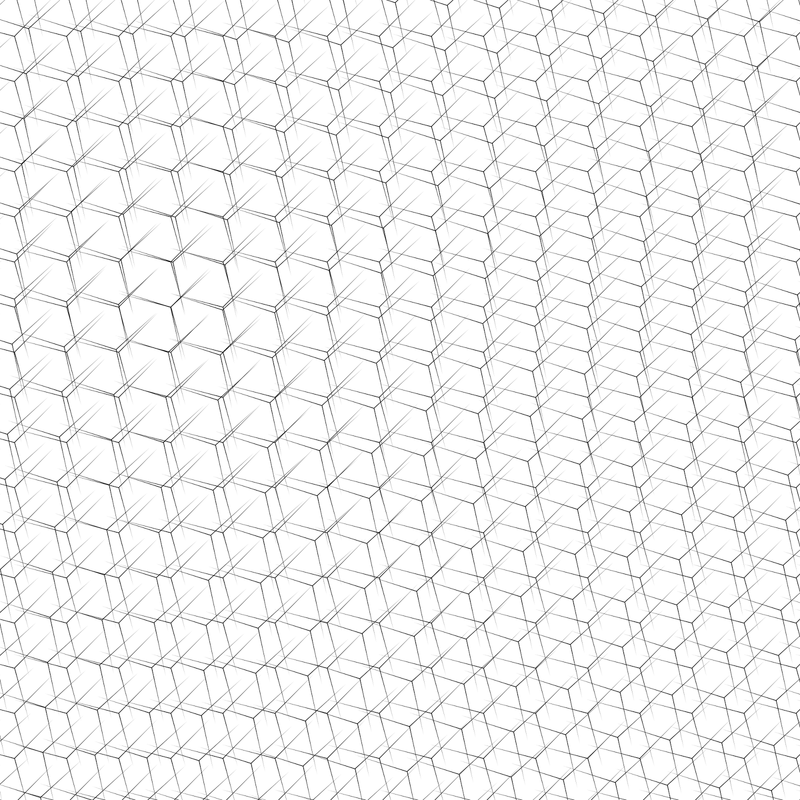 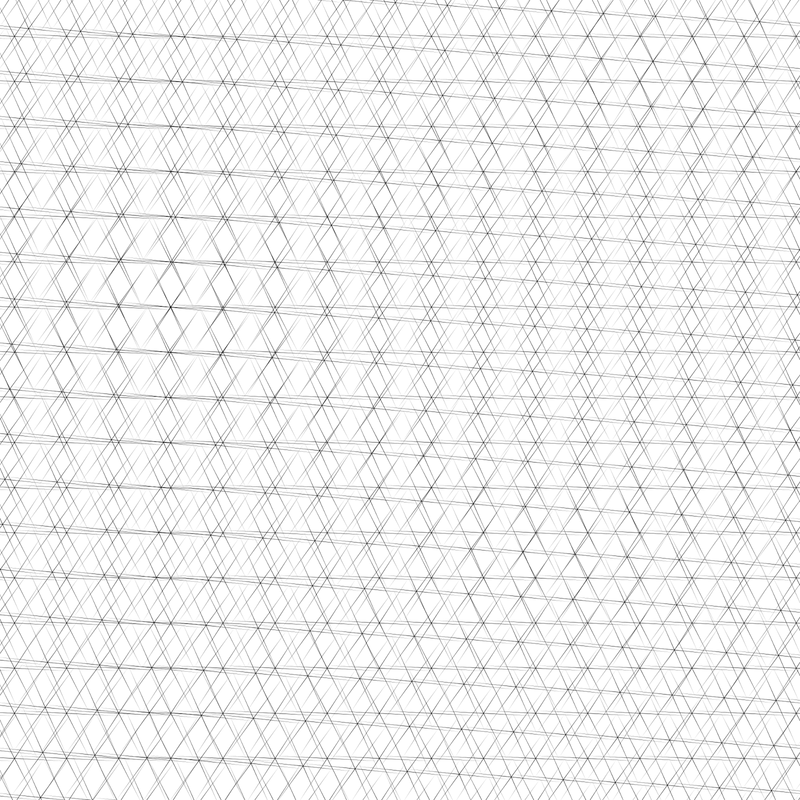 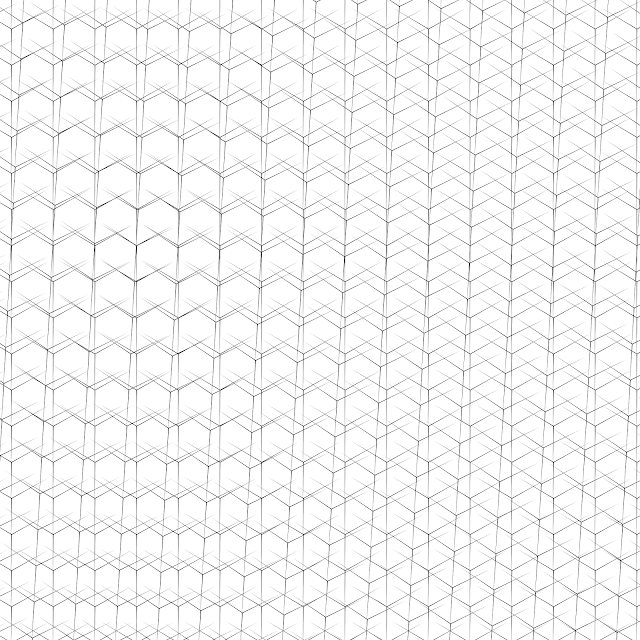 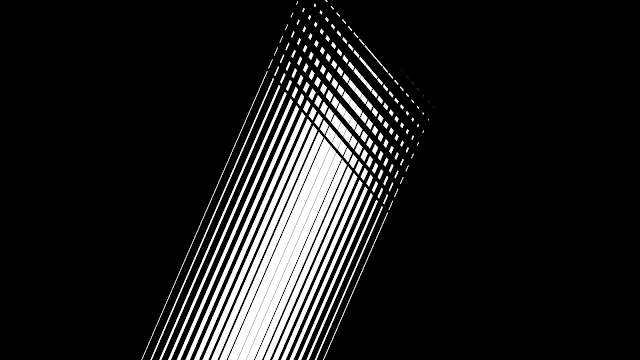 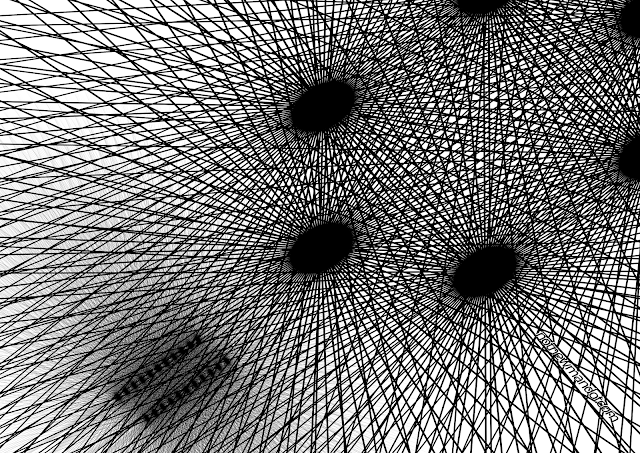 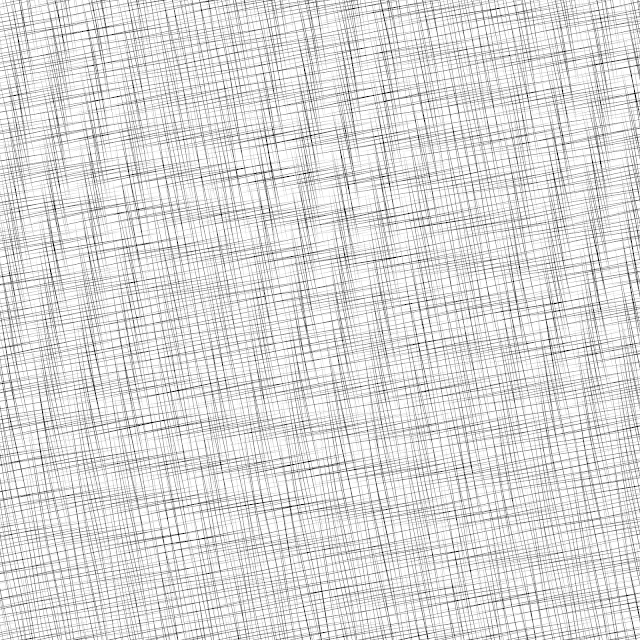 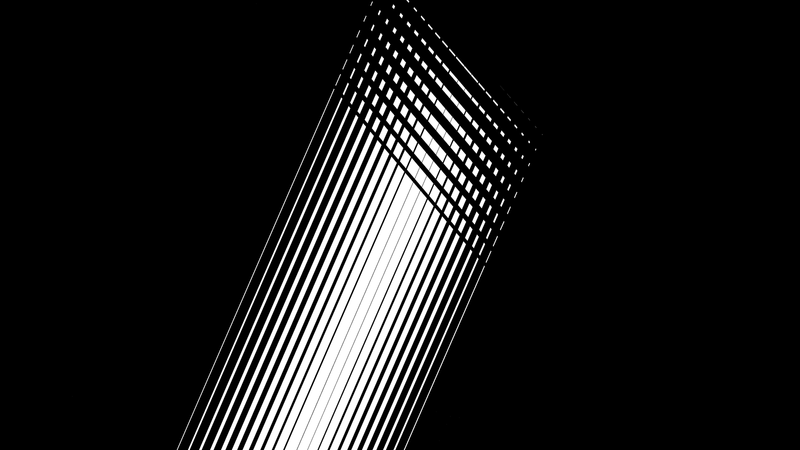 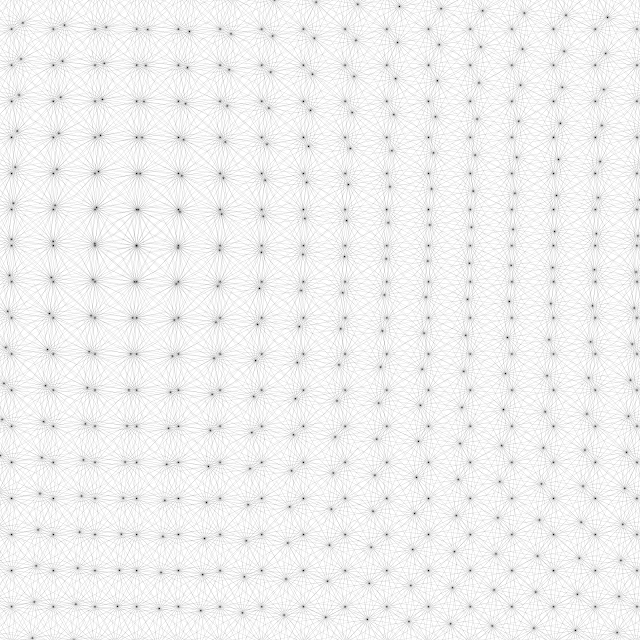 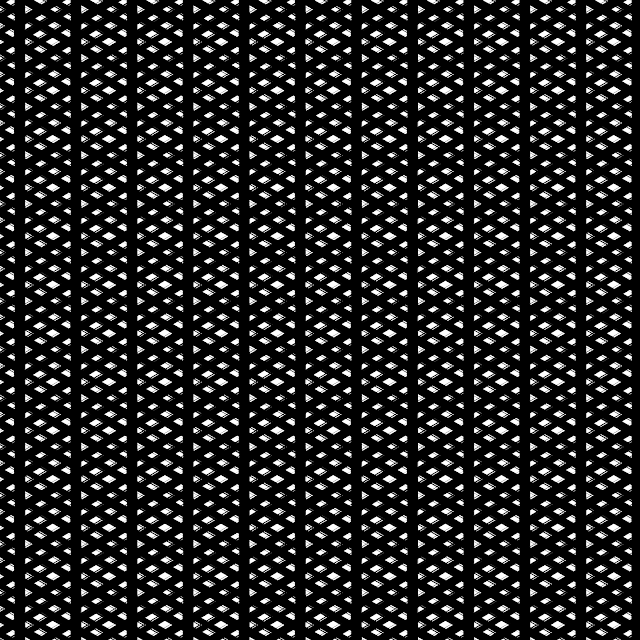 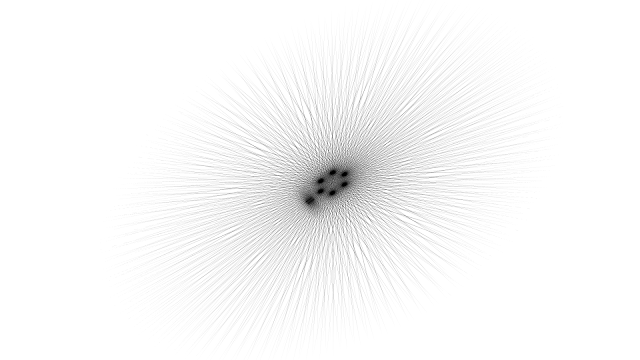 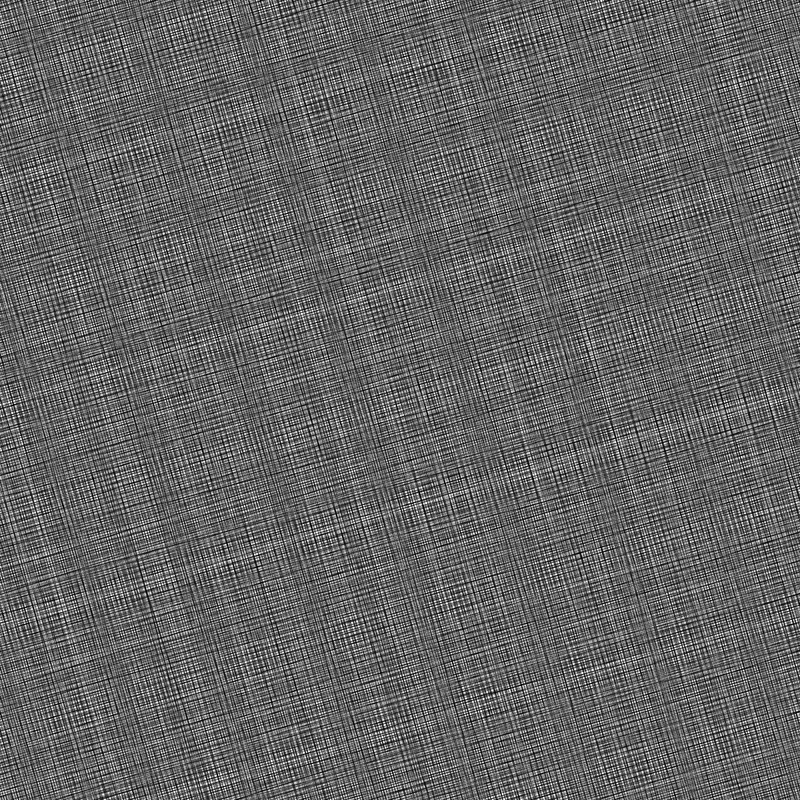 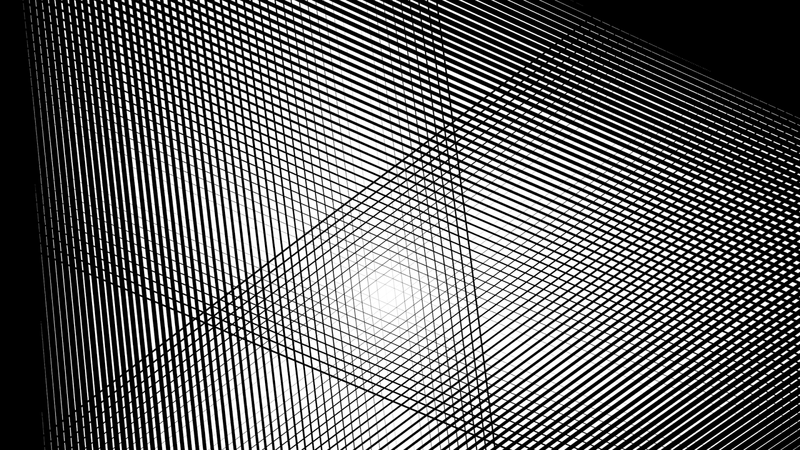 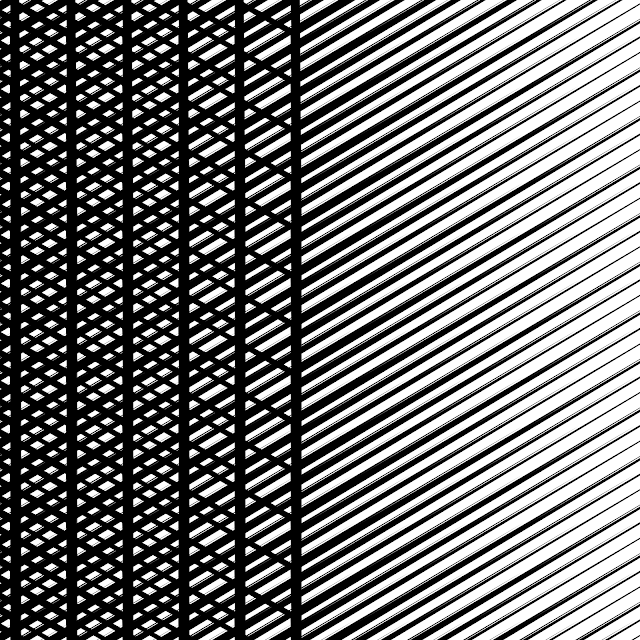 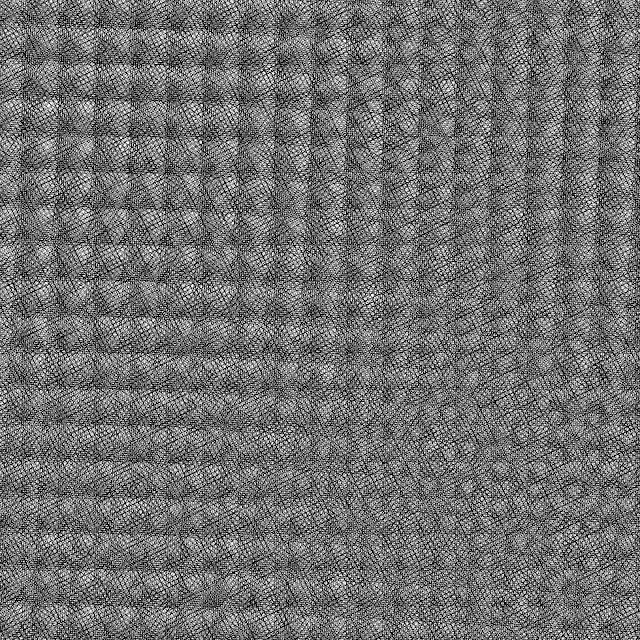 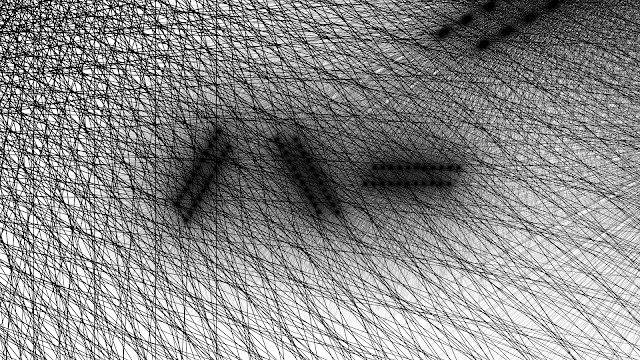 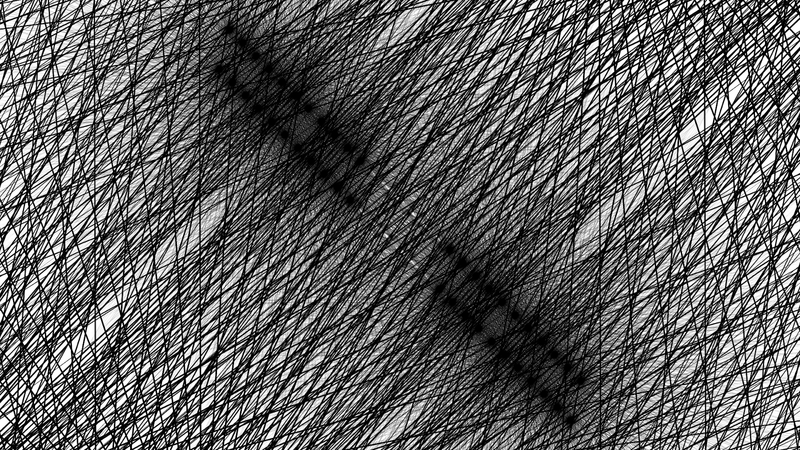 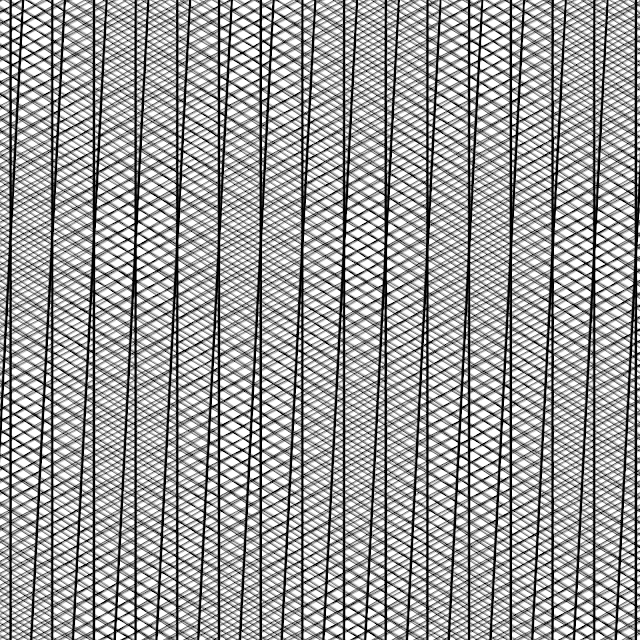 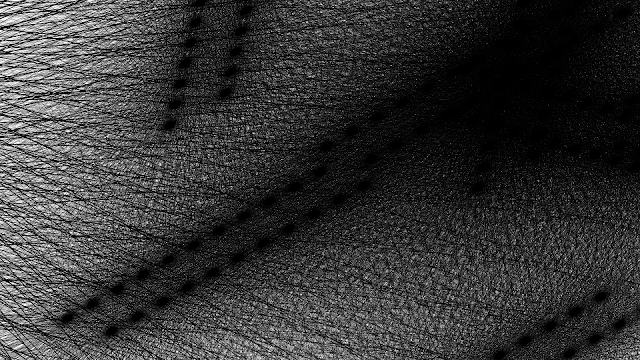 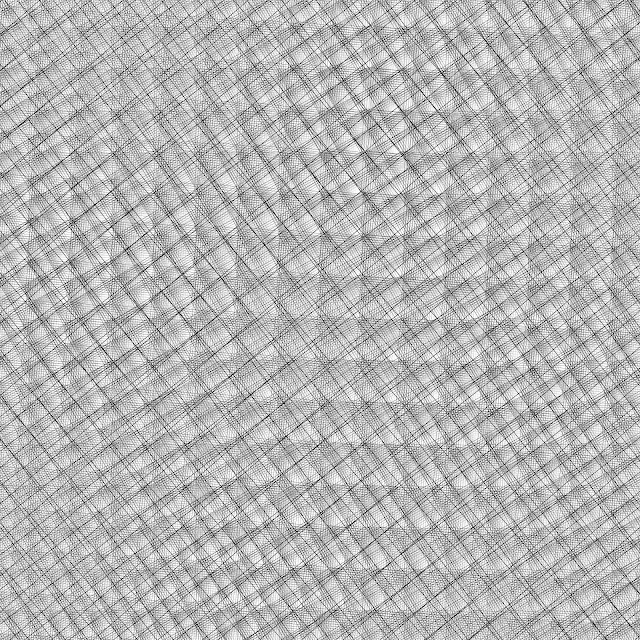 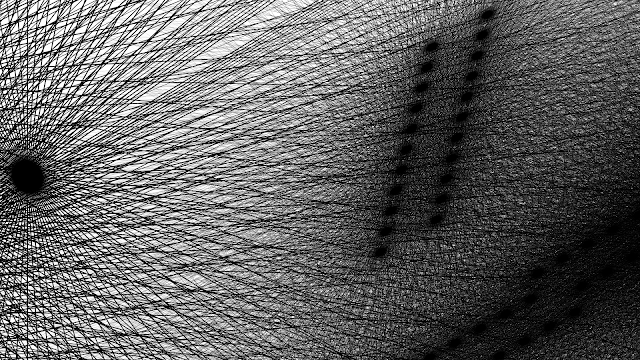 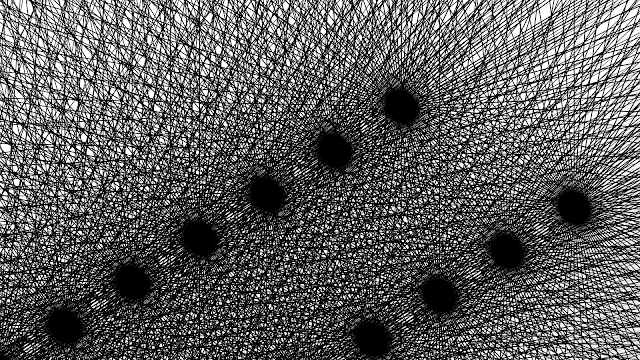 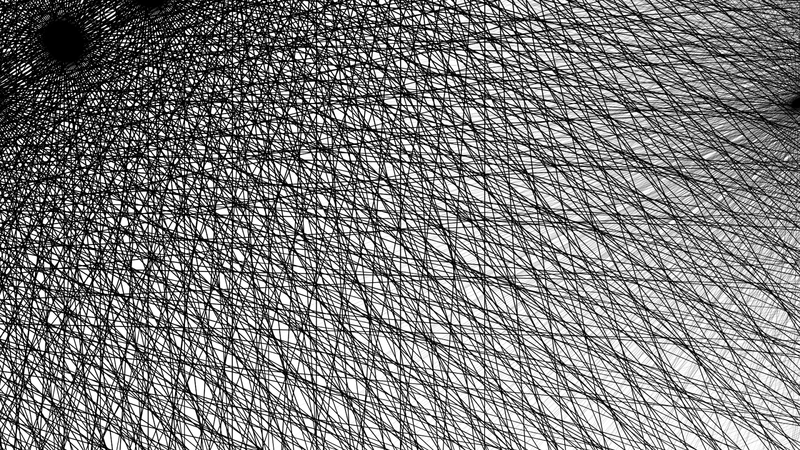 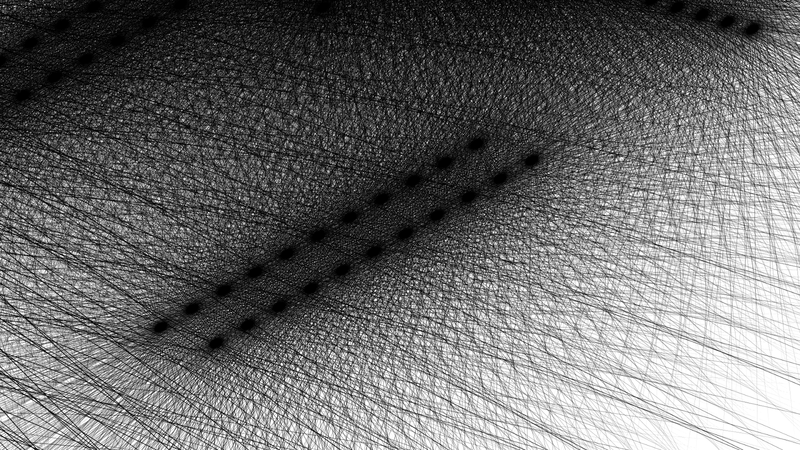 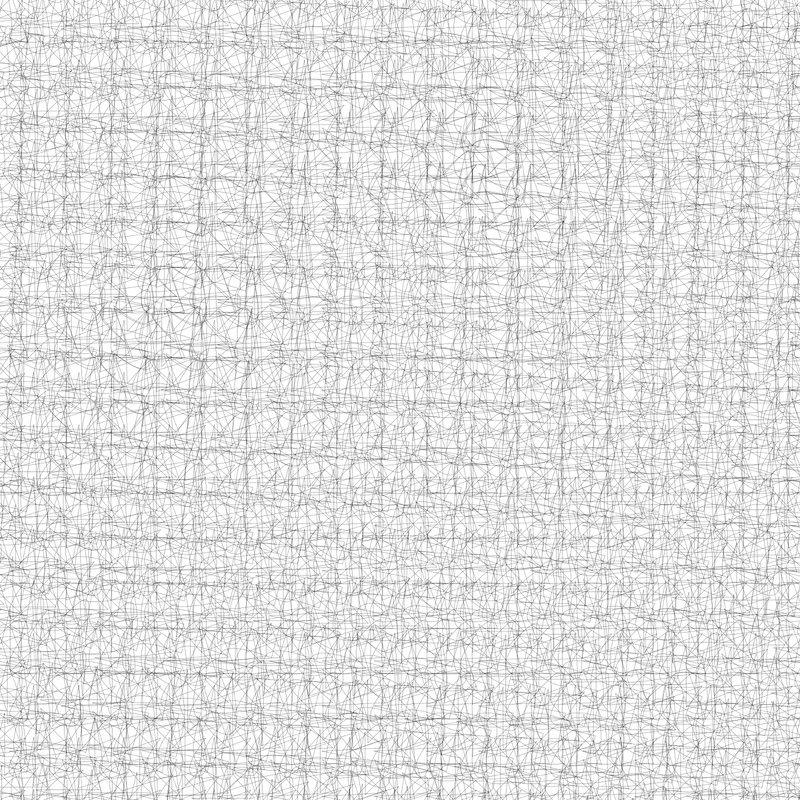 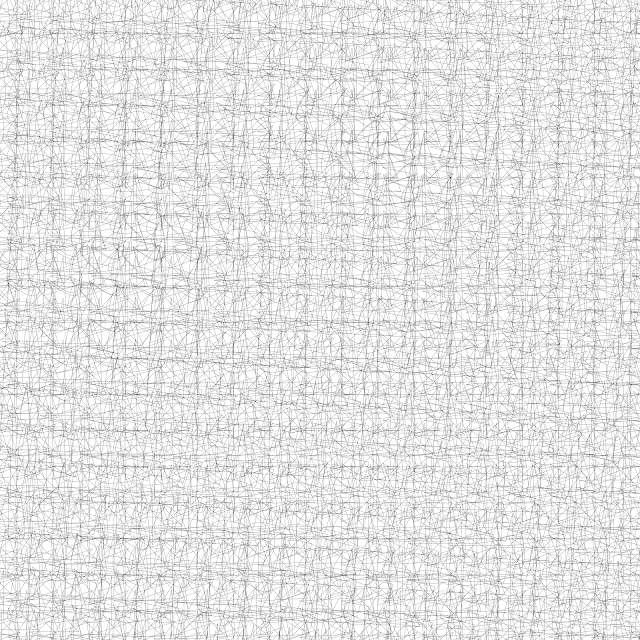 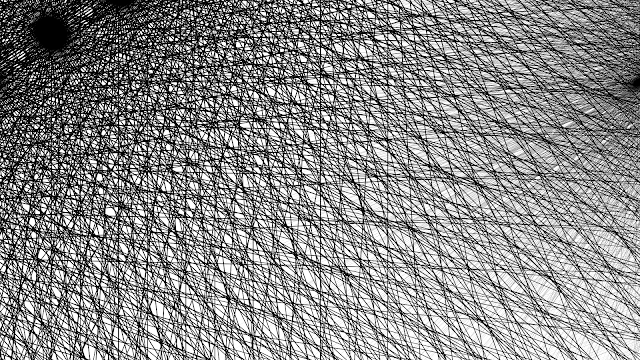 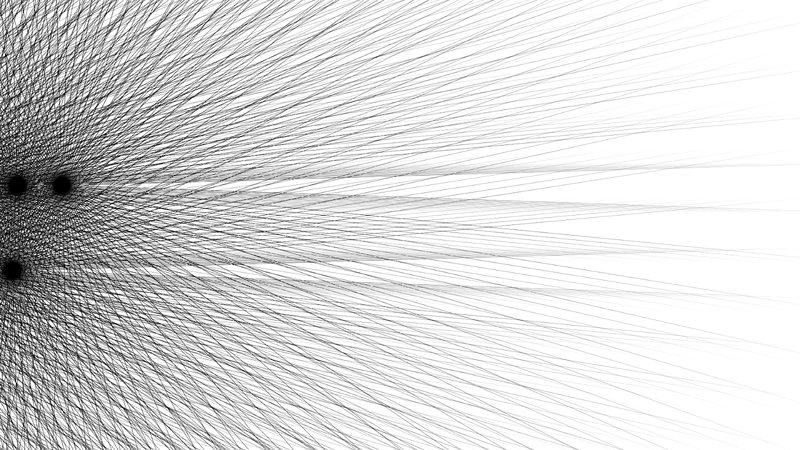 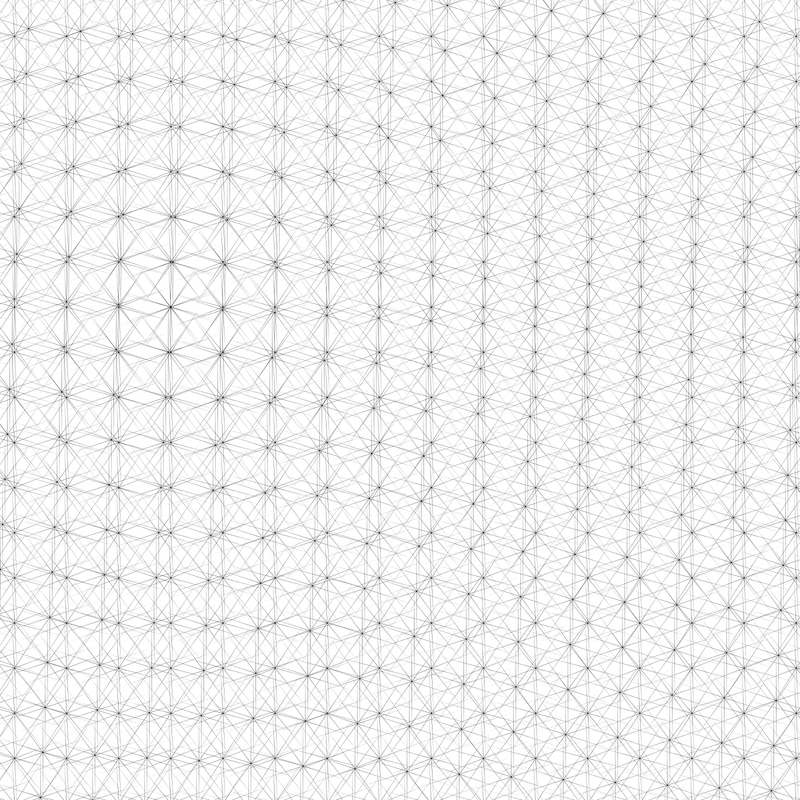 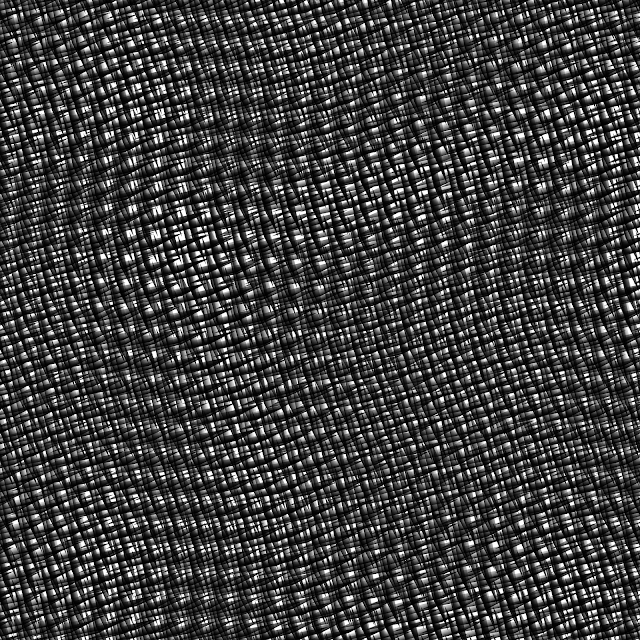 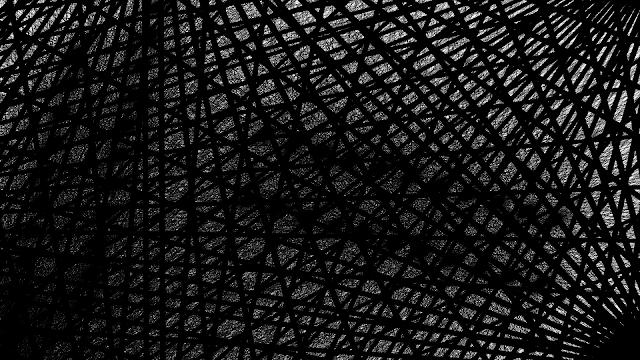 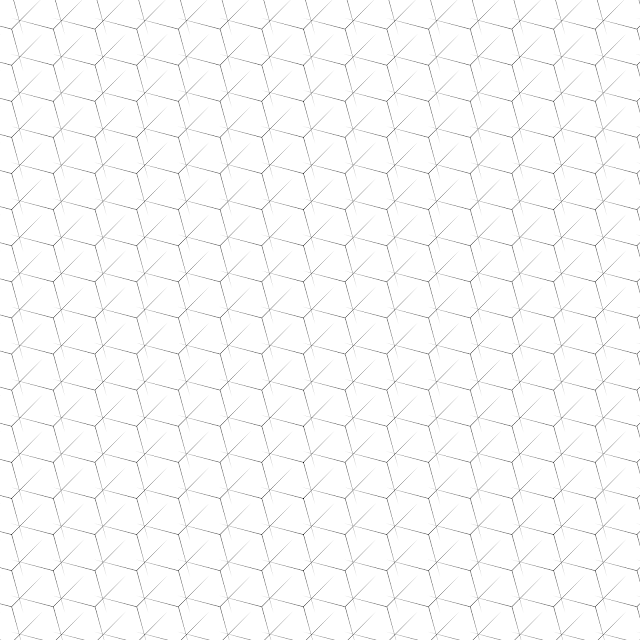 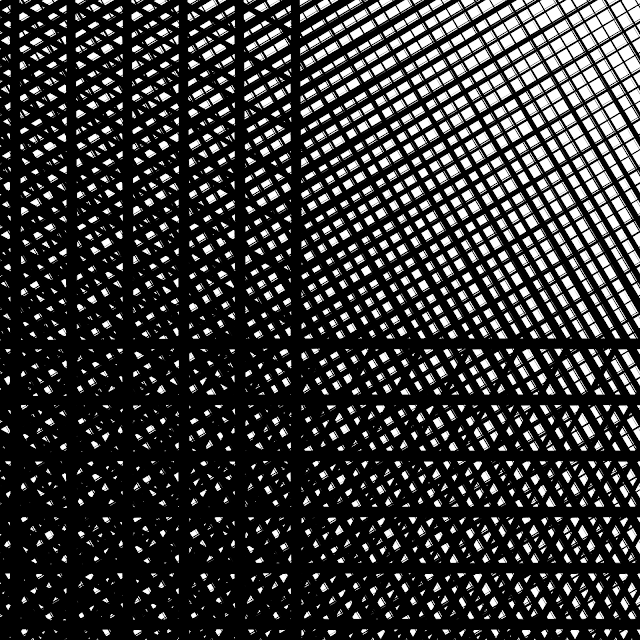 DETAILS: Project Dots Lines Moire is about iteration and subtle variation. 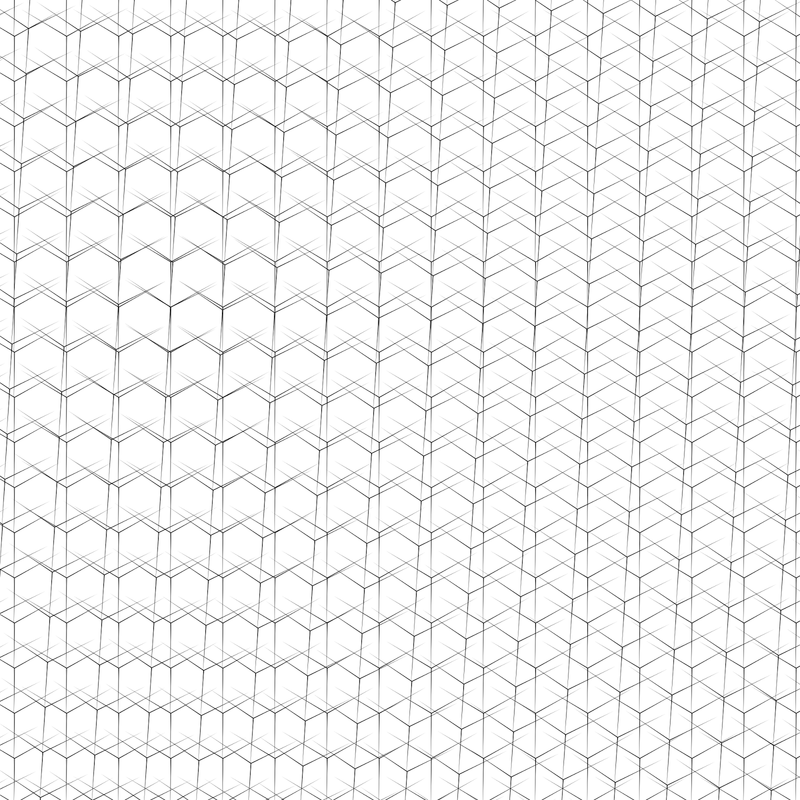 The pattern making template gets worked through many combinations, occasionally stopping to save a progression of steps towards curious outcomes. 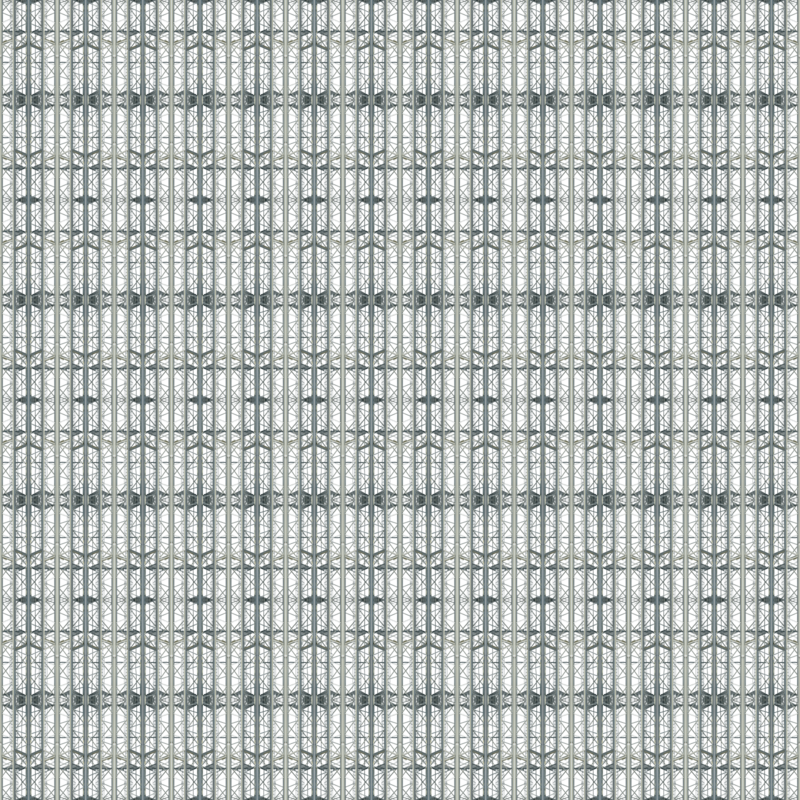 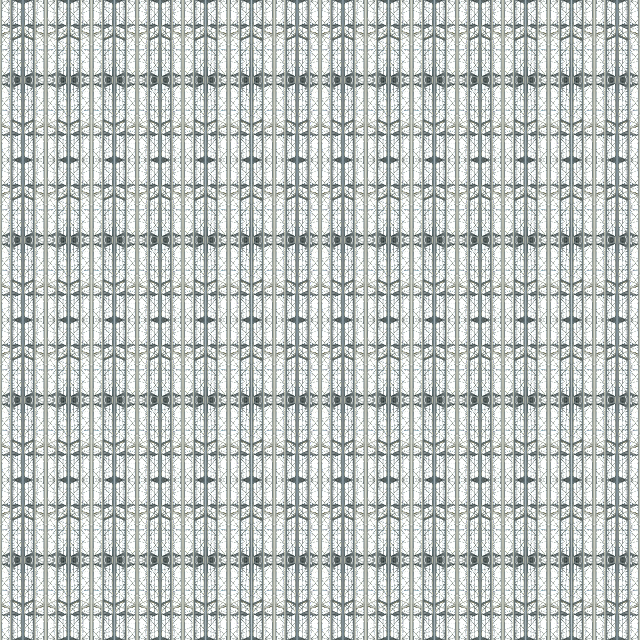 NOTE: Some of these have transparent backgrounds so may appear black if enlarged onto dark grey or black. 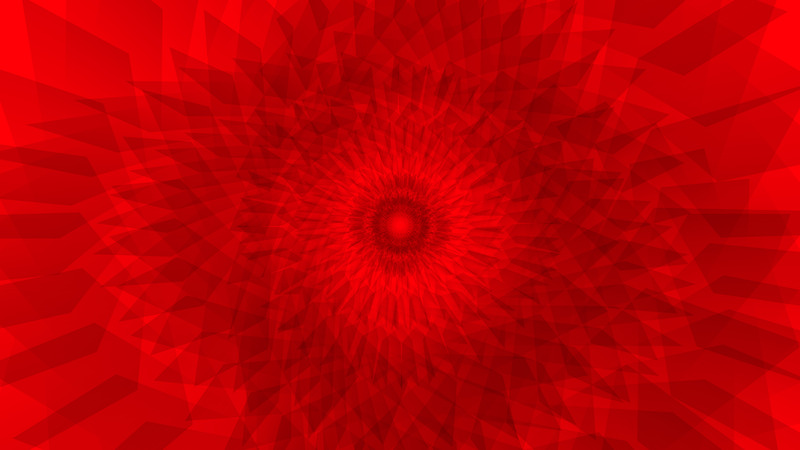 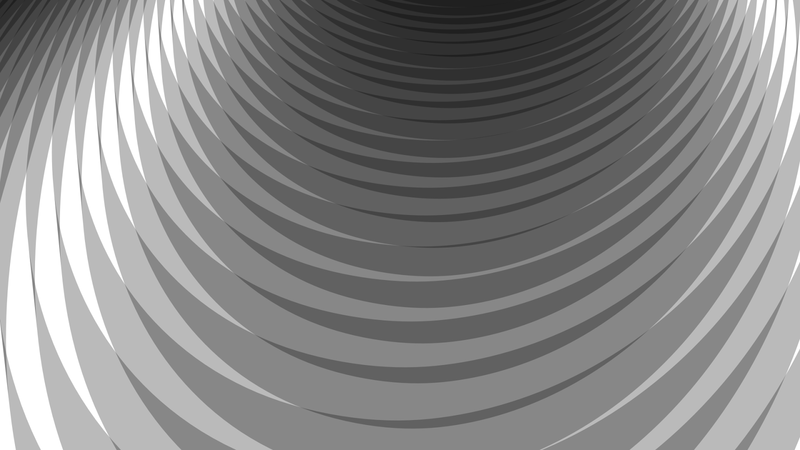 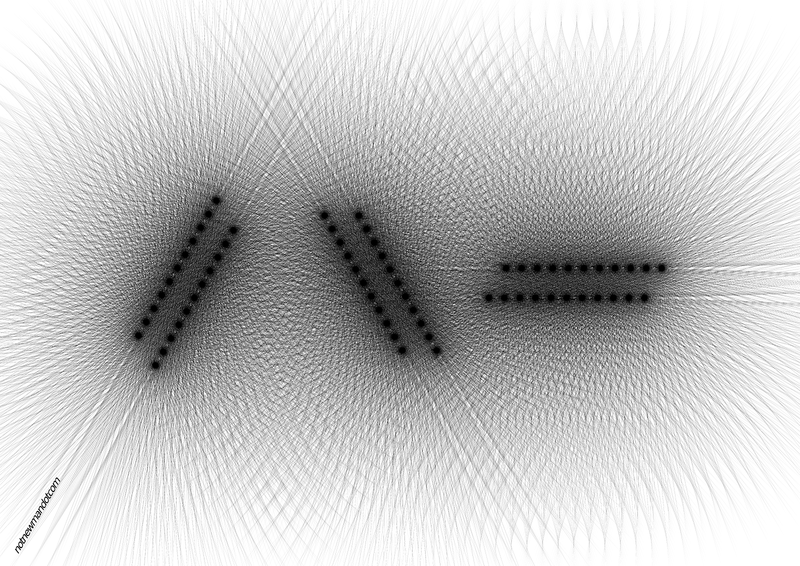 STATEMENT: Project Intersection is based on the spiral primitive. 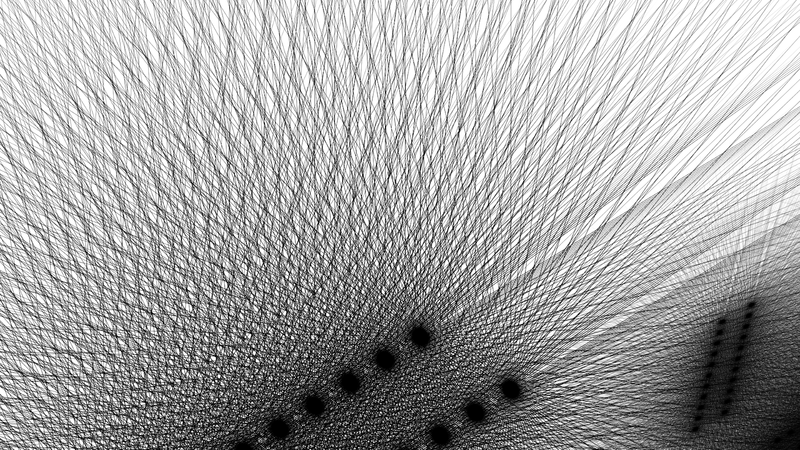 It started from reading a lapsed book cover design brief, relating to the general idea of crossing the line. 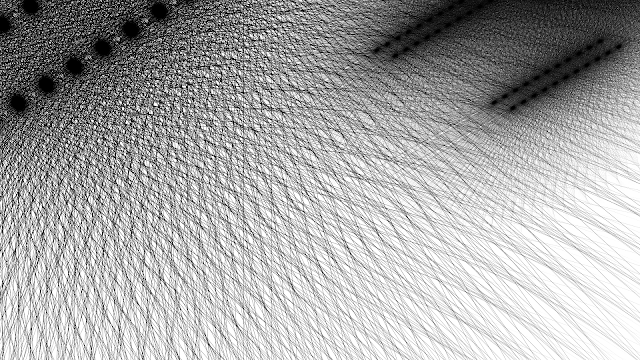 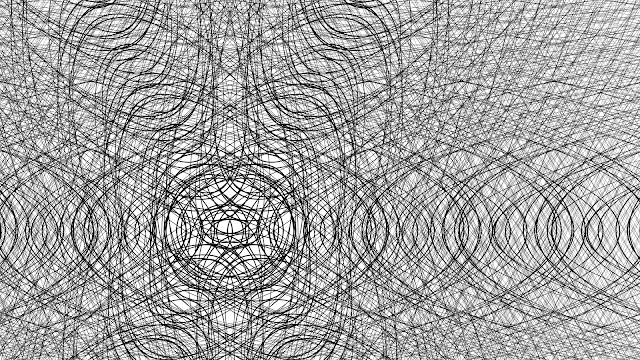 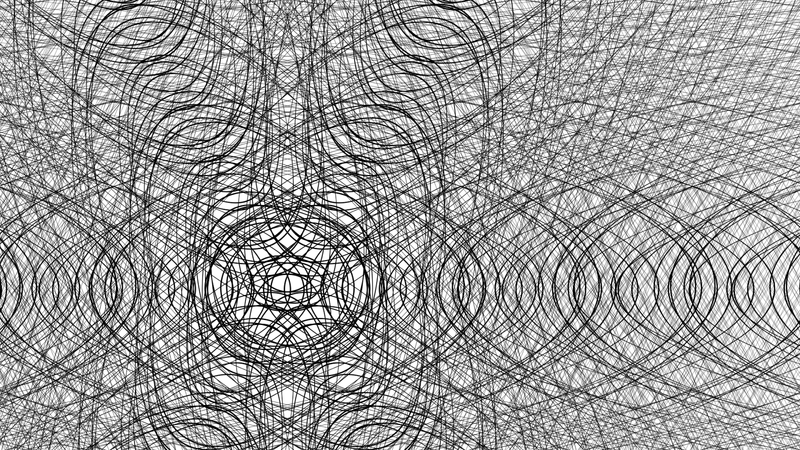 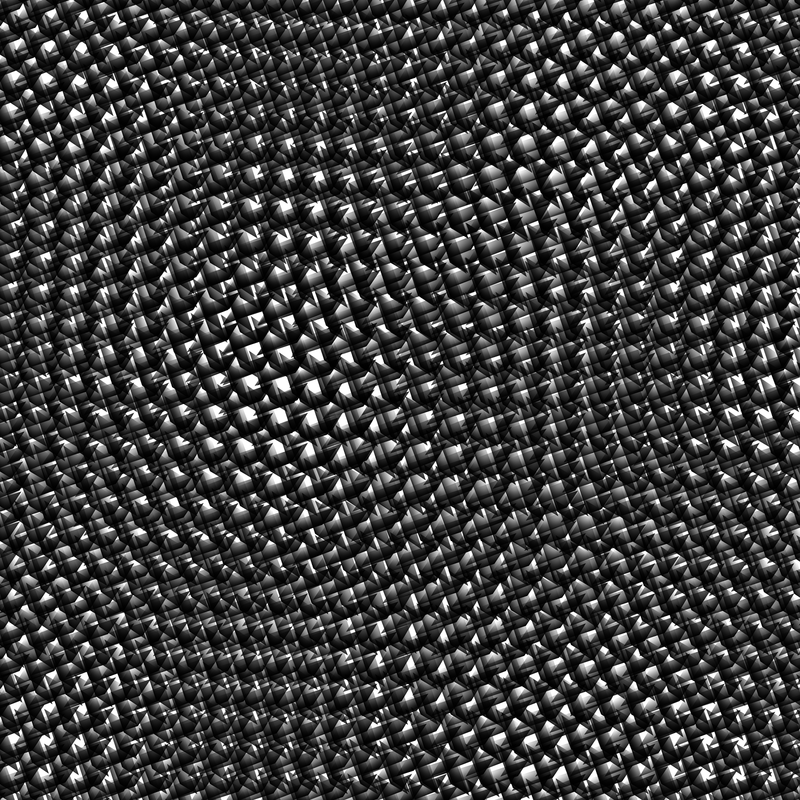 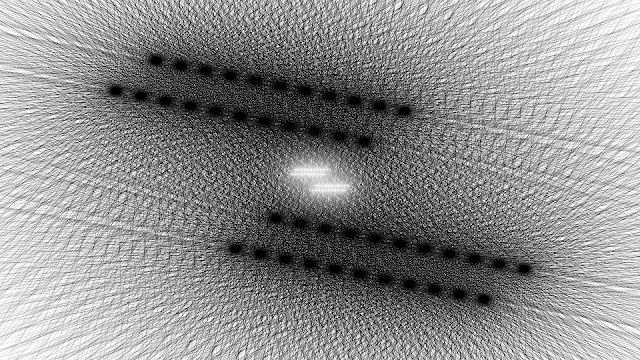 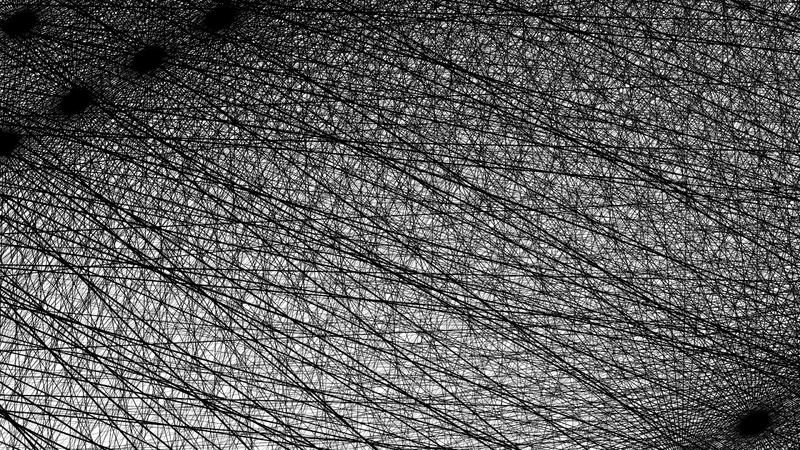 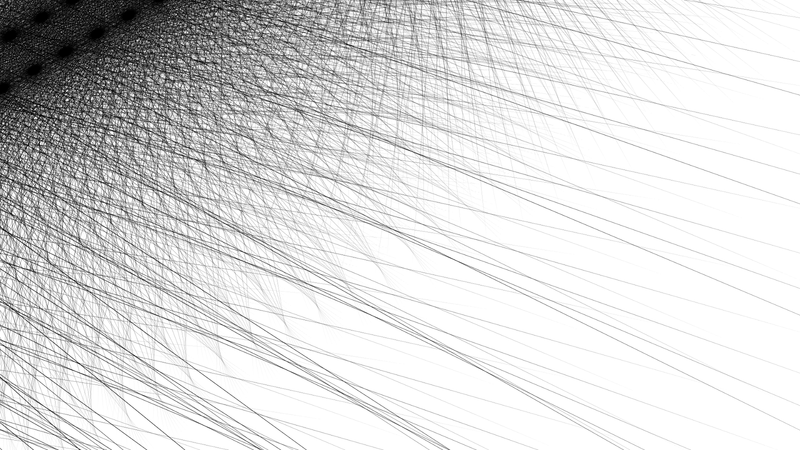 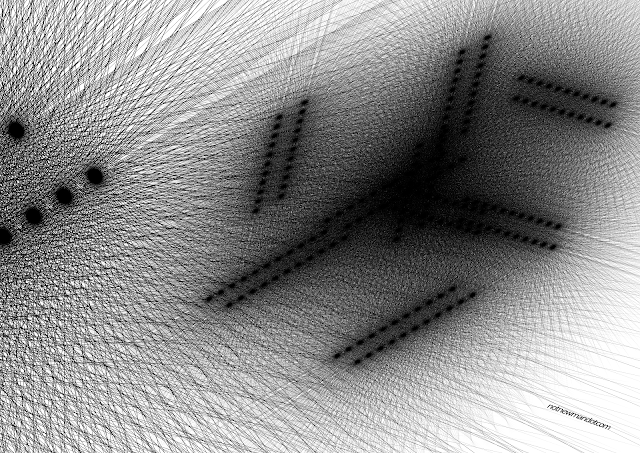 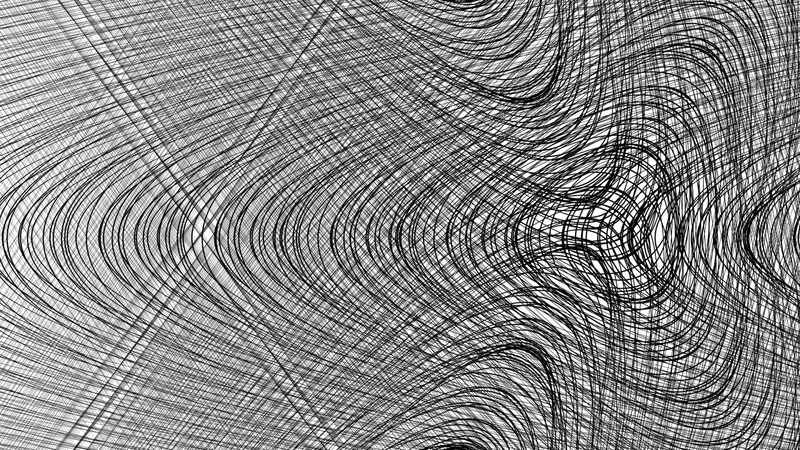 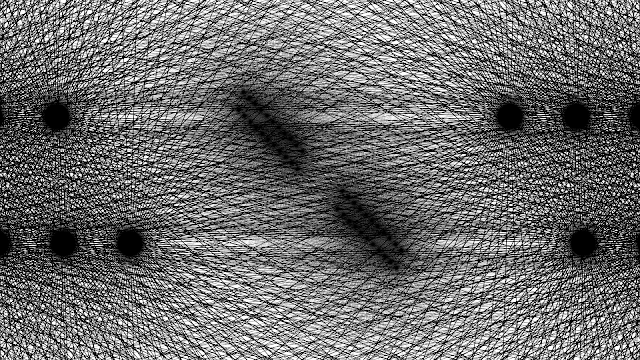 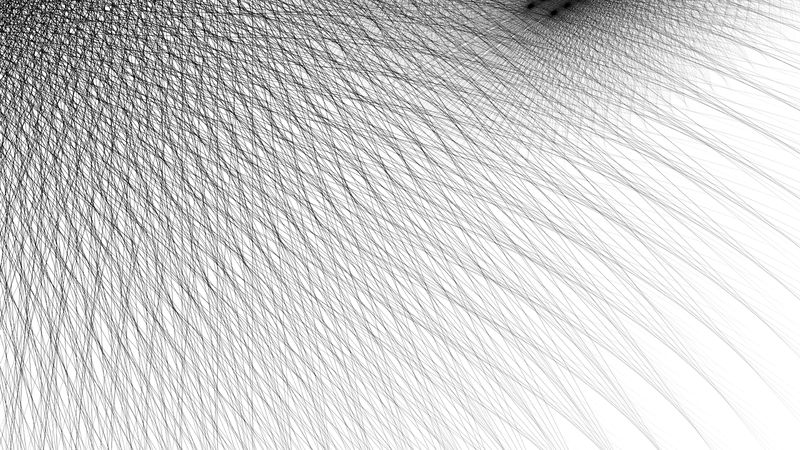 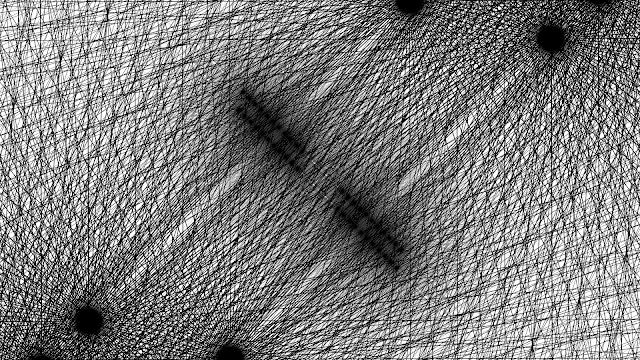 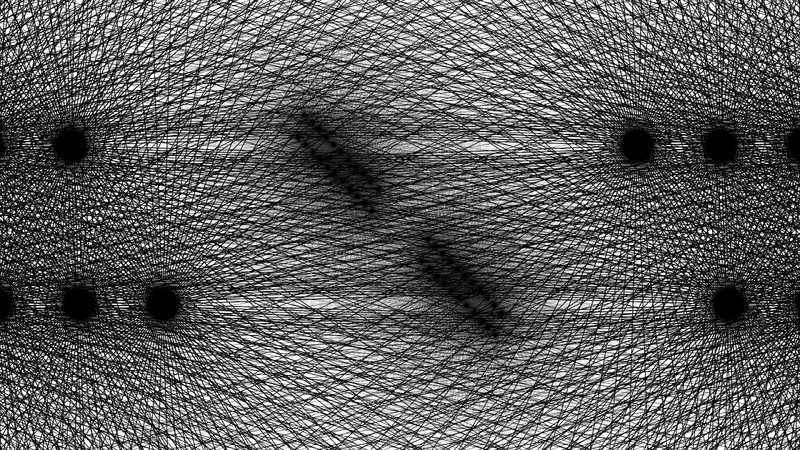 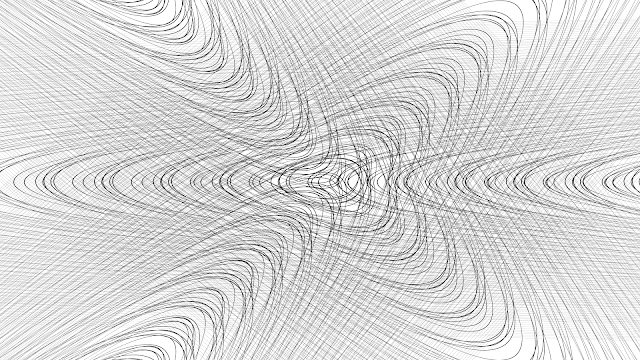 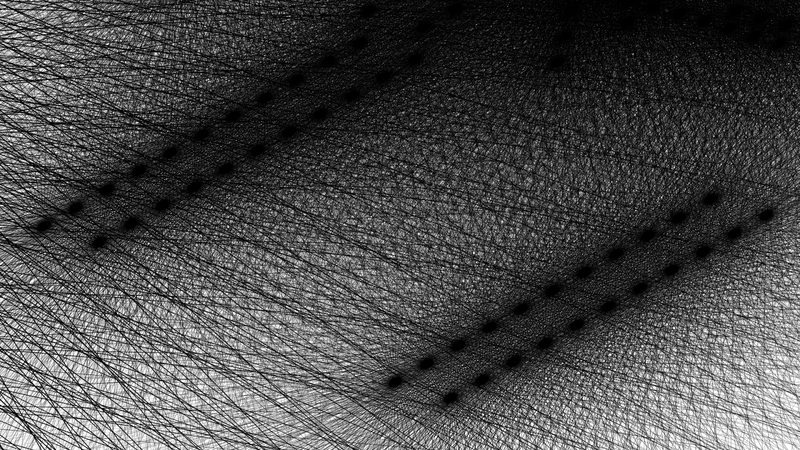 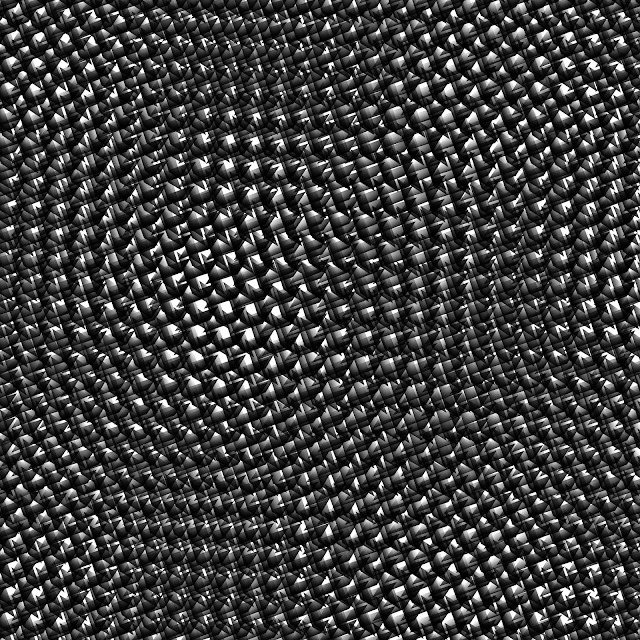 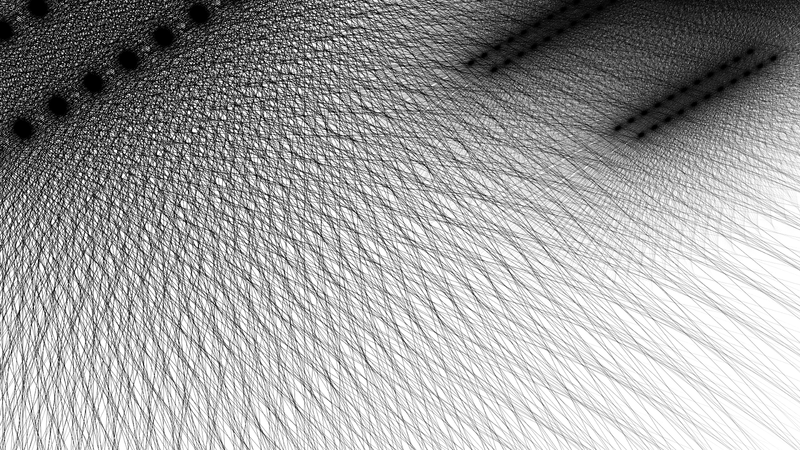 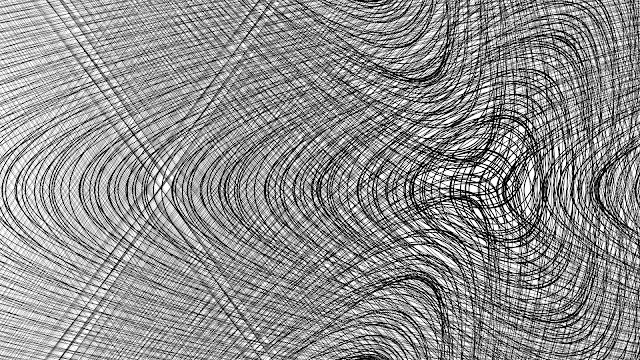 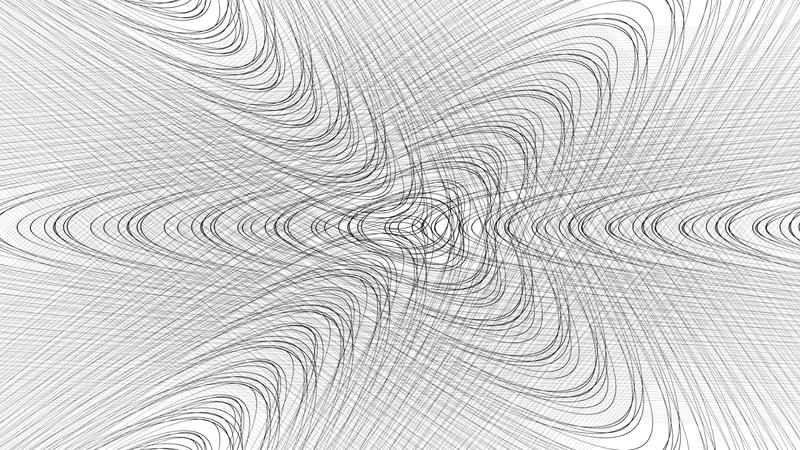 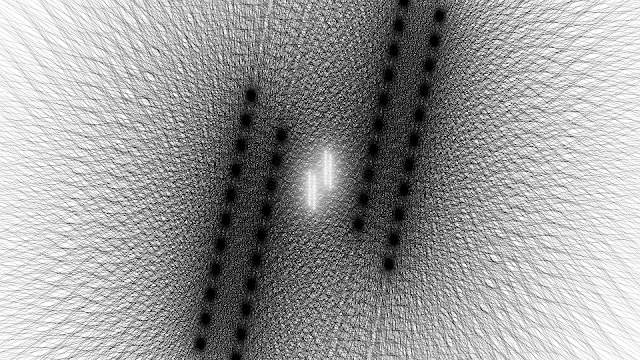 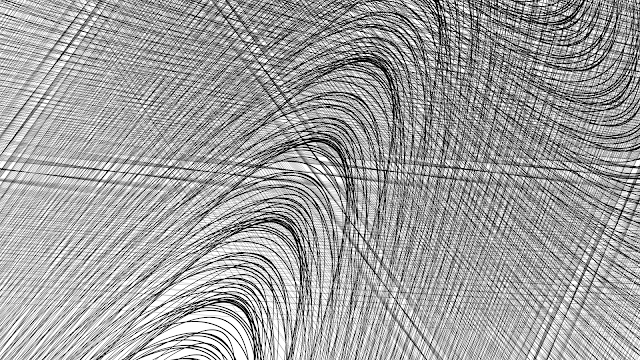 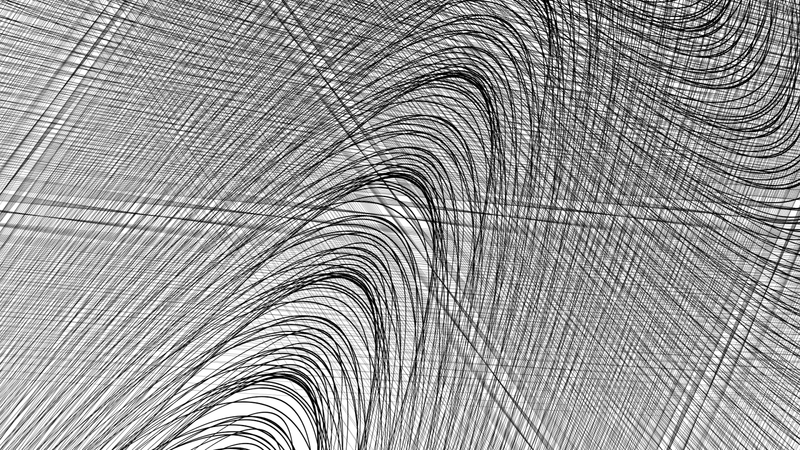 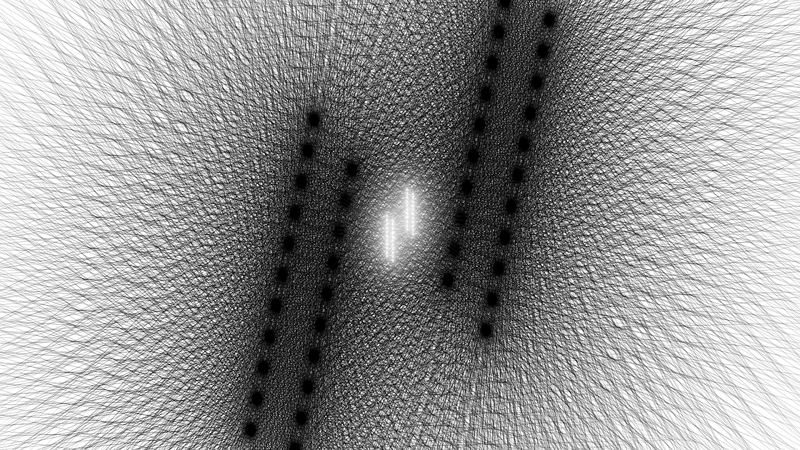 Experimenting with a spiral and parameters produces lots of line activity; processing with linked clones, transforms, and arrays generates a emerging field of intersection features. 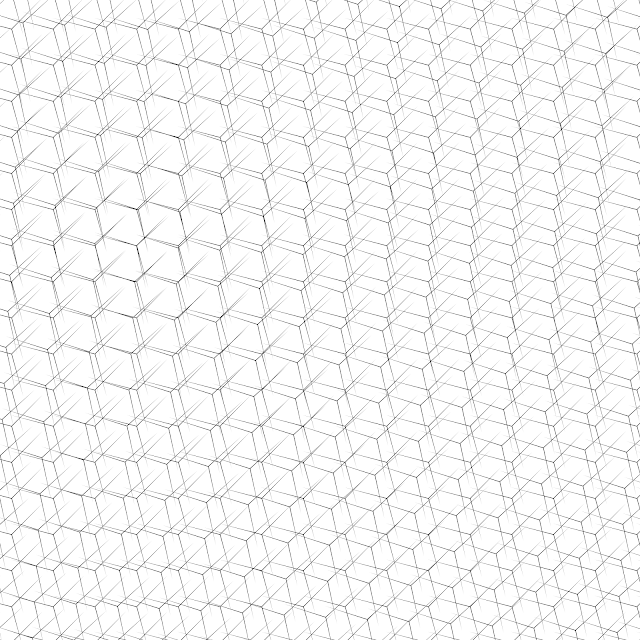 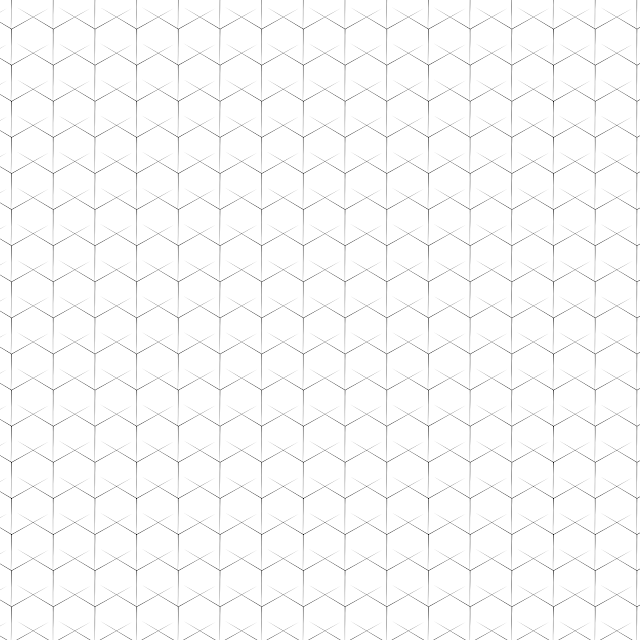 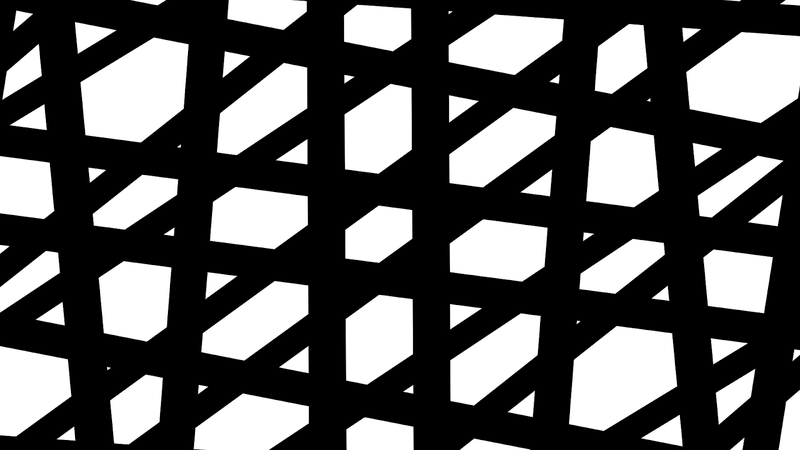 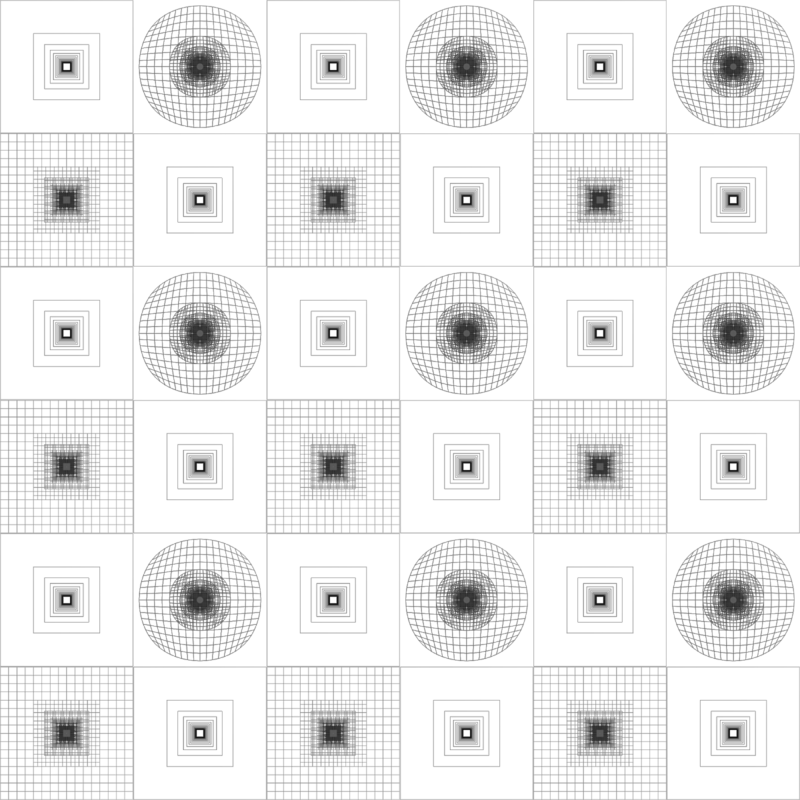 DETAILS: Project Squares is based on the rendered square, with array and subdivision modifiers. It started while trying to debug a scene. 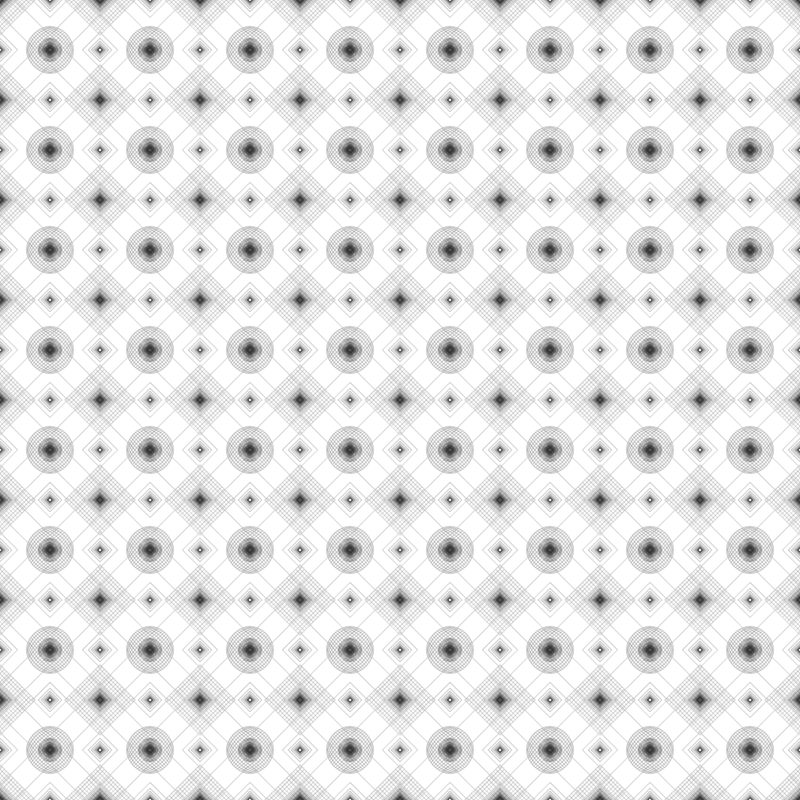 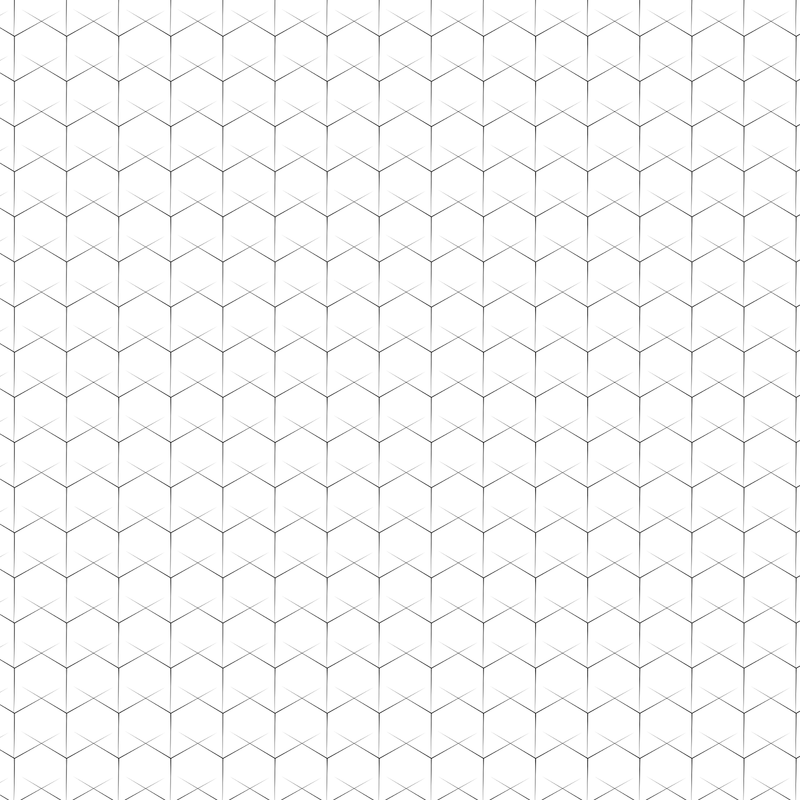 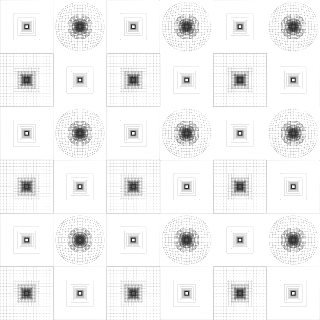 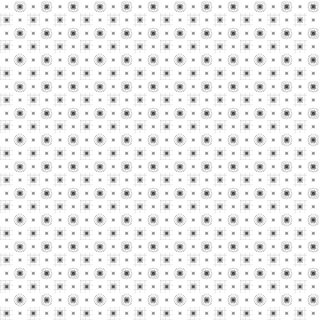 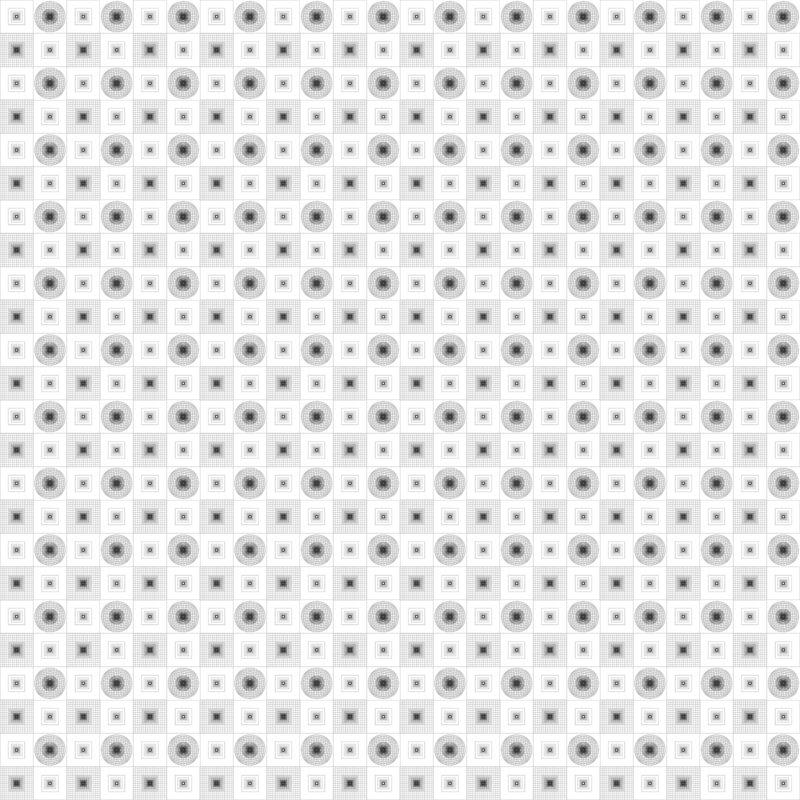 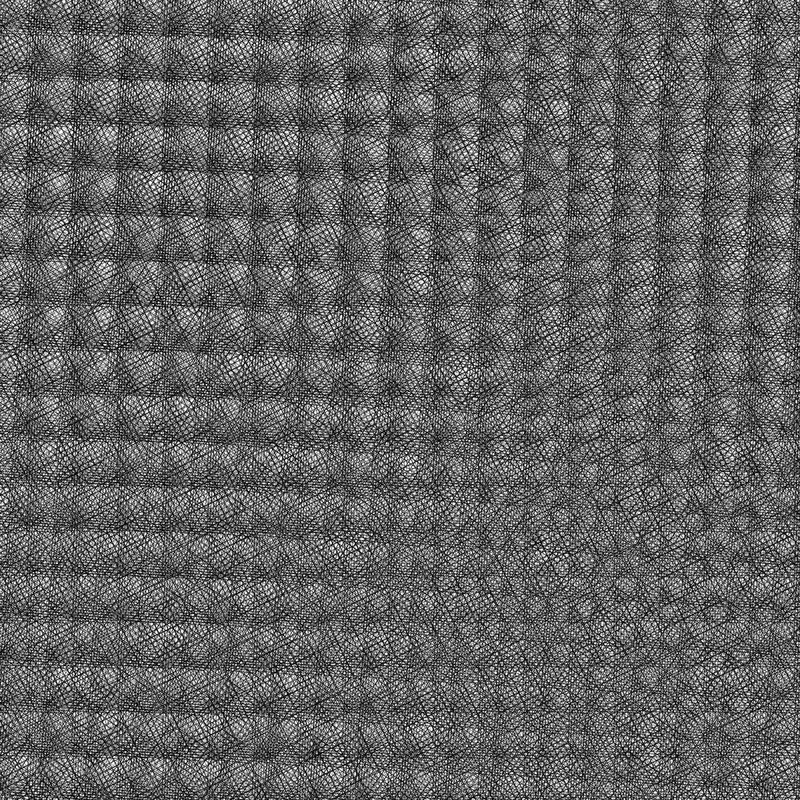 The end result were two seamless tiles that can be duplicated as many times as needed. 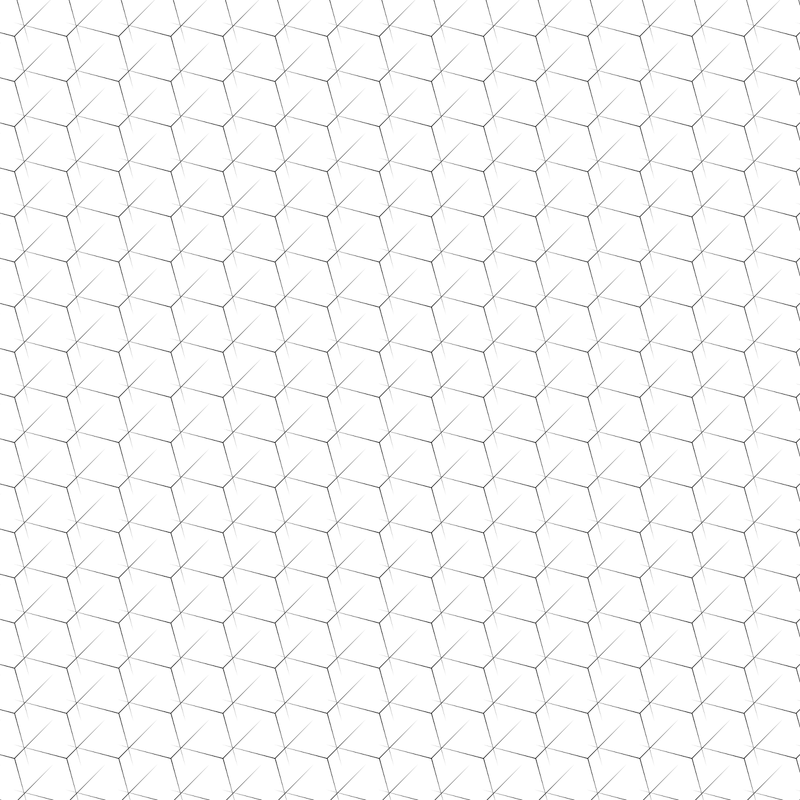 DETAILS: When you try an idea to see what it would look like. 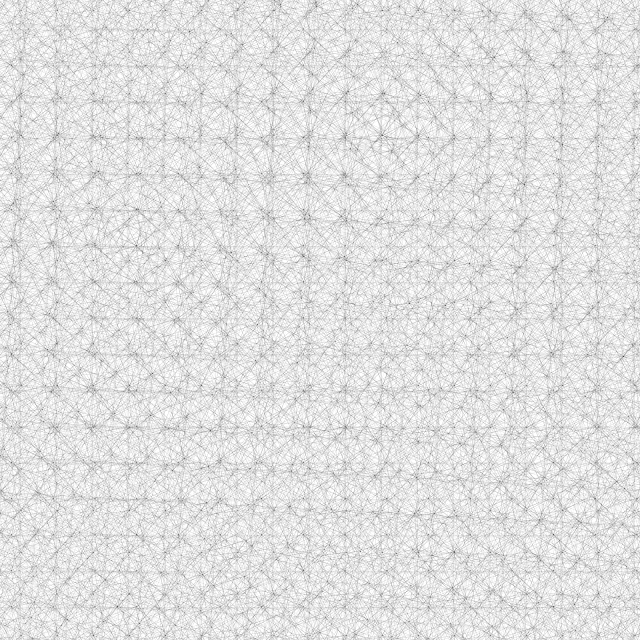 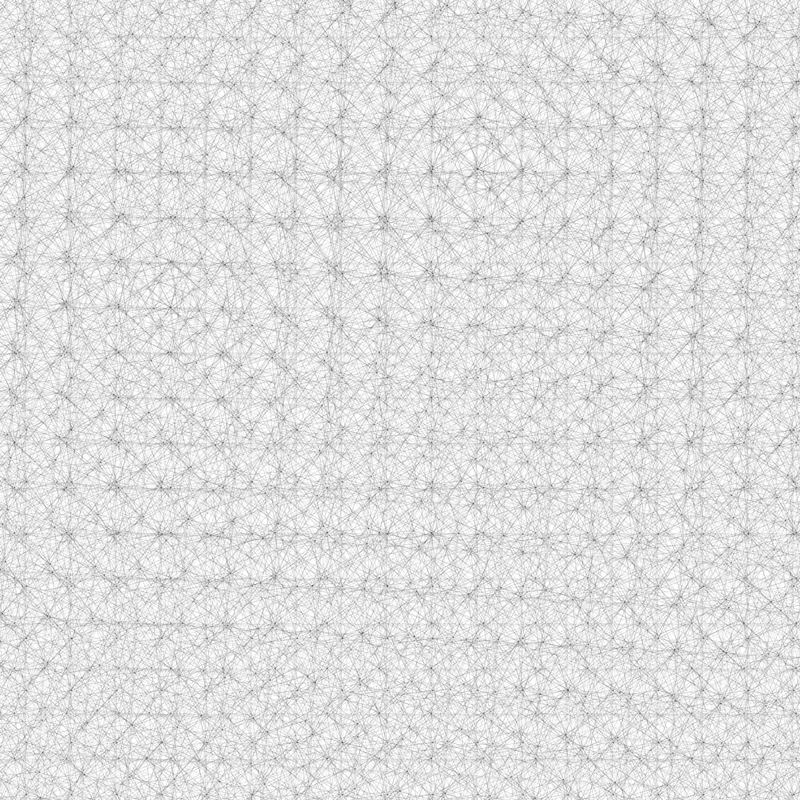 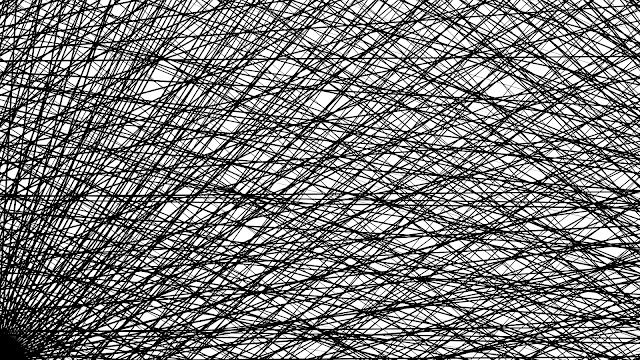 Drawing a pattern with the calligraphy tool and tessellating it, can generate good wall papers. 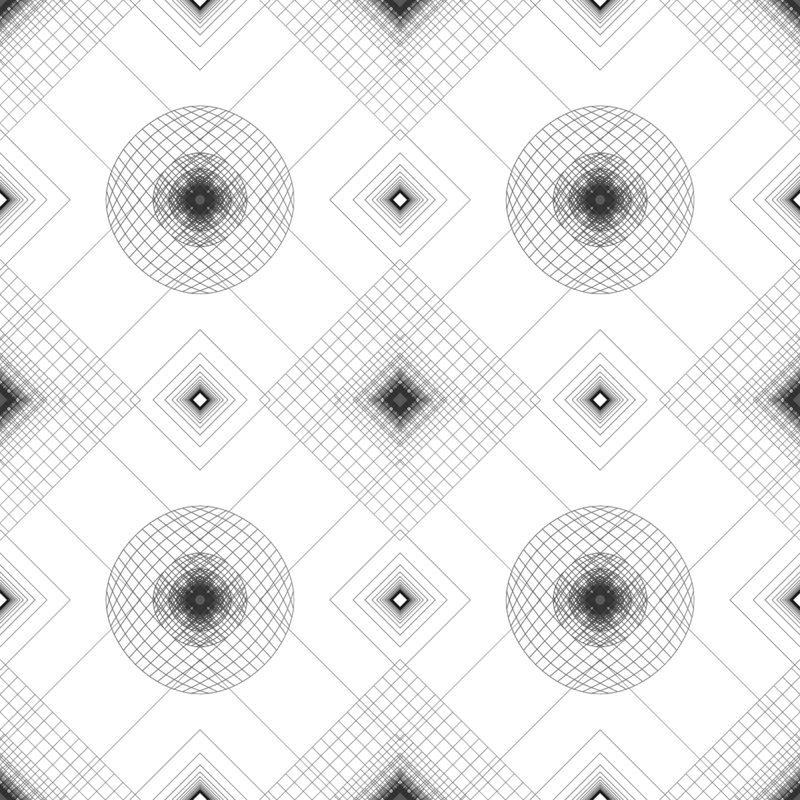 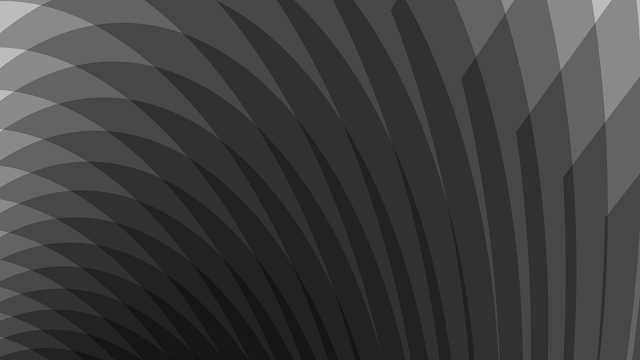 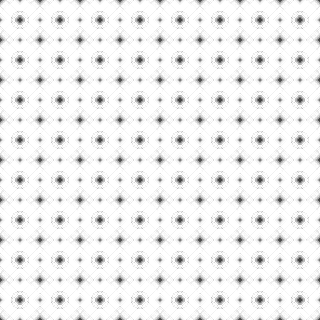 DETAILS: Starburst pattern made with gradient fill rectangles. Native color is black on transparent, so be sure to use a contrasting background color like white.